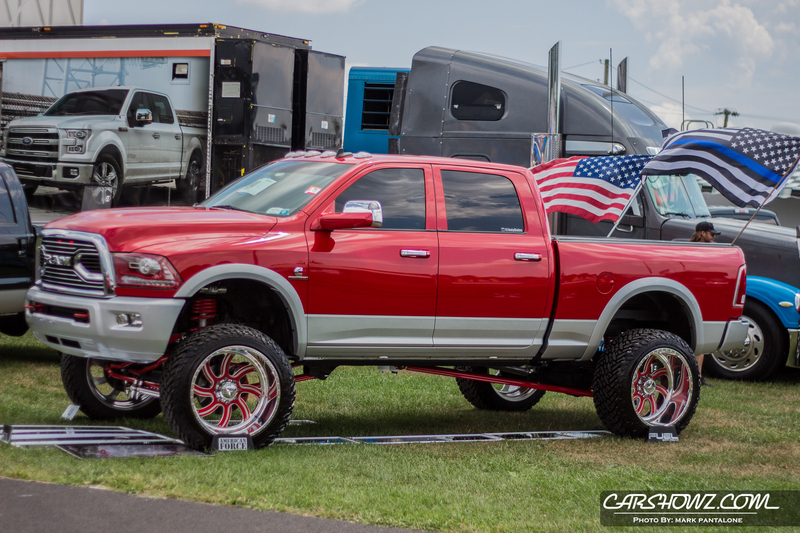 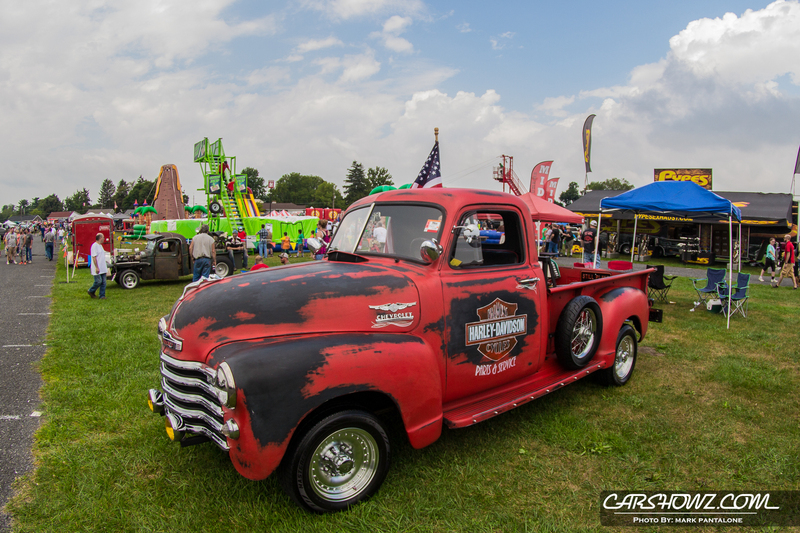 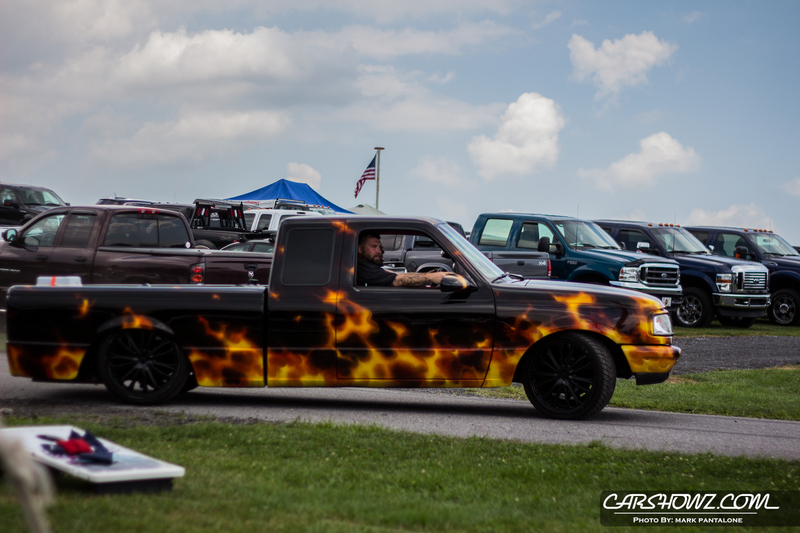 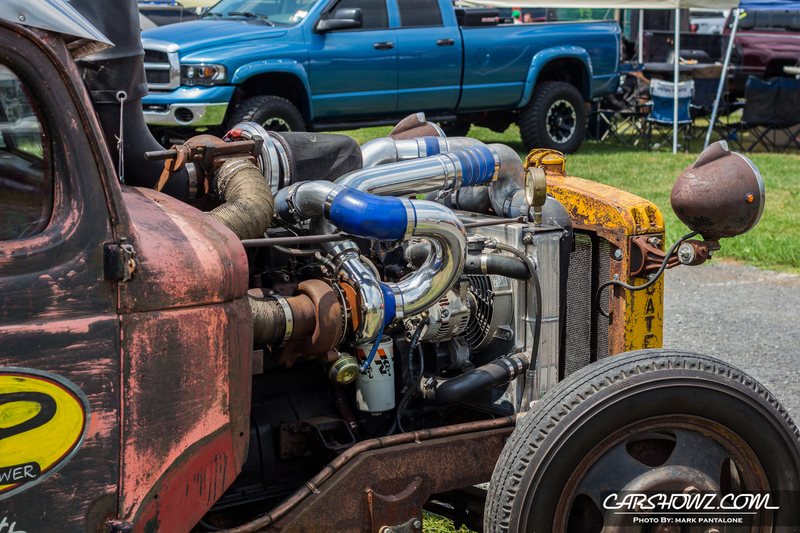 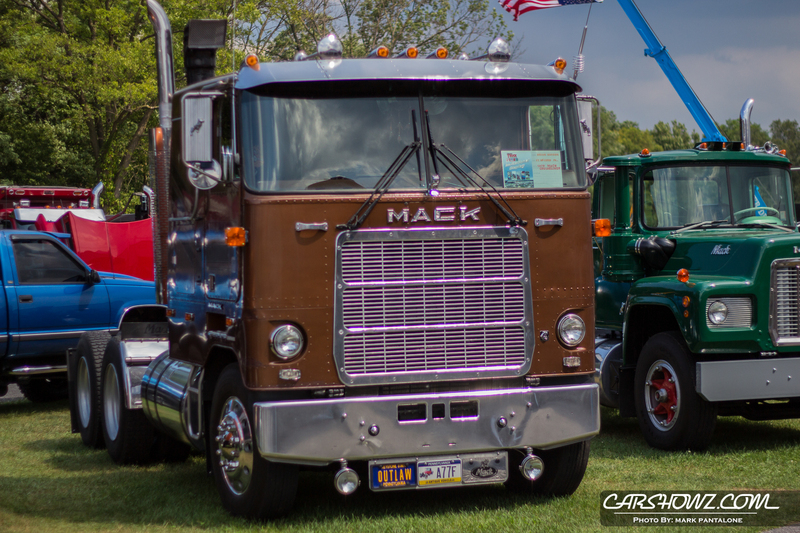 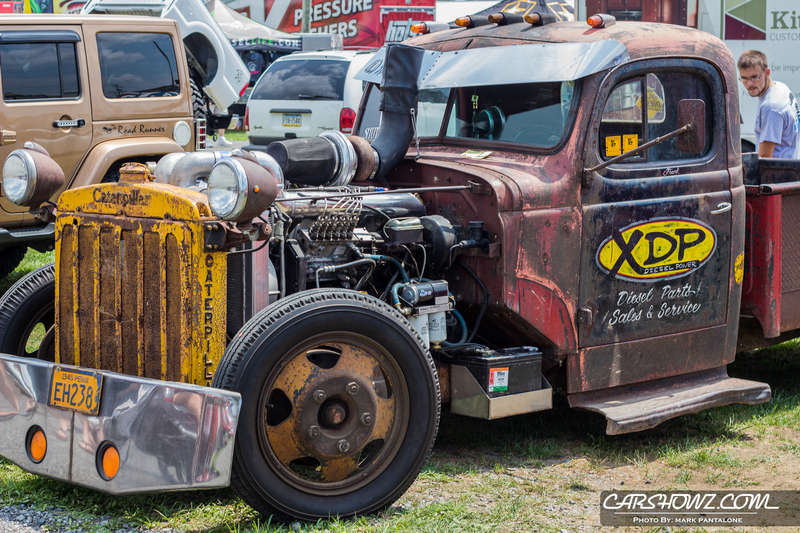 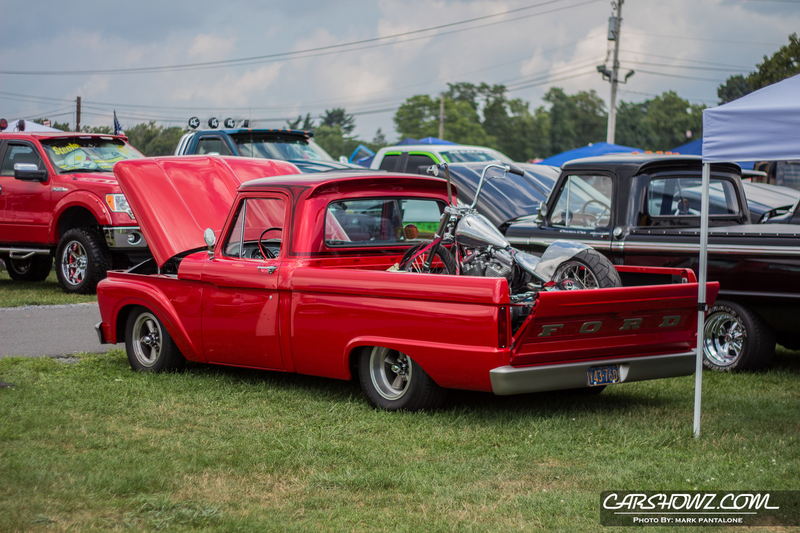 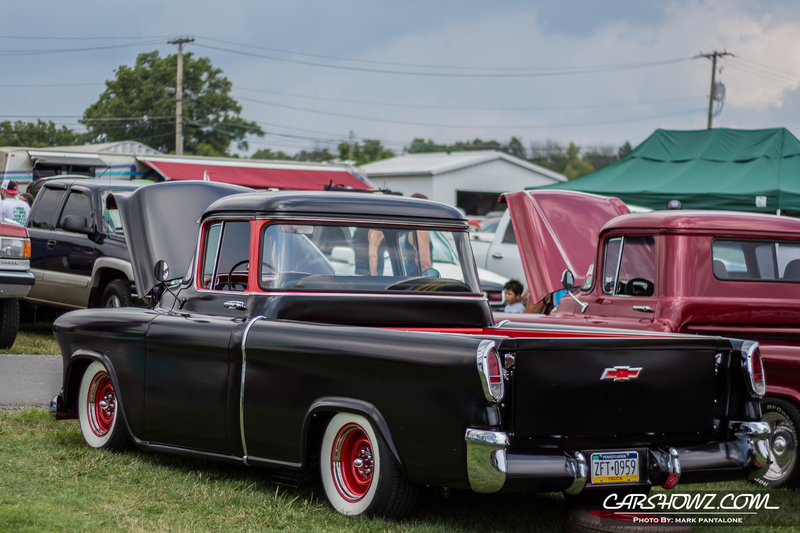 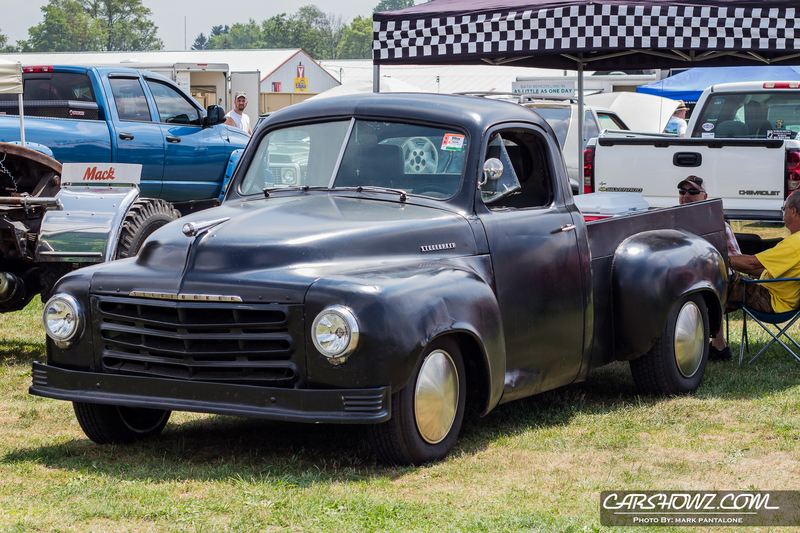 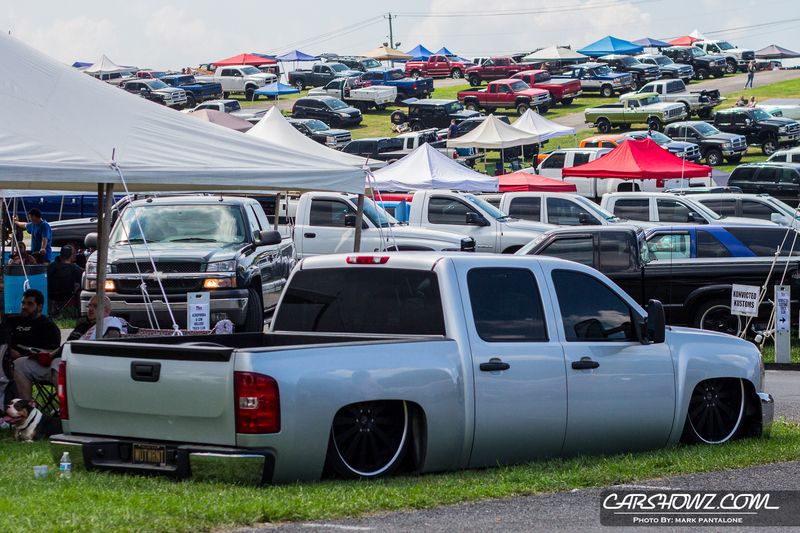 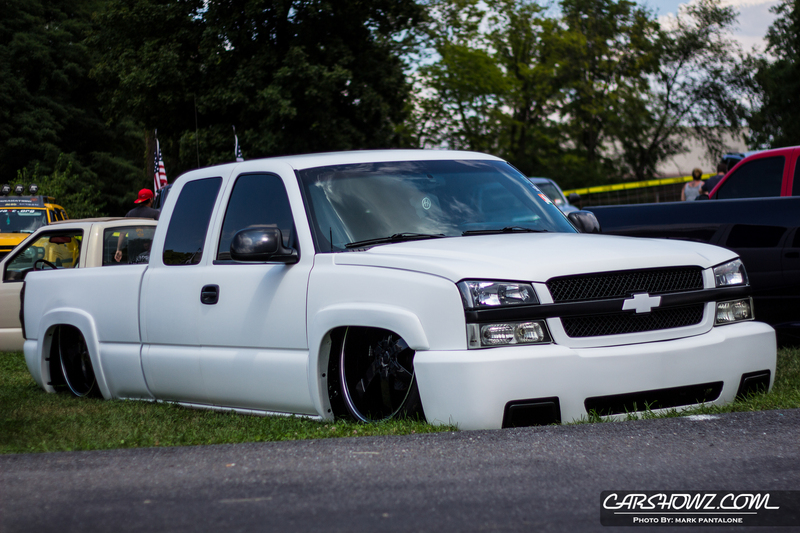 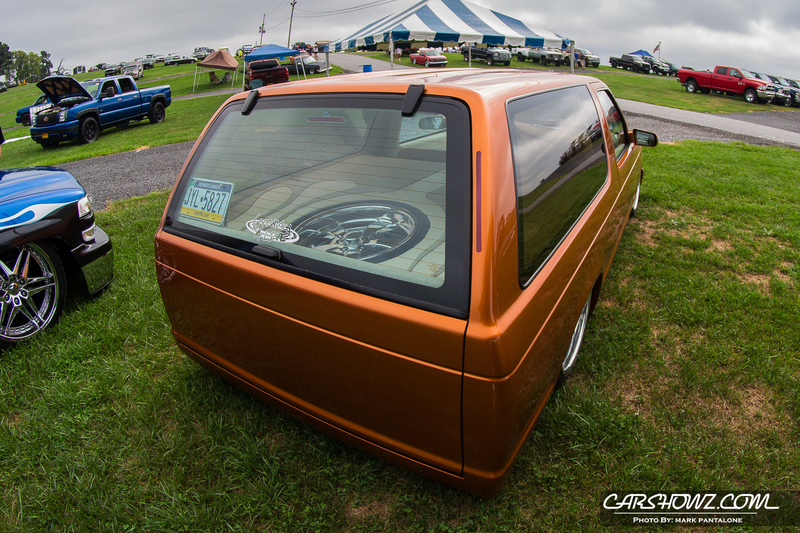 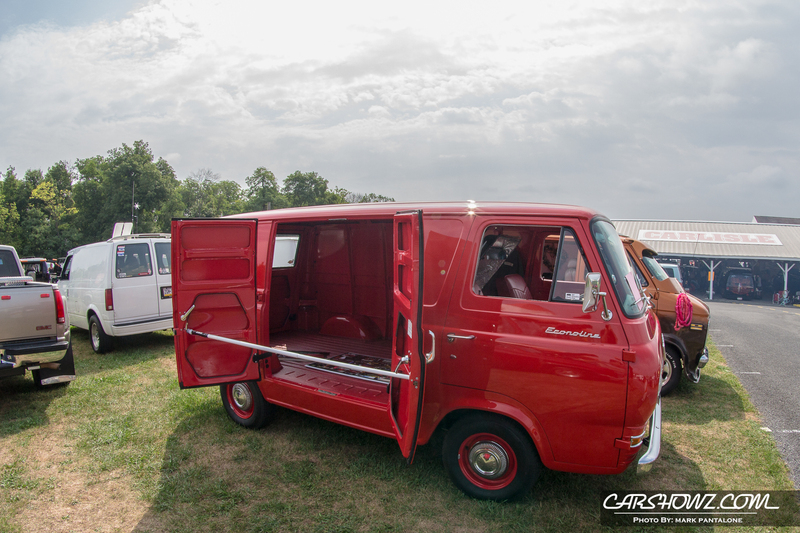 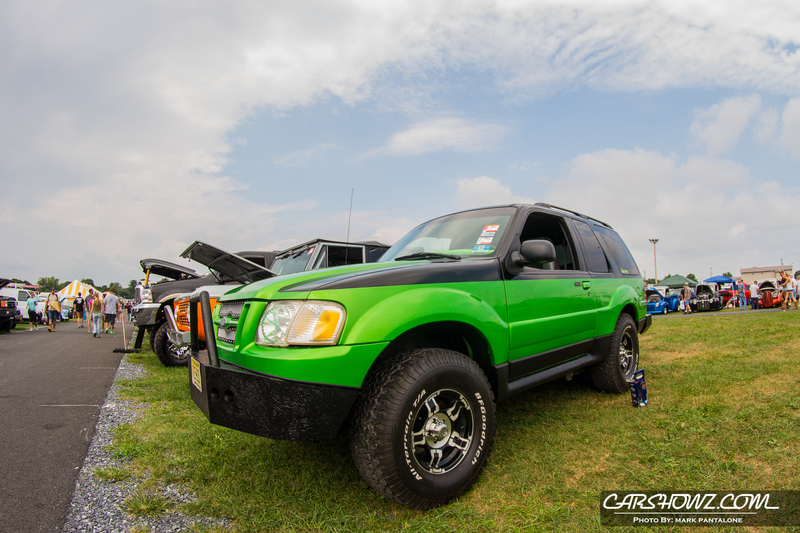 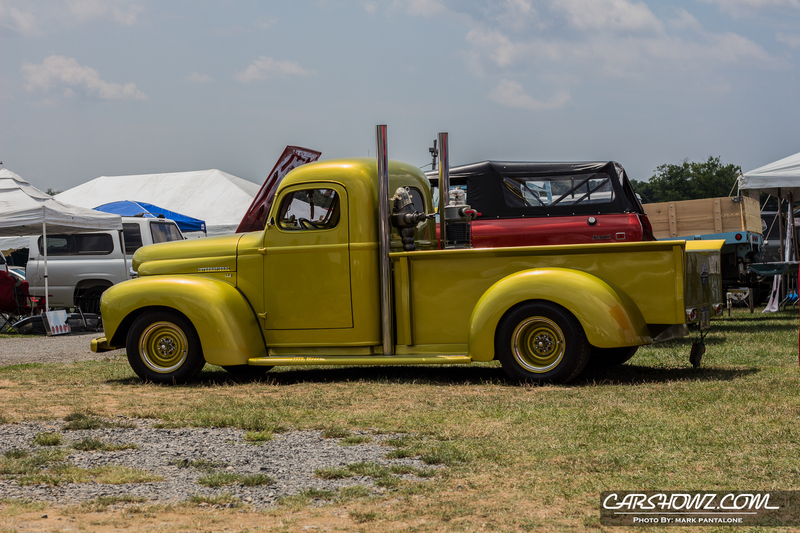 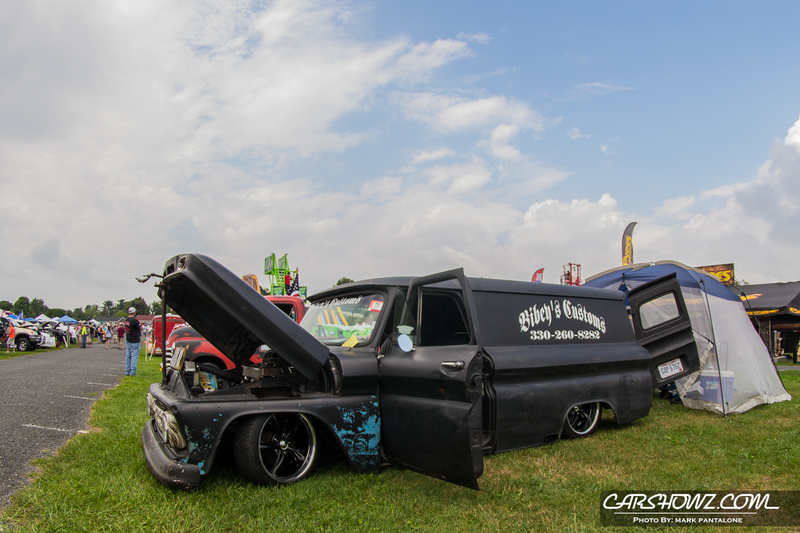 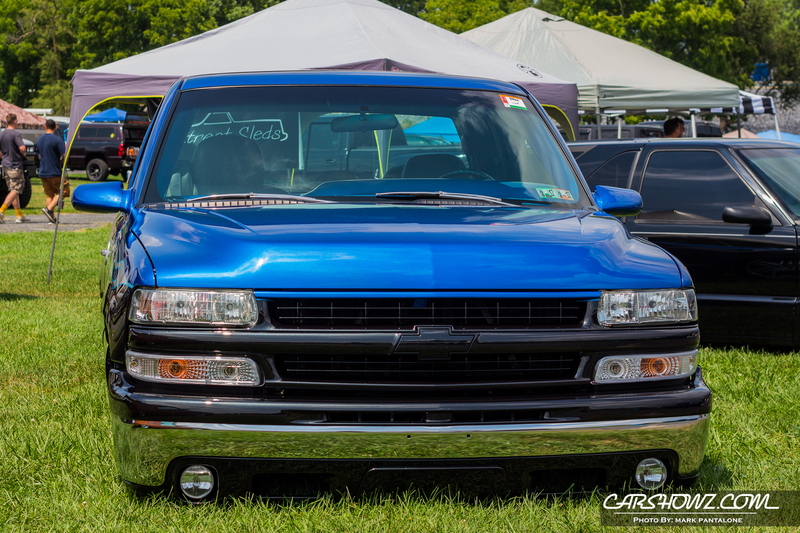 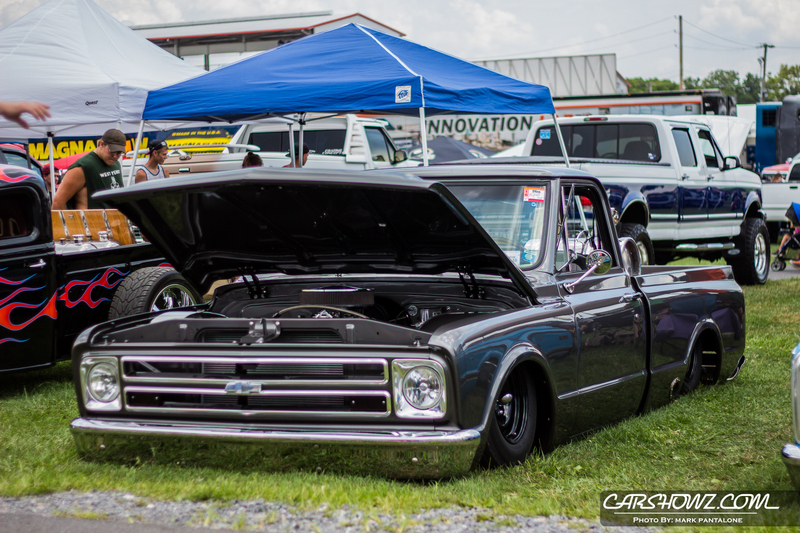 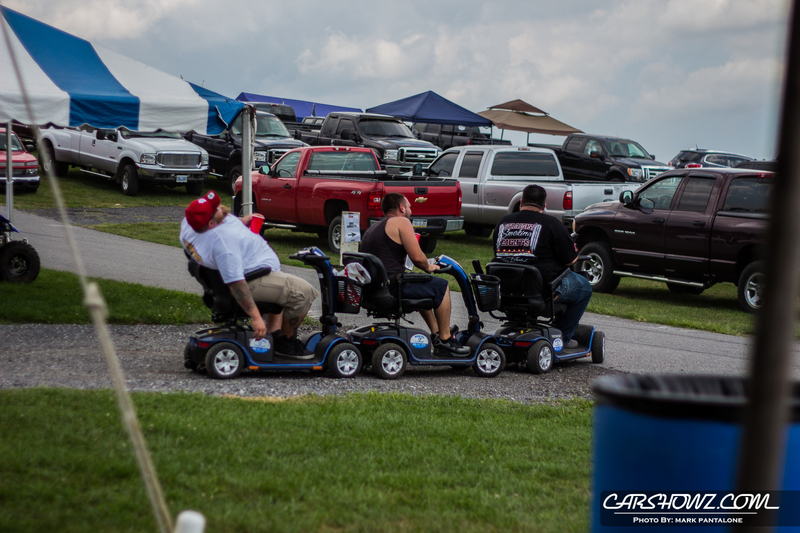 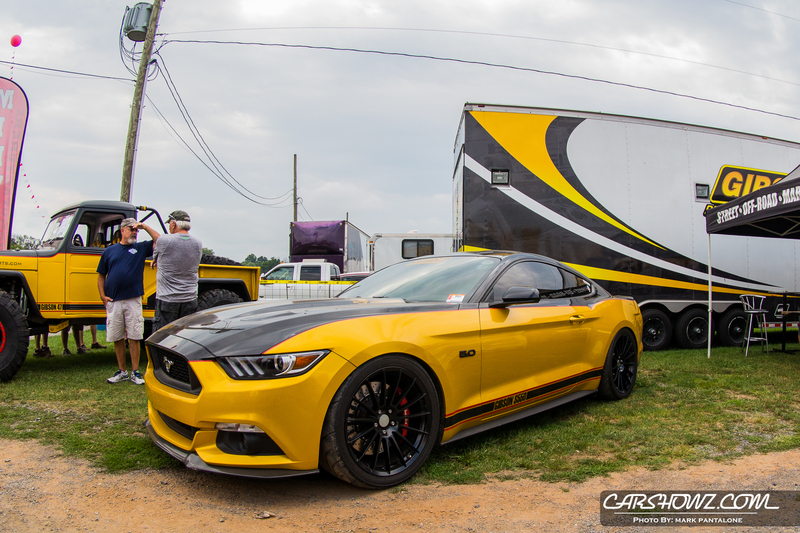 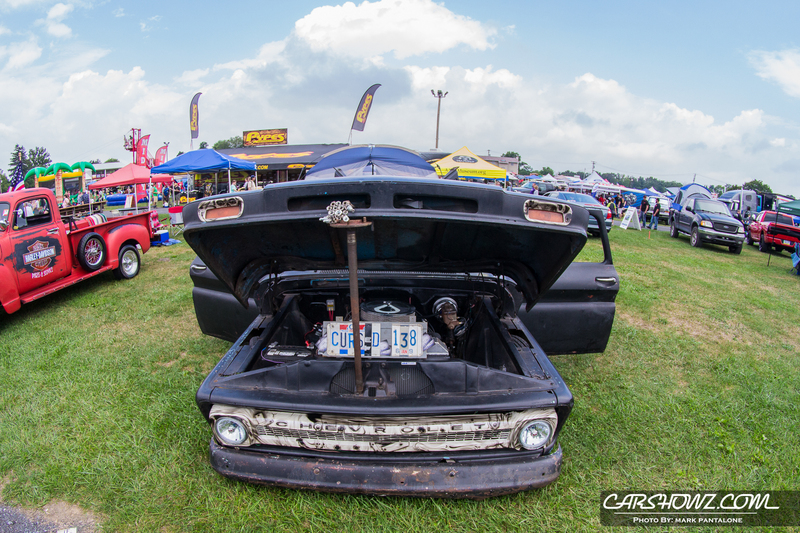 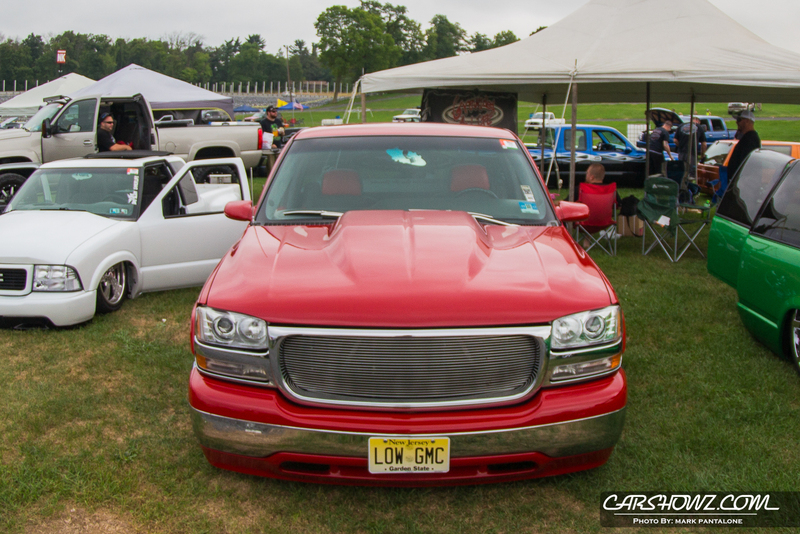 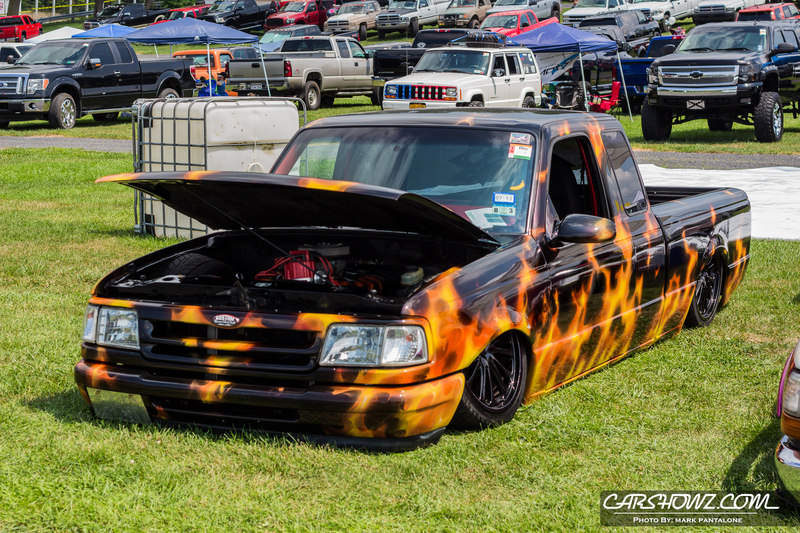 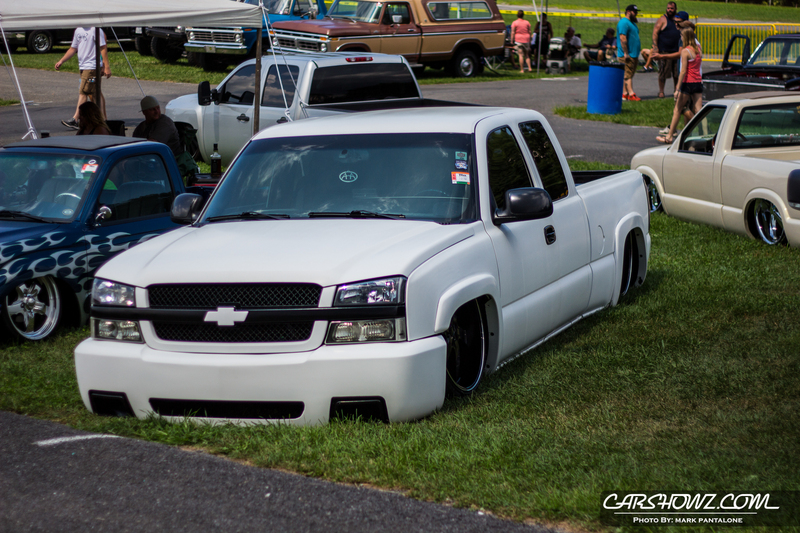 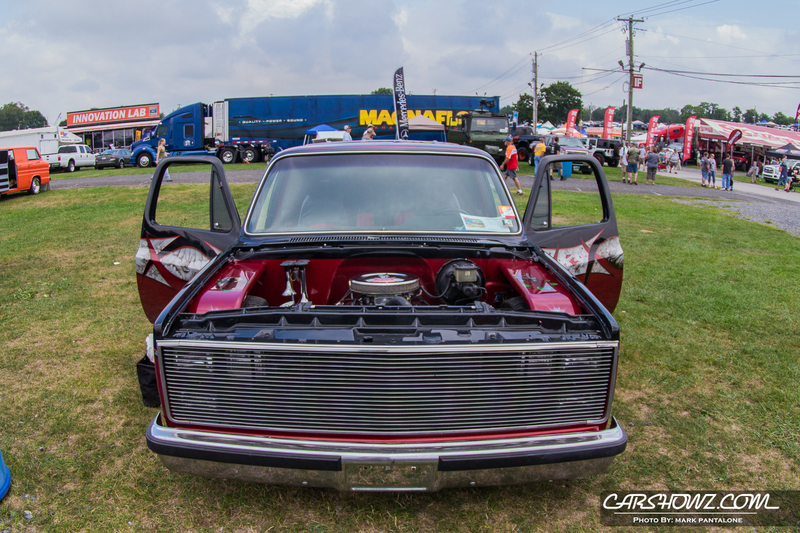 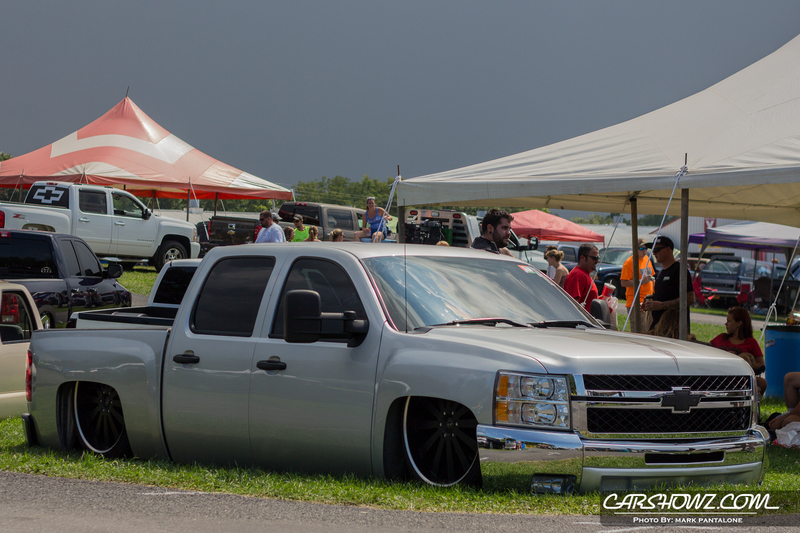 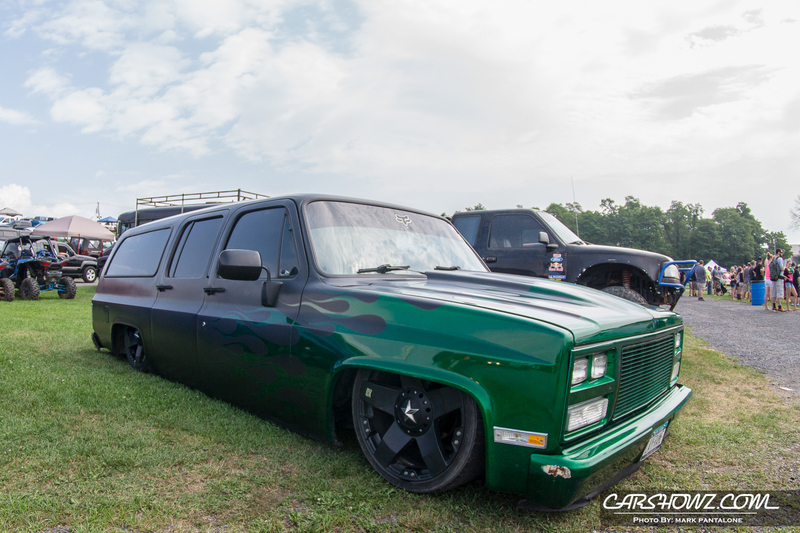 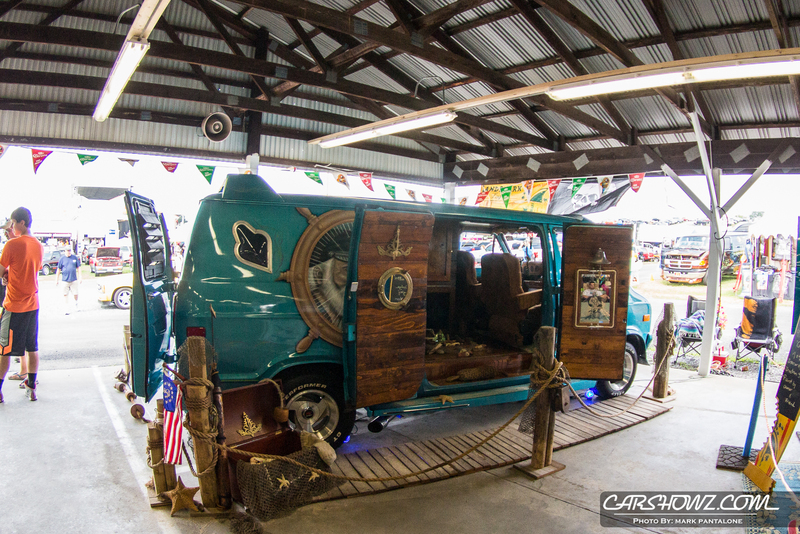 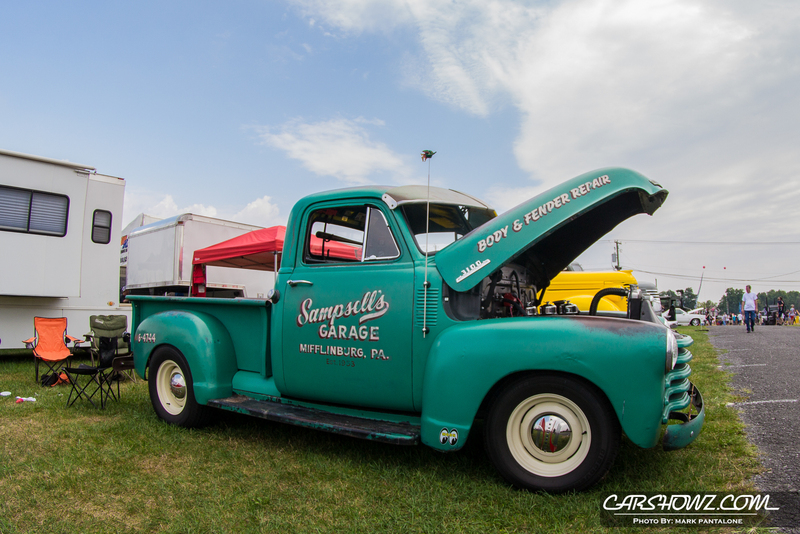 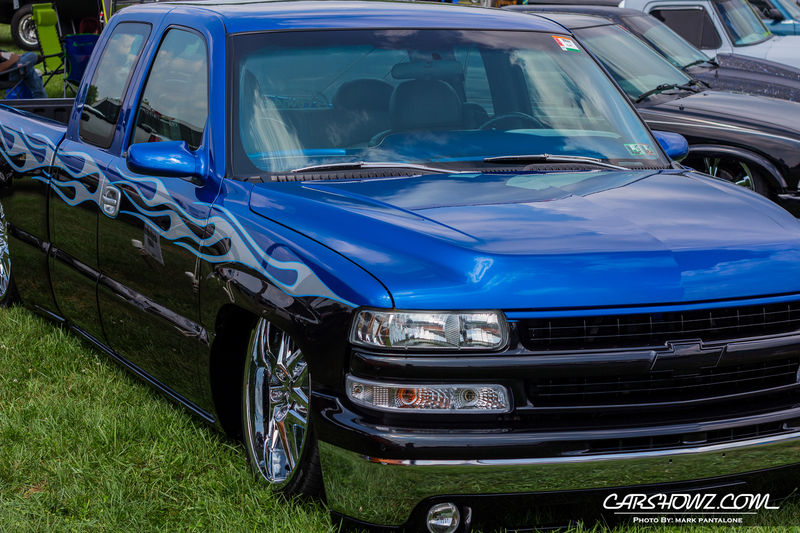 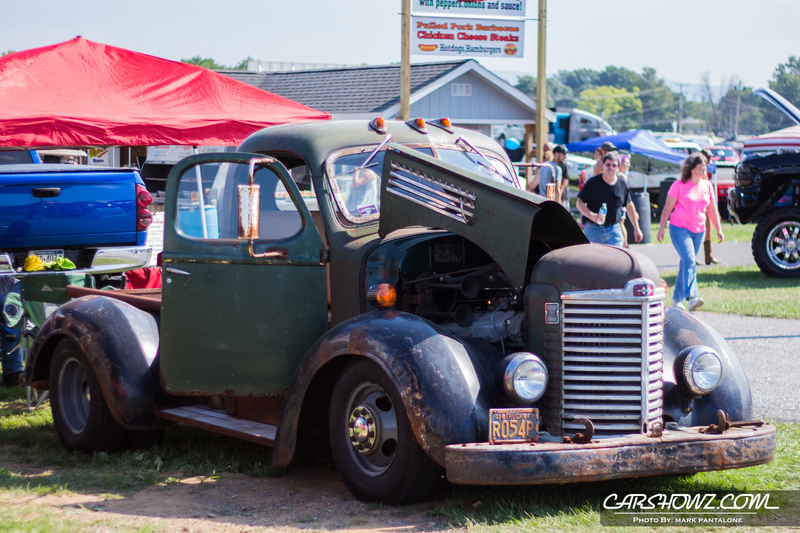 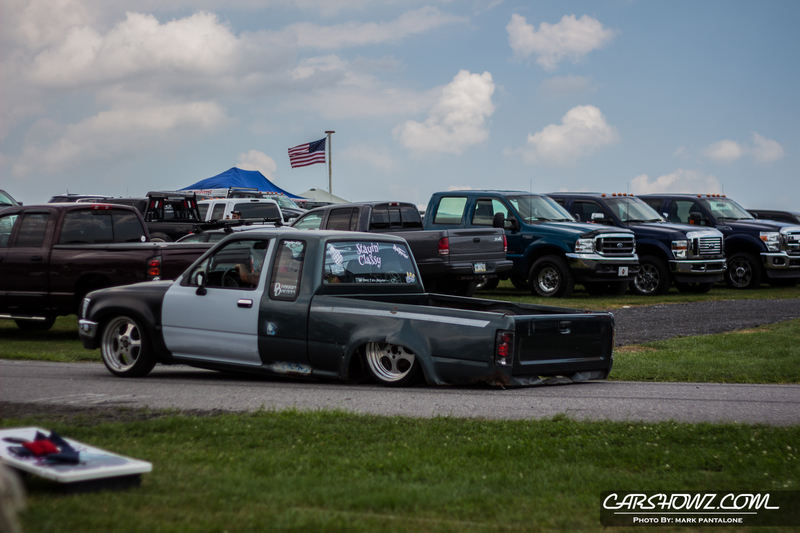 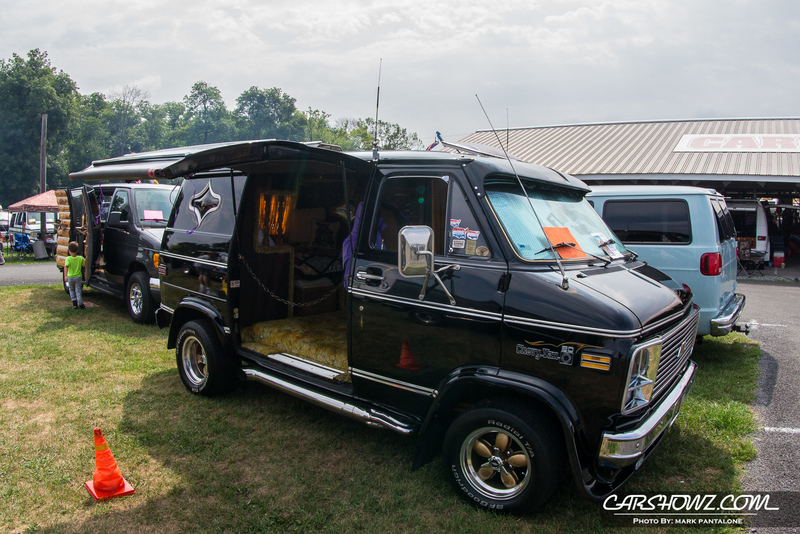 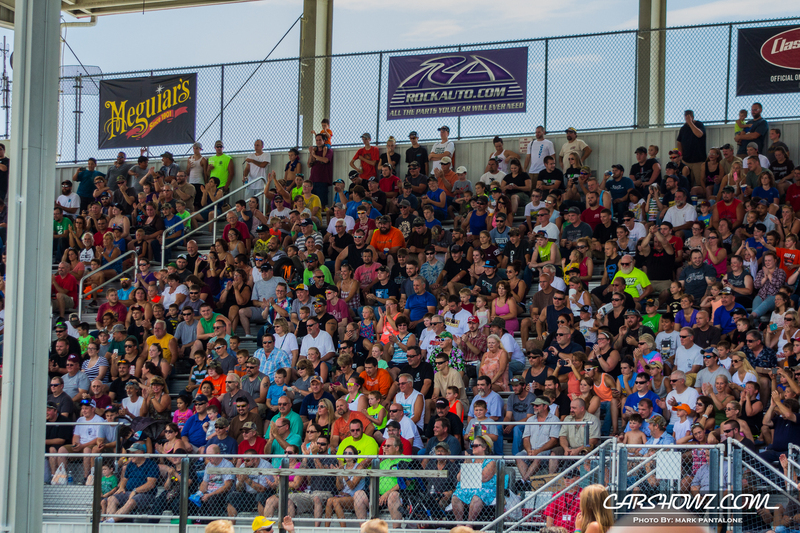 Carlisle Truck Nationals 2016 was hosted in Carlisle, PA. August 5 through August 7. 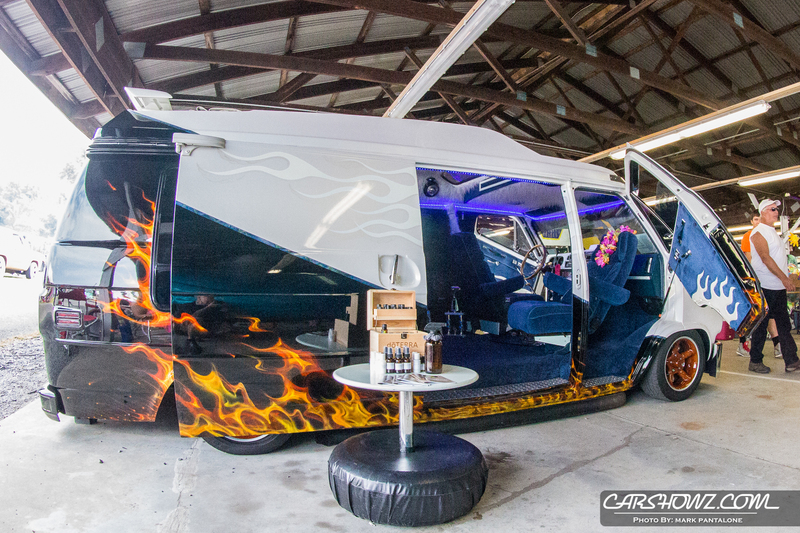 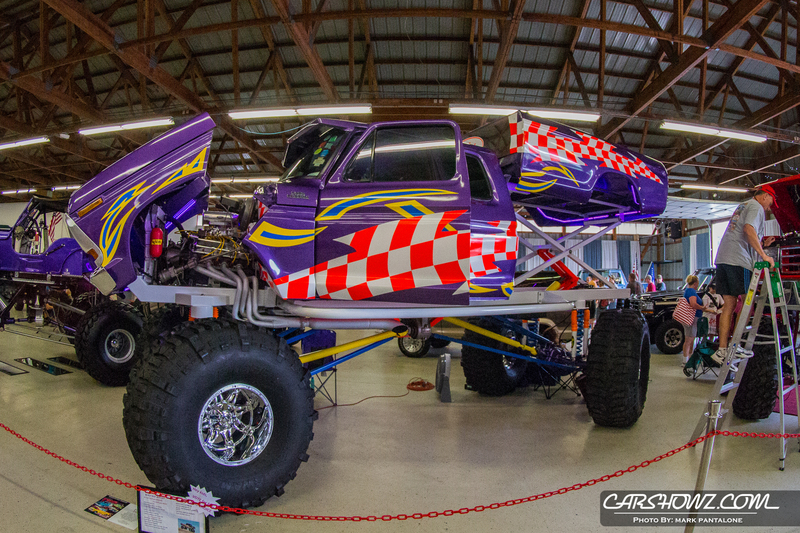 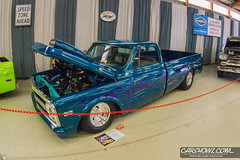 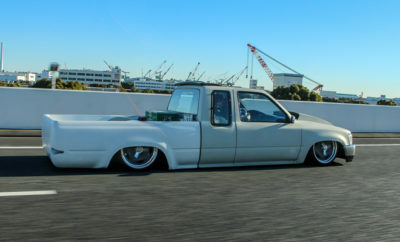 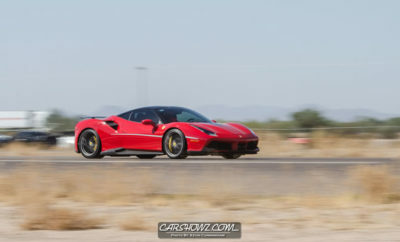 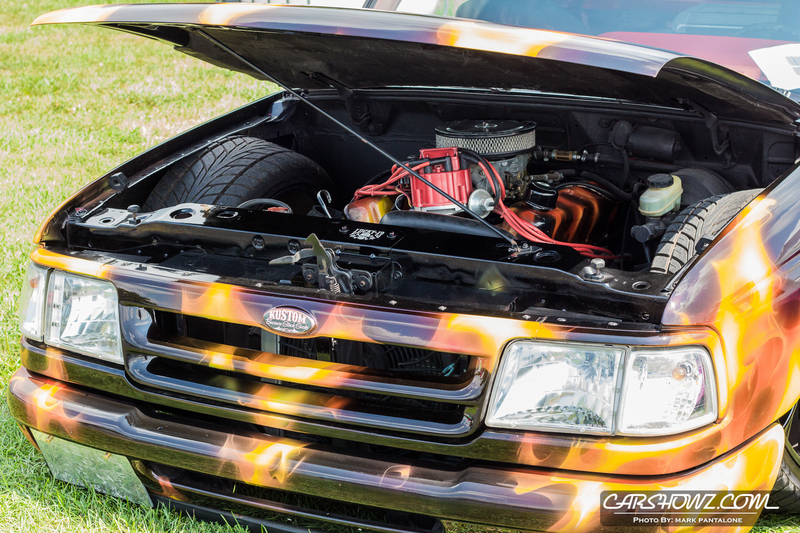 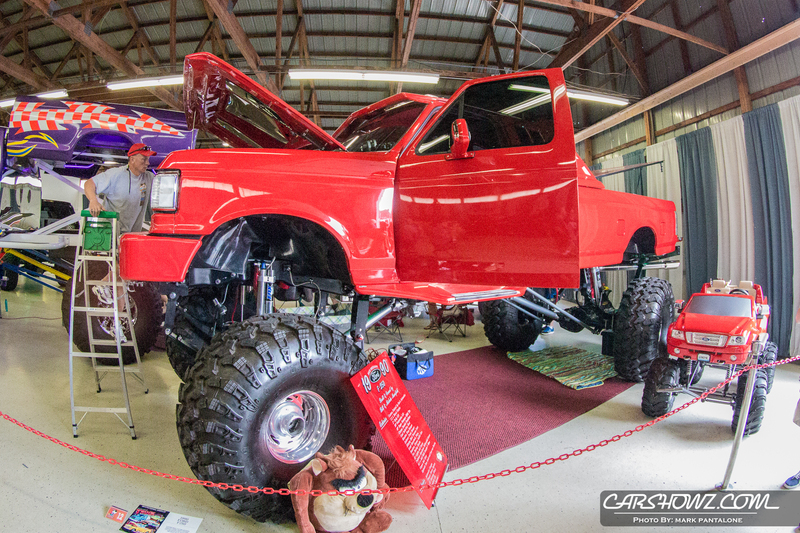 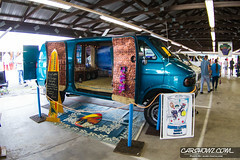 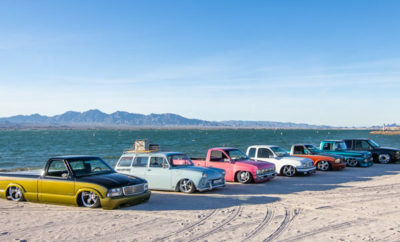 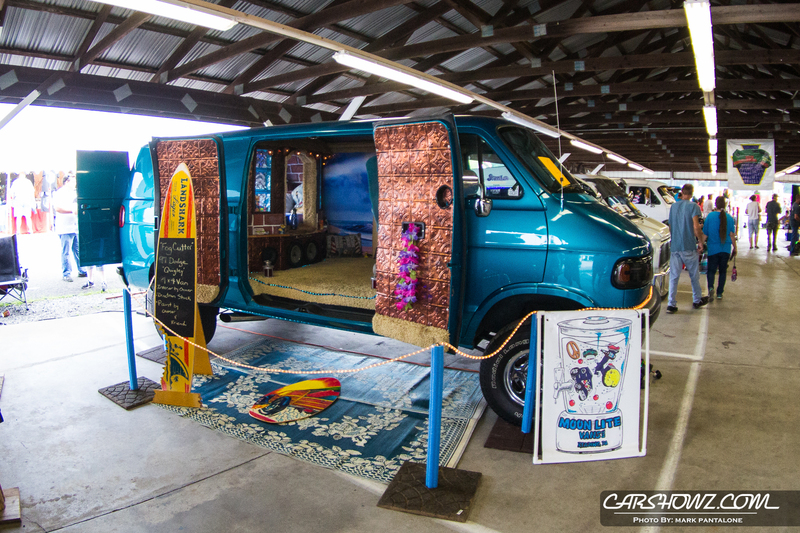 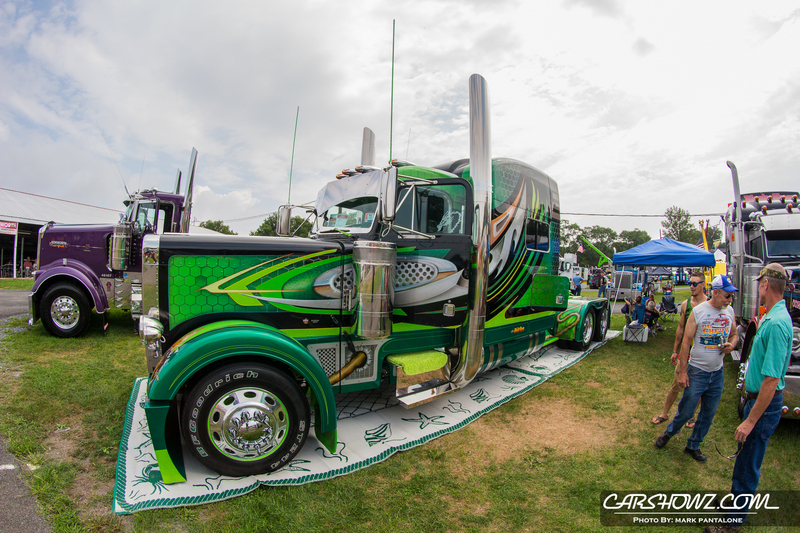 Check out Mark Pantalone’s coverage below, looks like there was a great mix of custom trucks and activities for the family. 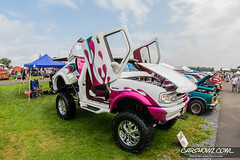 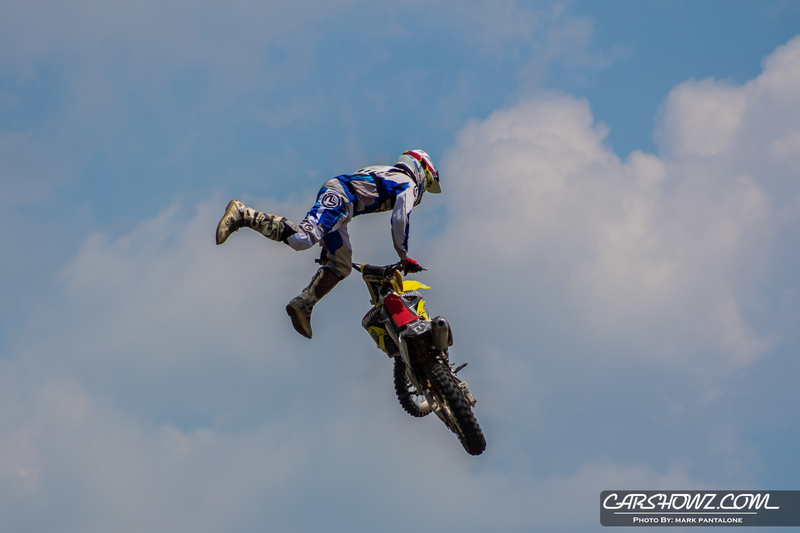 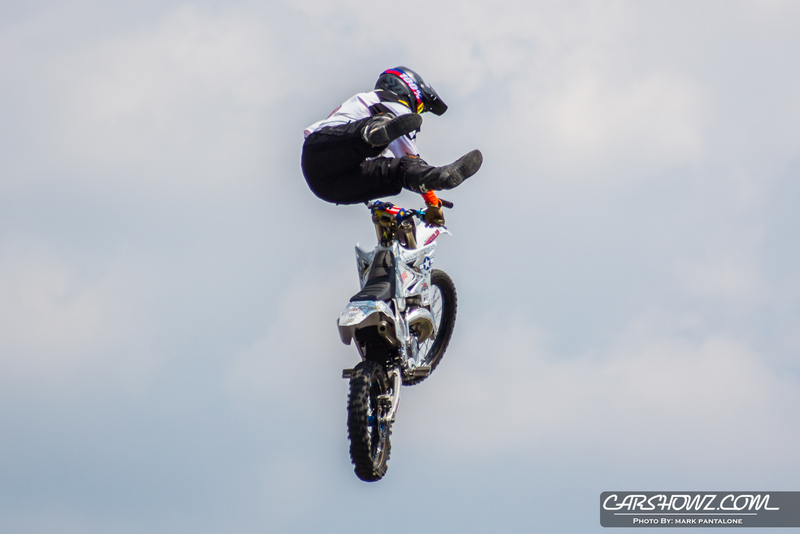 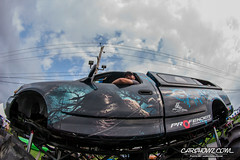 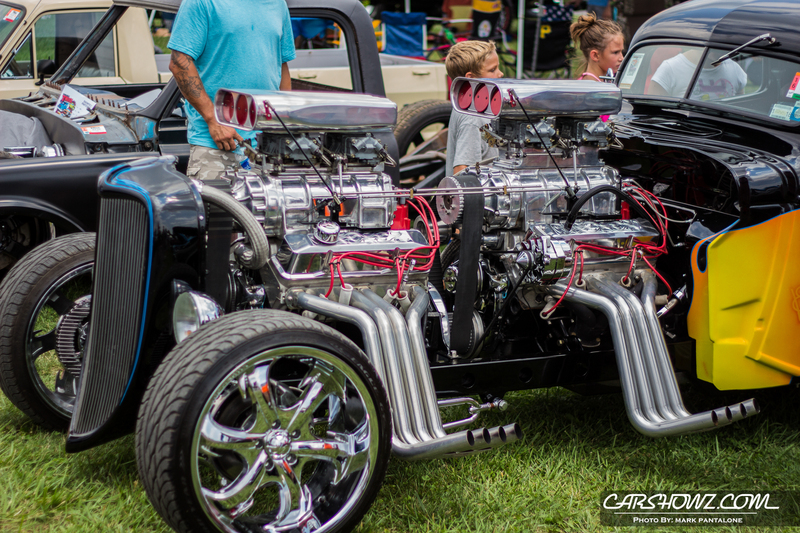 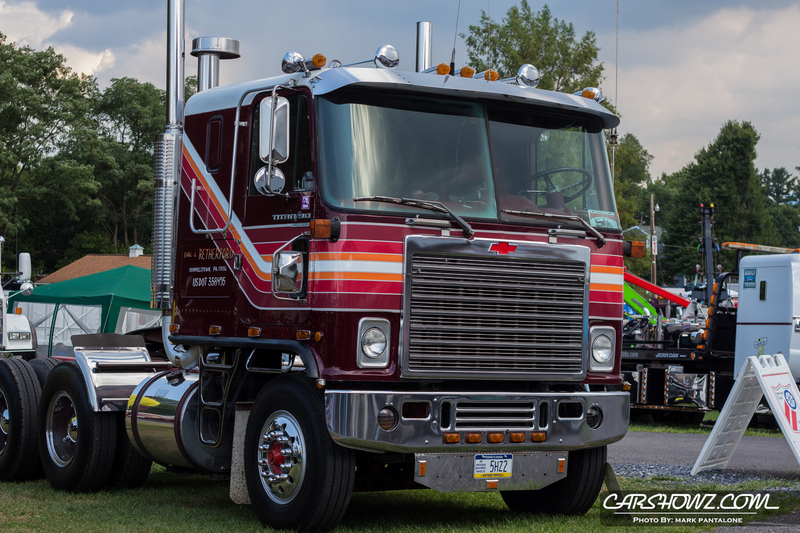 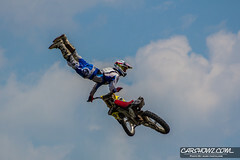 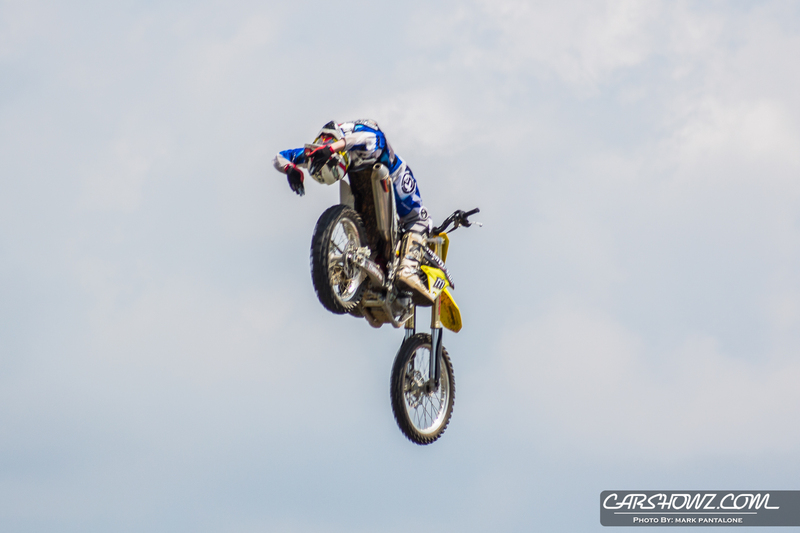 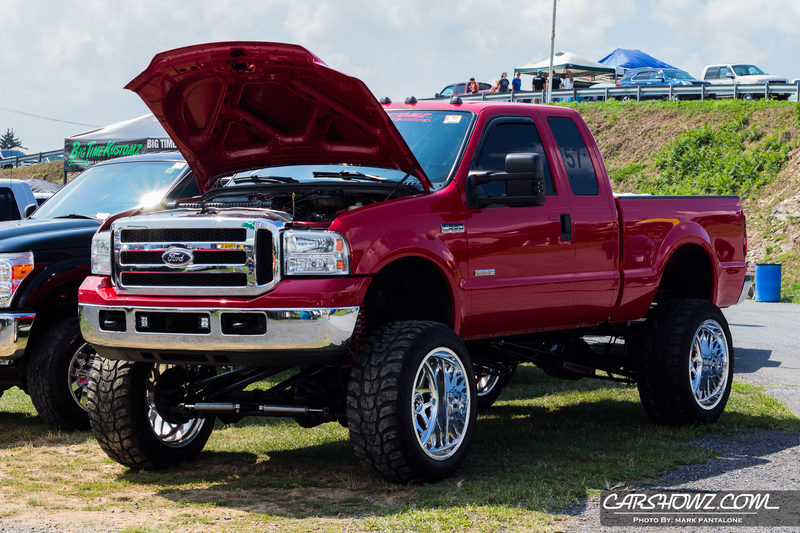 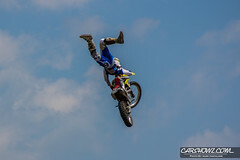 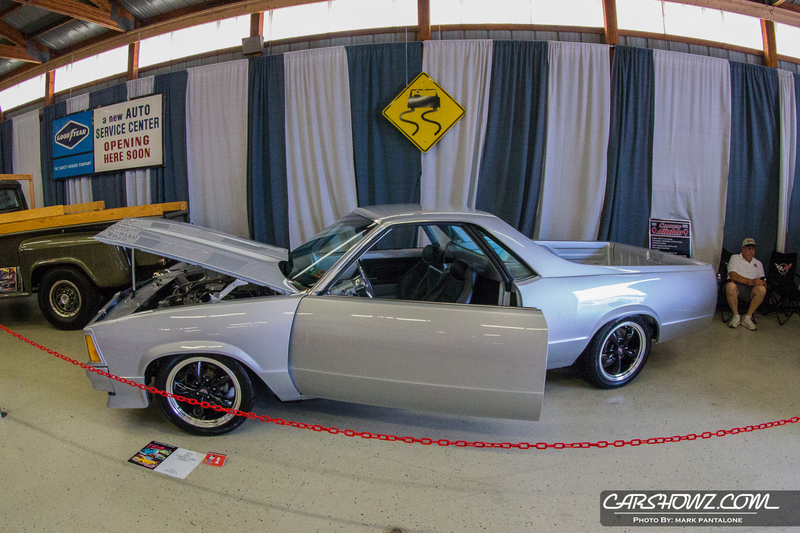 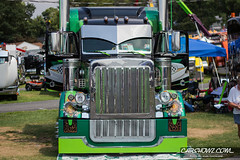 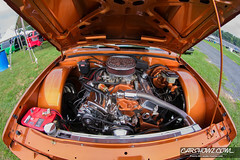 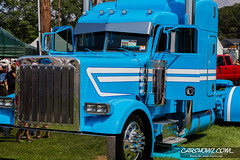 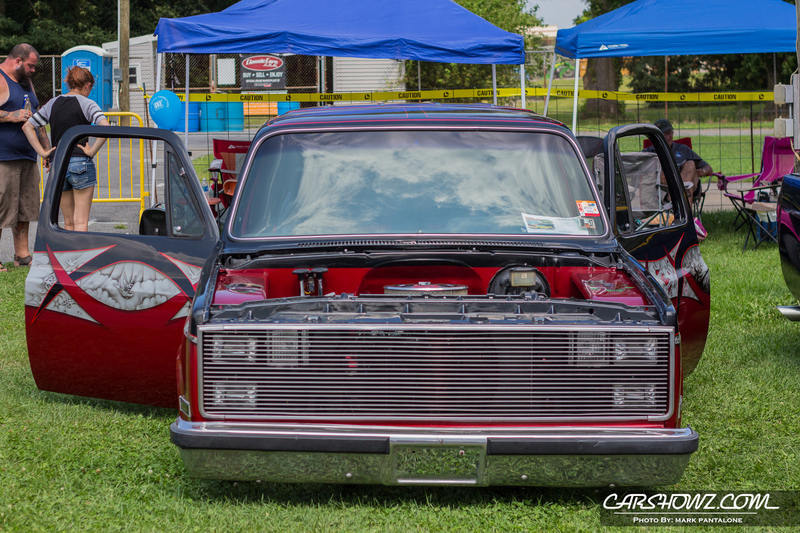 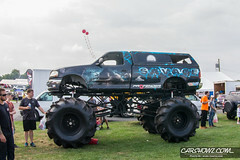 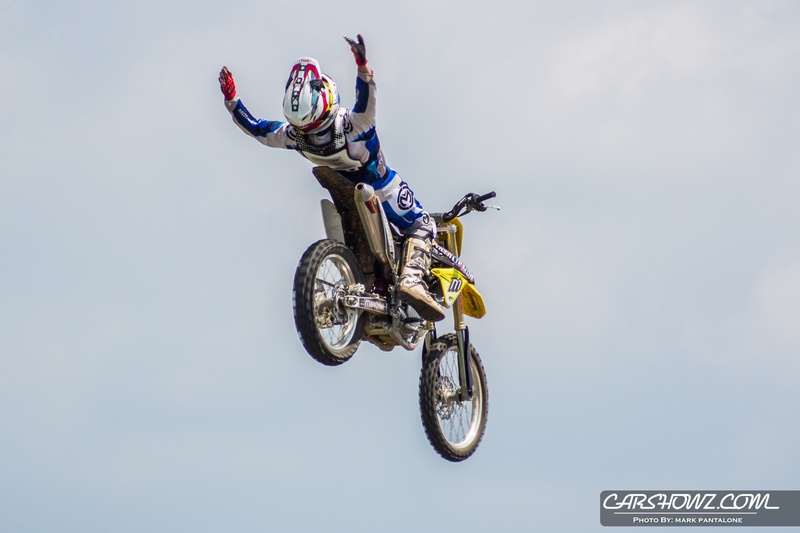 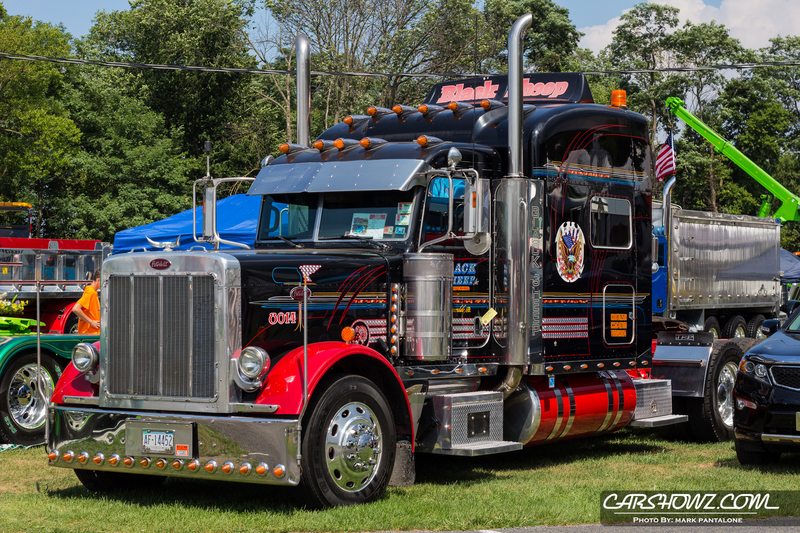 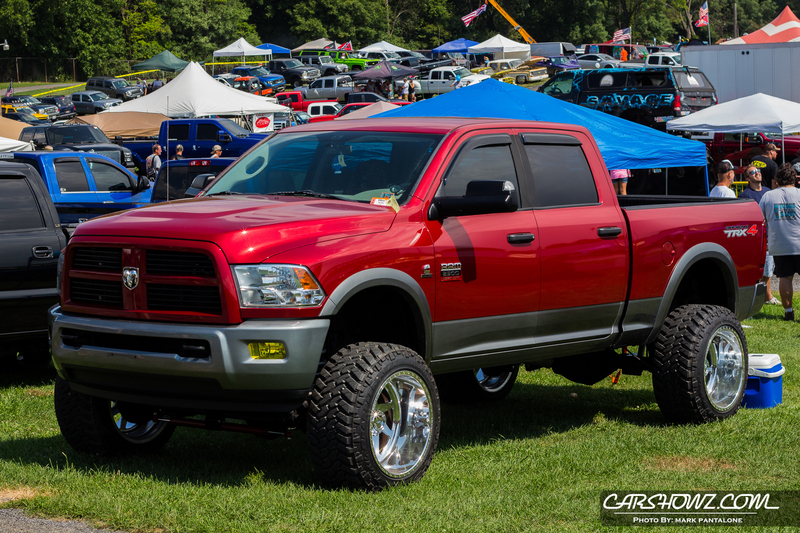 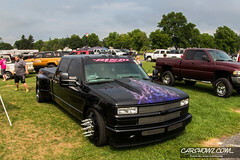 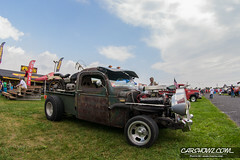 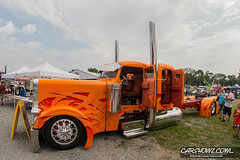 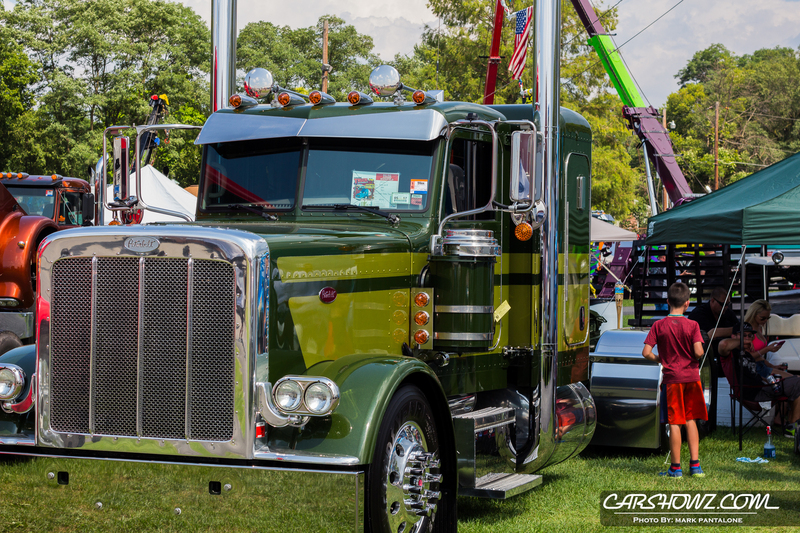 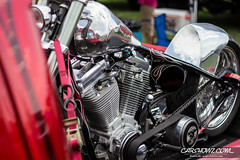 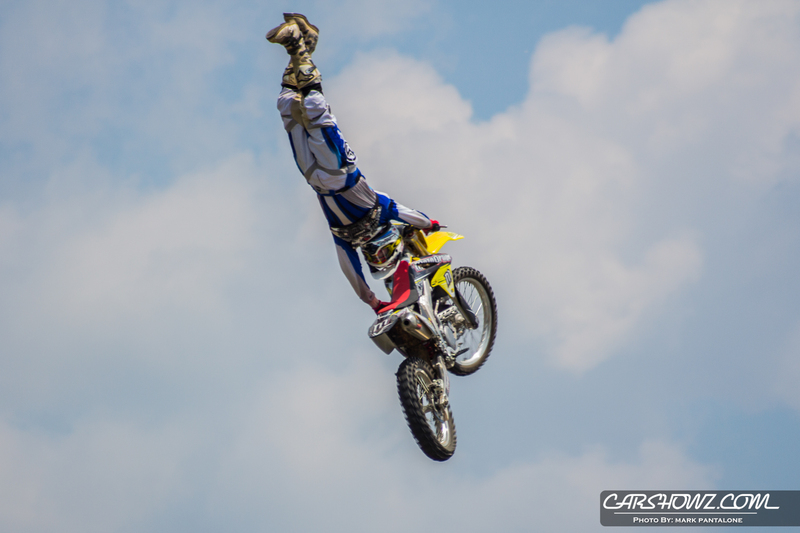 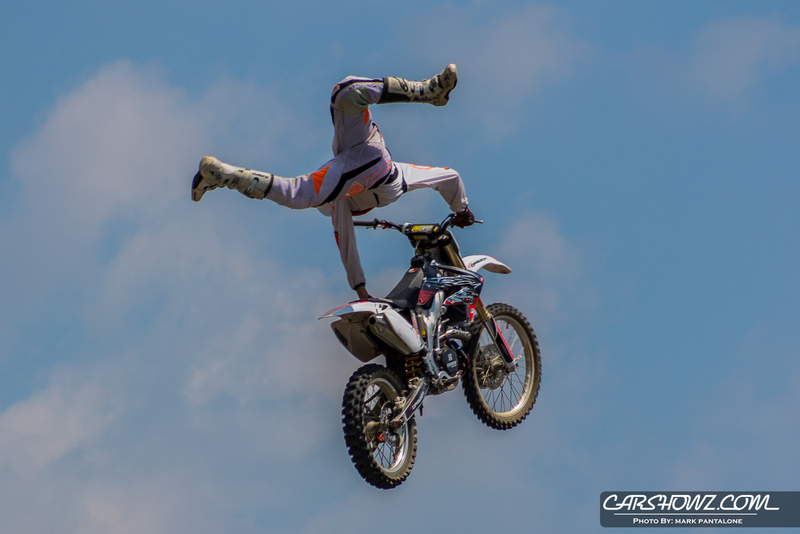 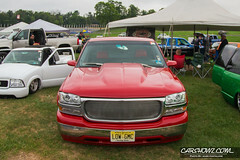 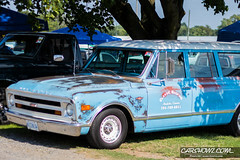 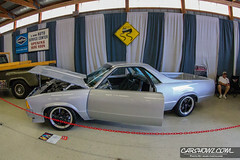 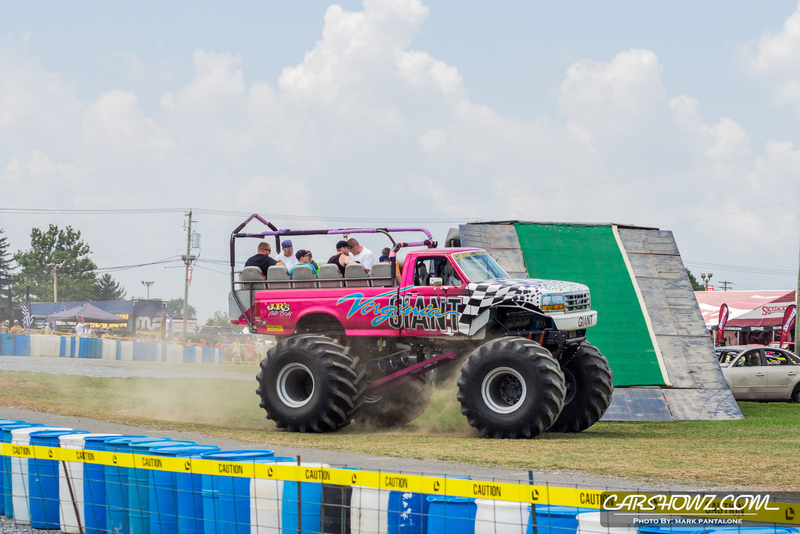 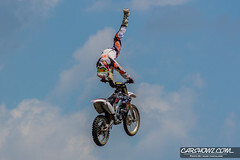 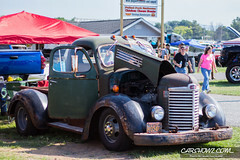 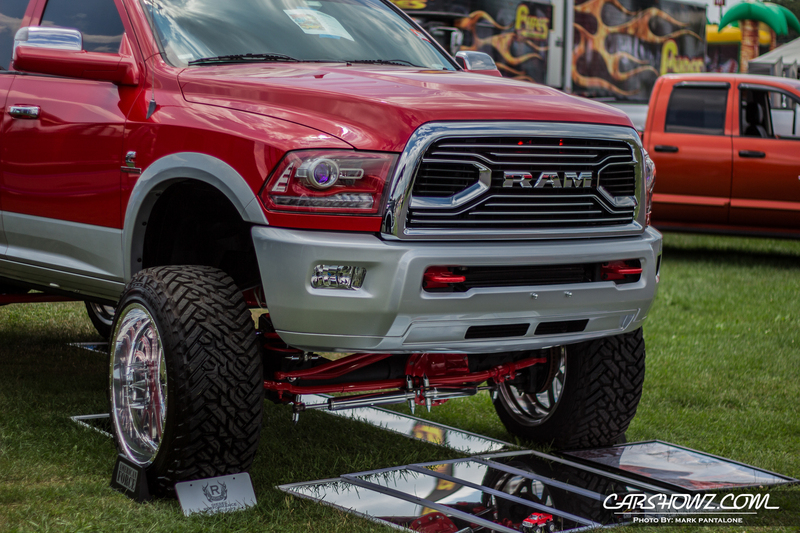 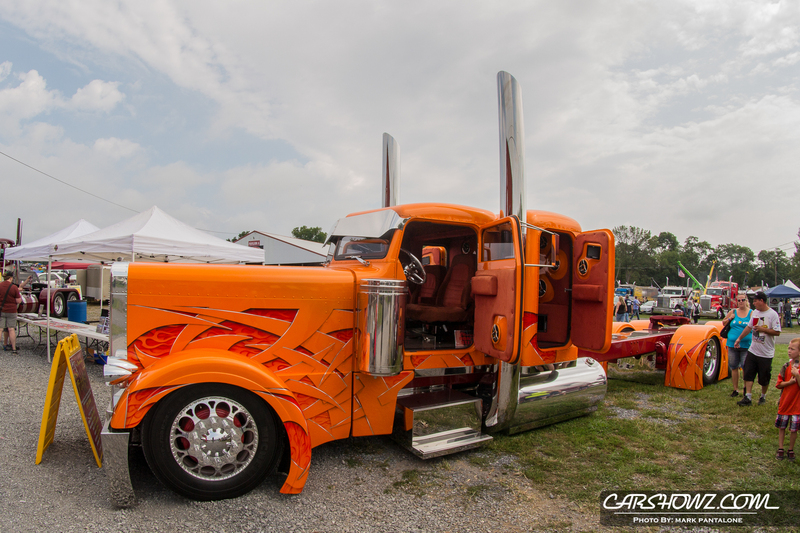 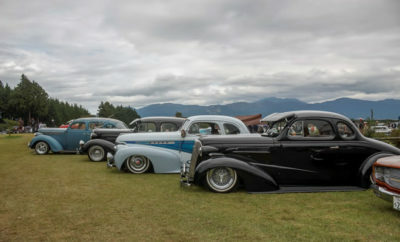 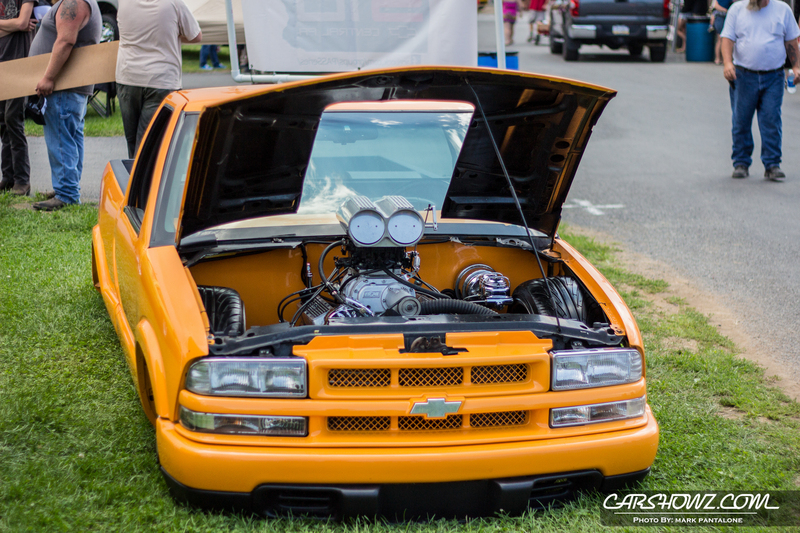 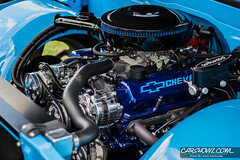 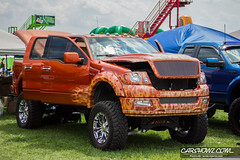 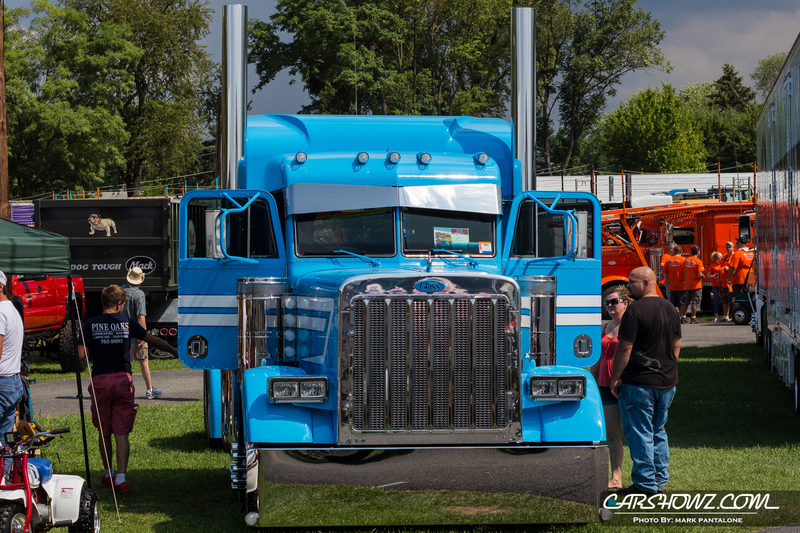 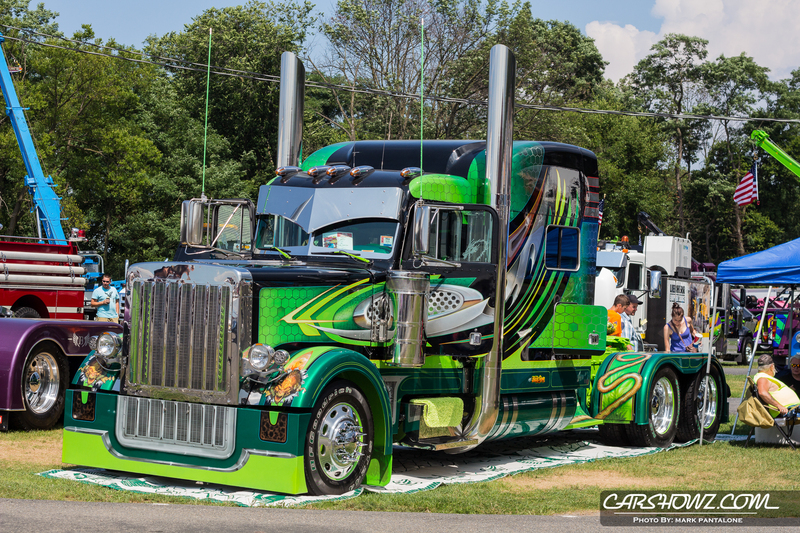 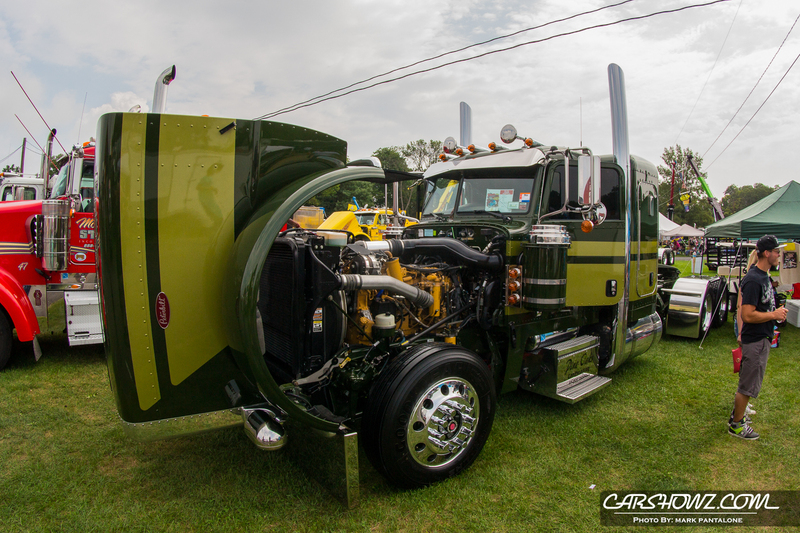 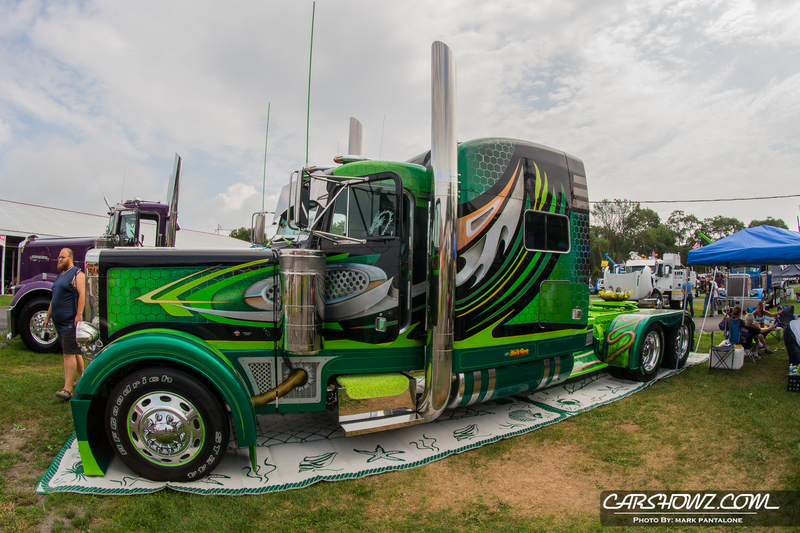 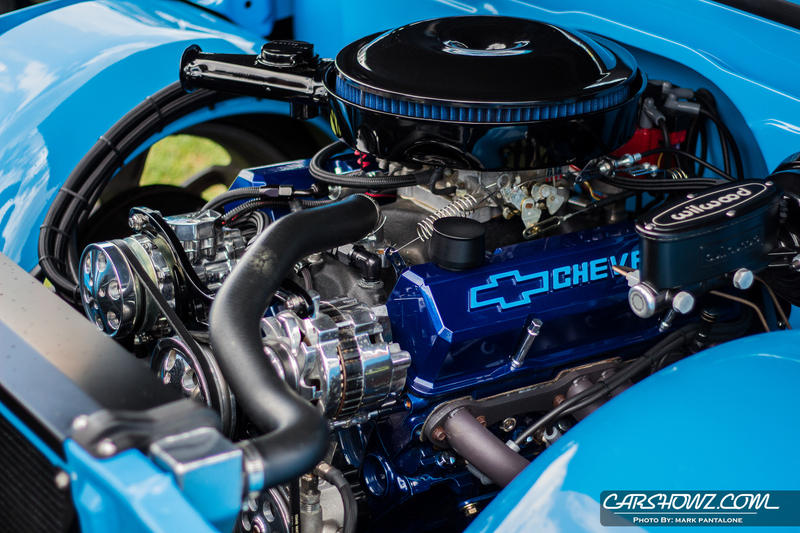 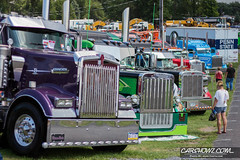 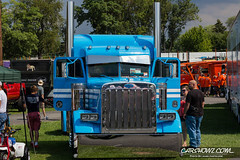 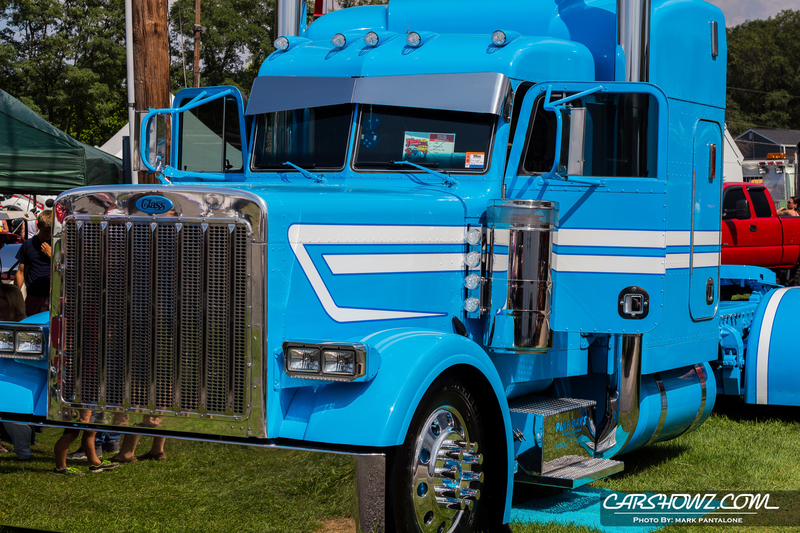 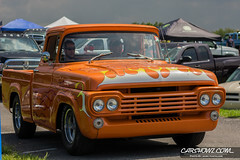 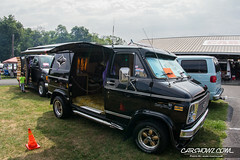 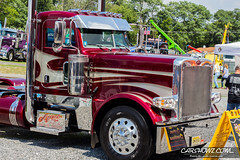 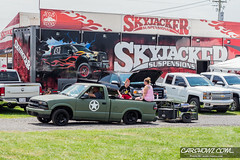 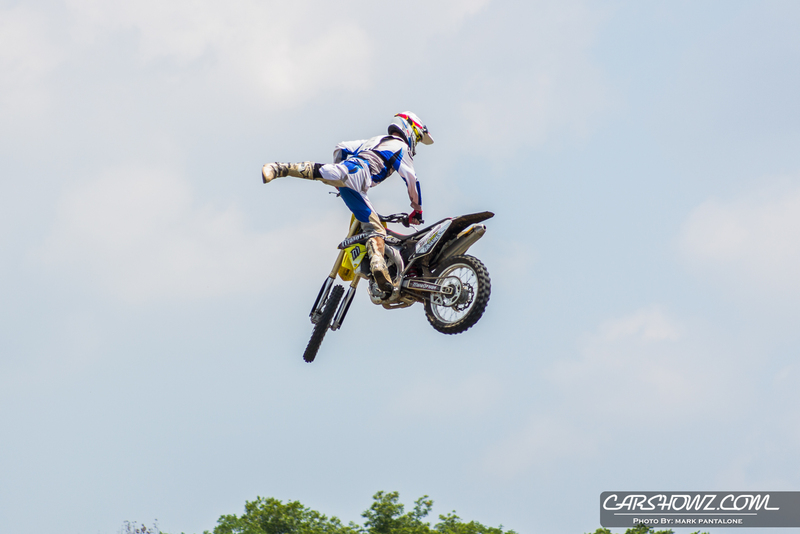 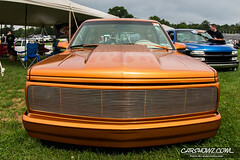 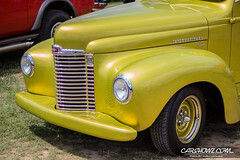 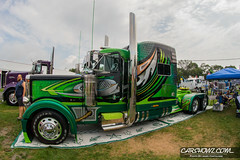 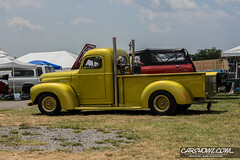 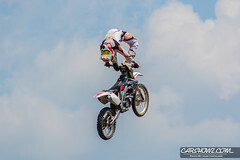 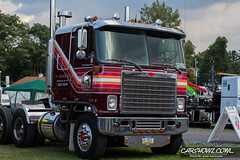 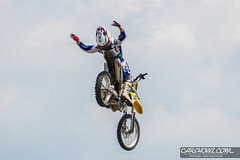 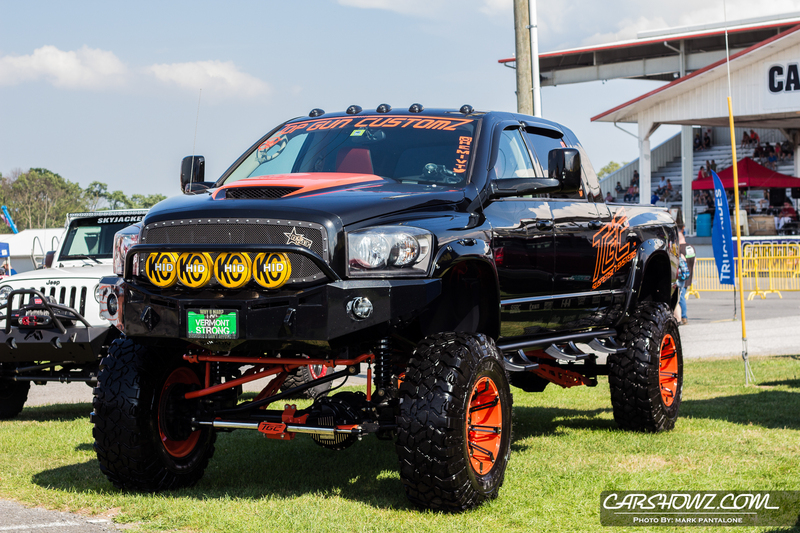 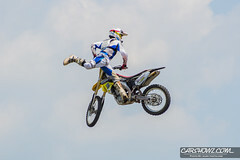 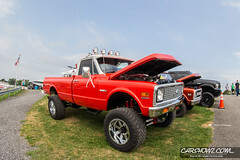 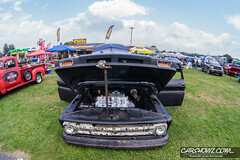 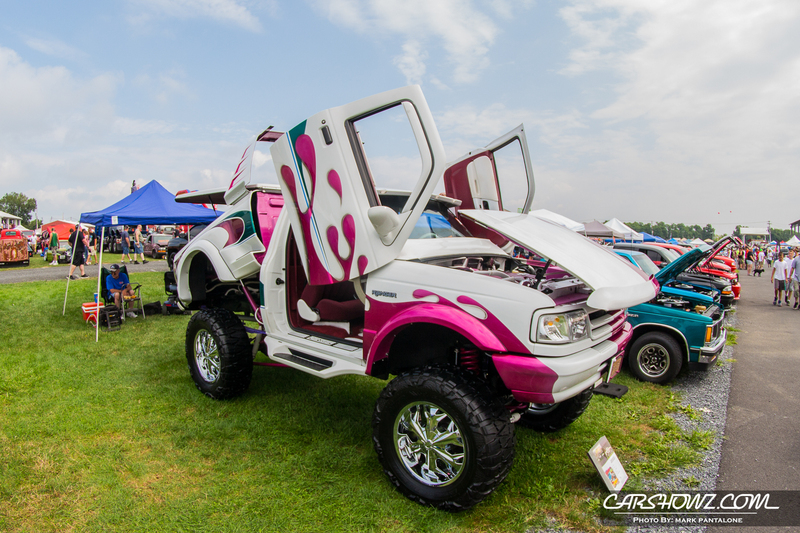 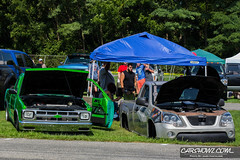 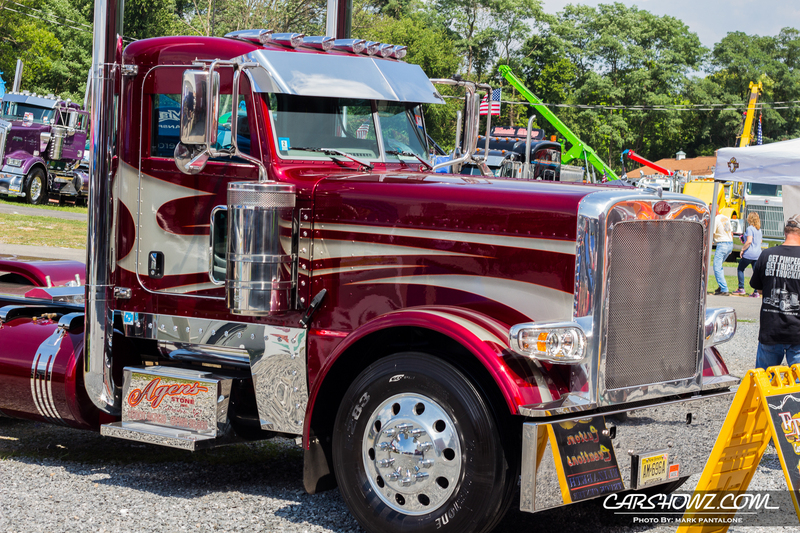 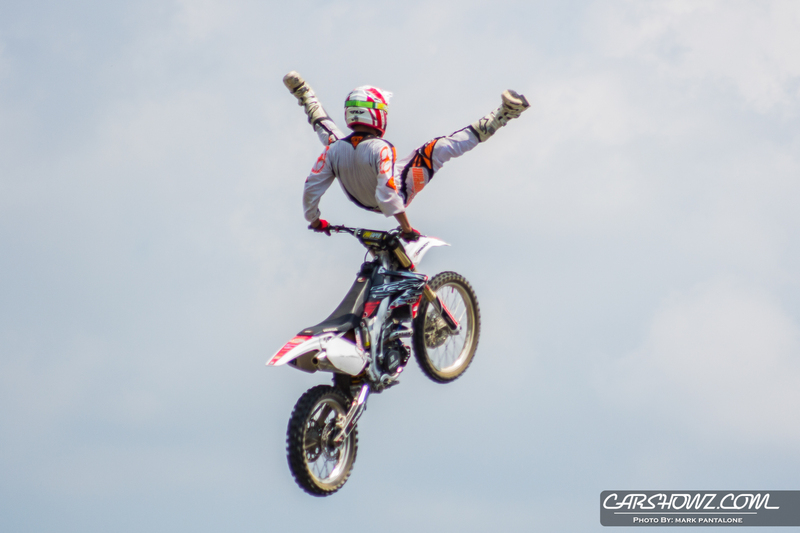 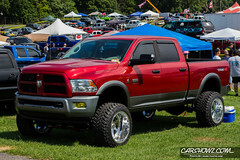 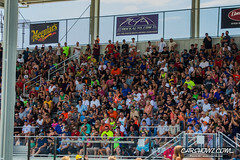 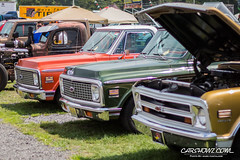 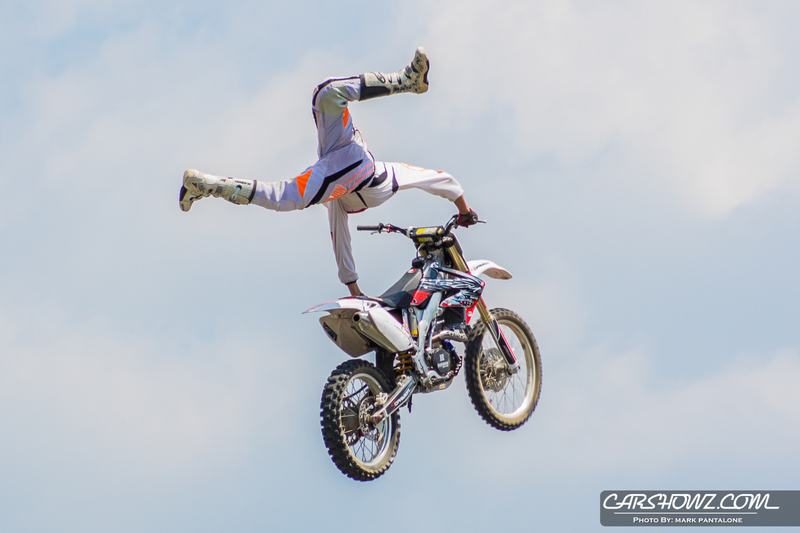 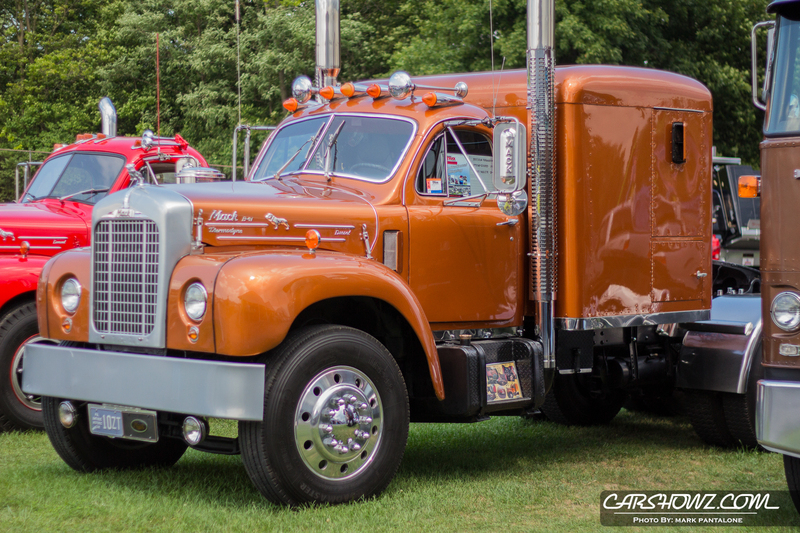 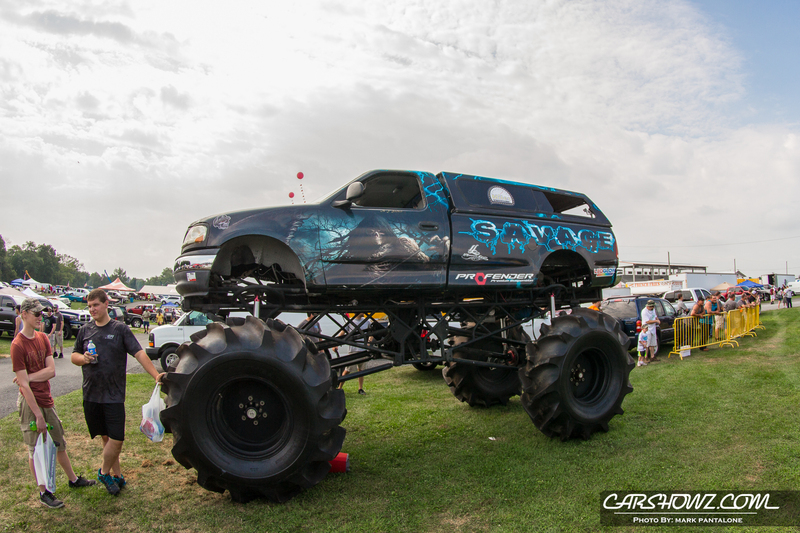 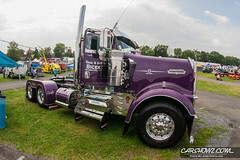 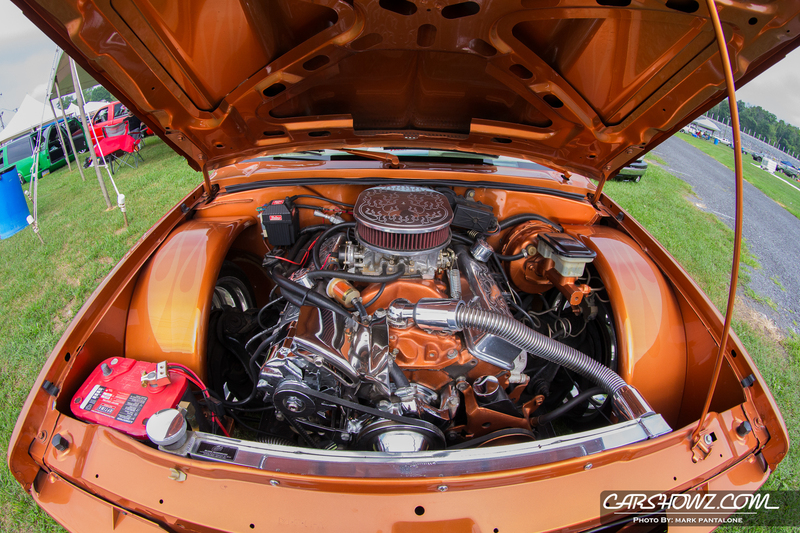 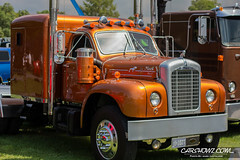 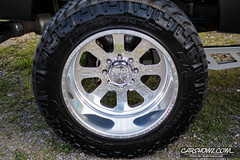 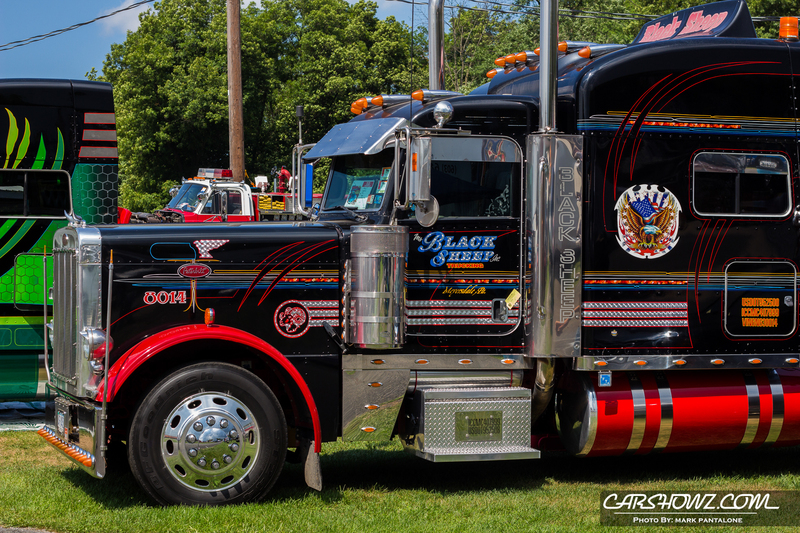 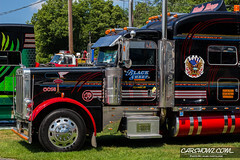 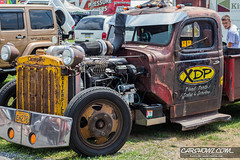 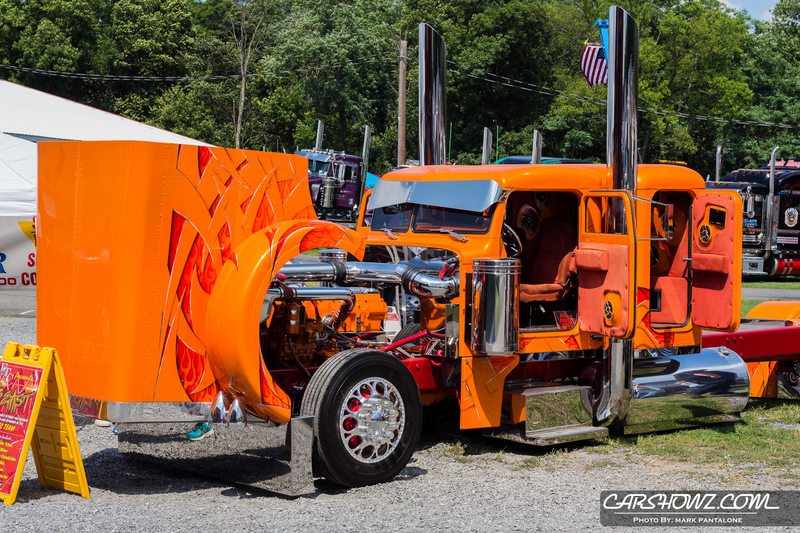 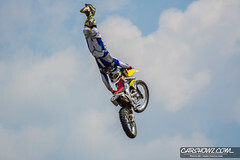 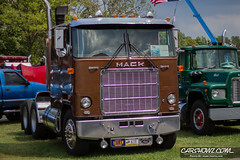 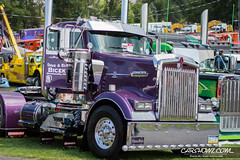 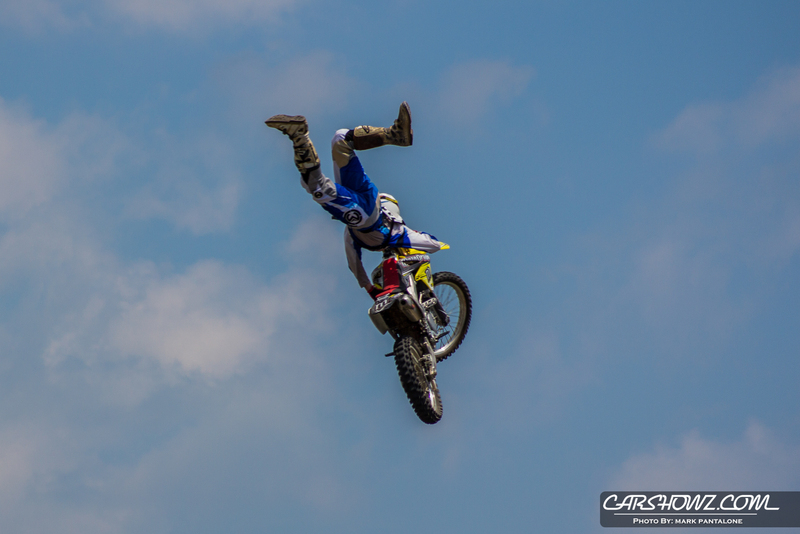 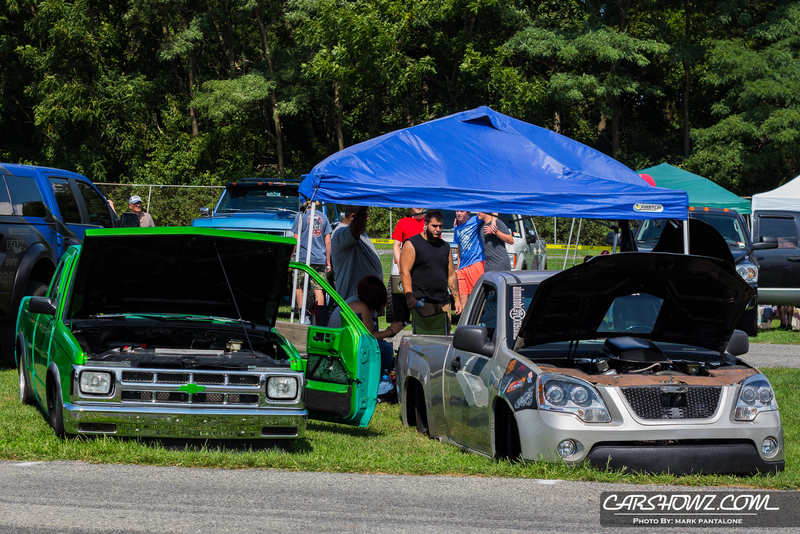 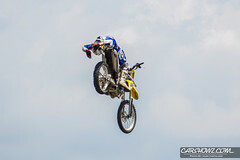 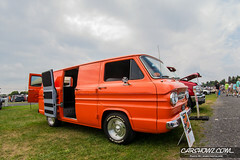 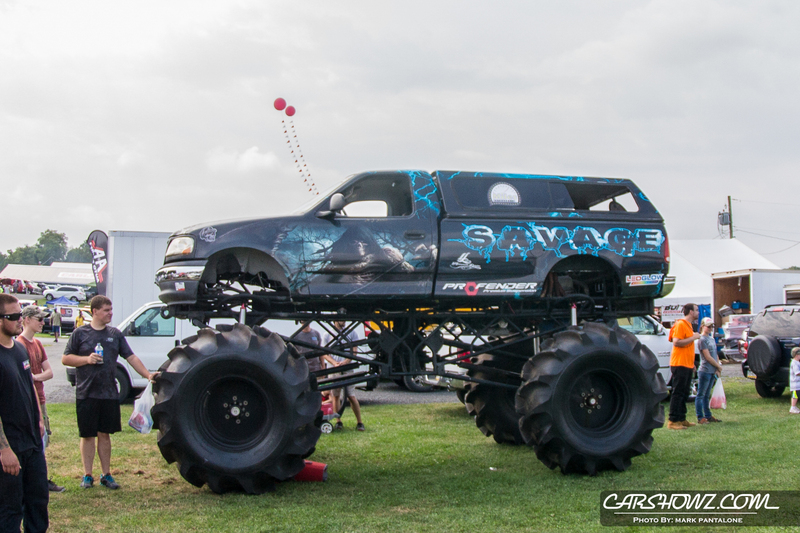 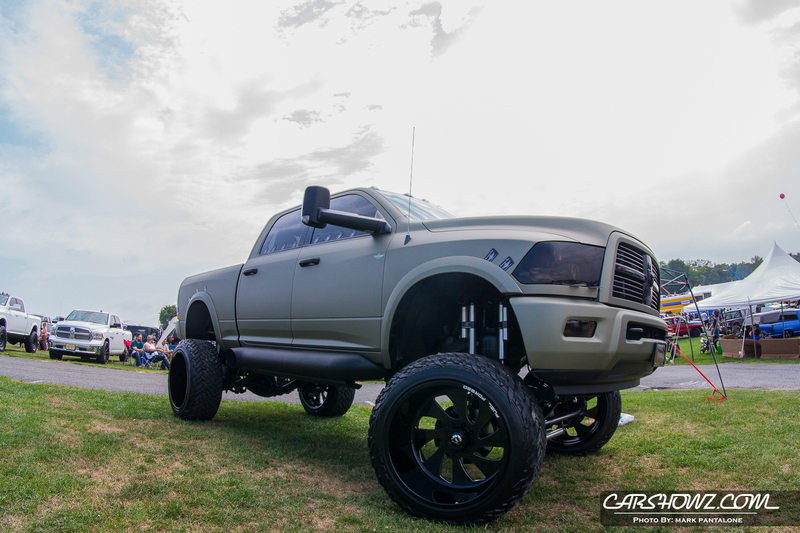 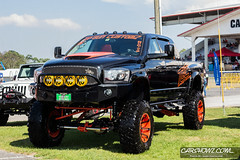 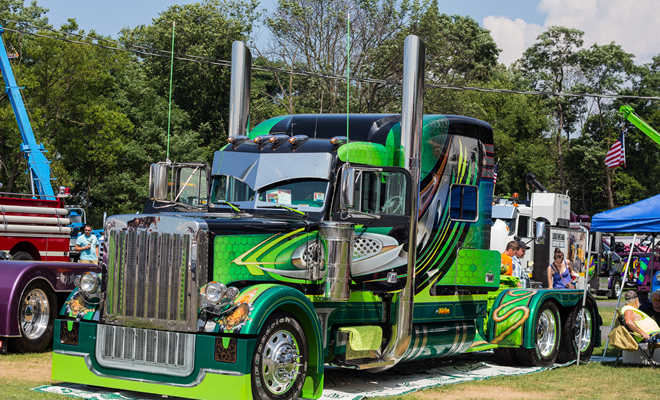 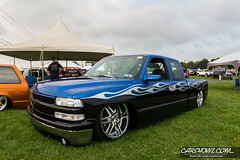 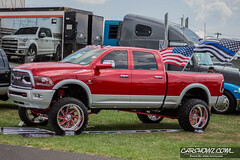 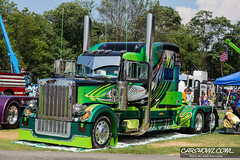 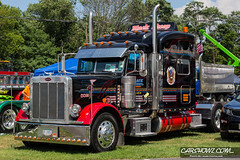 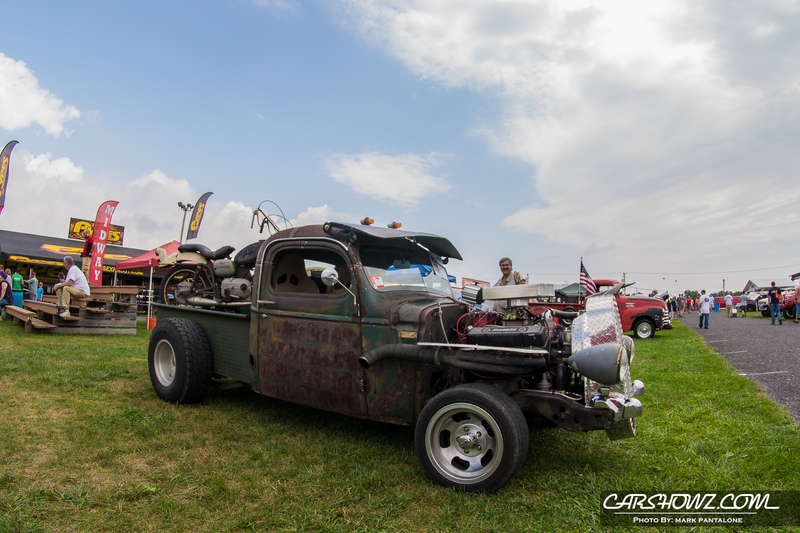 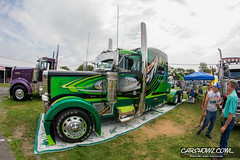 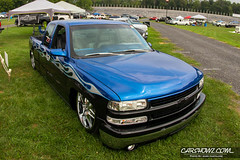 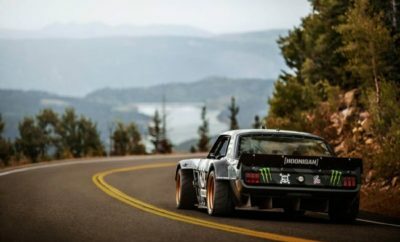 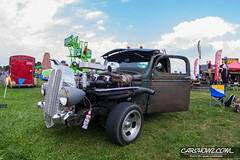 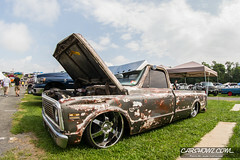 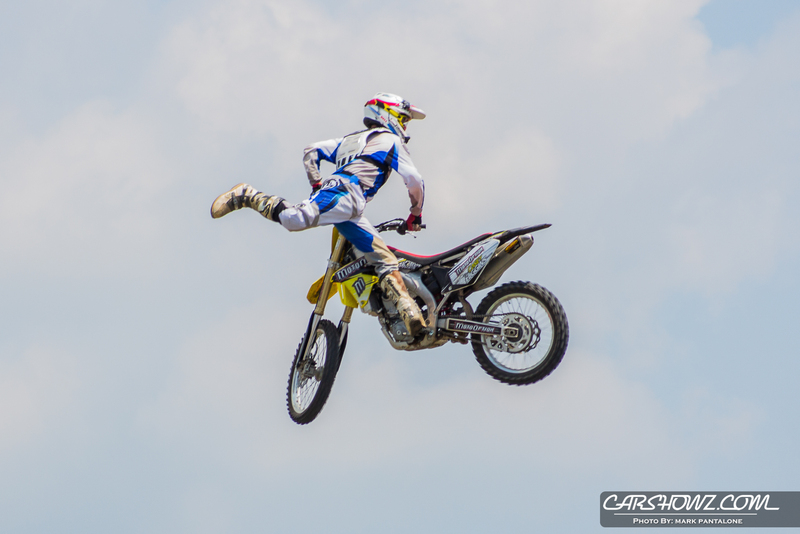 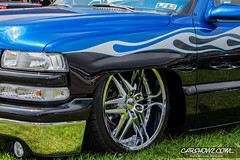 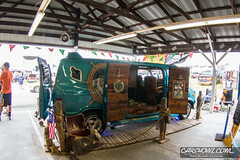 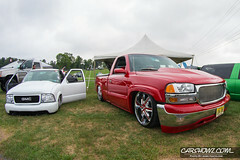 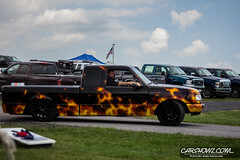 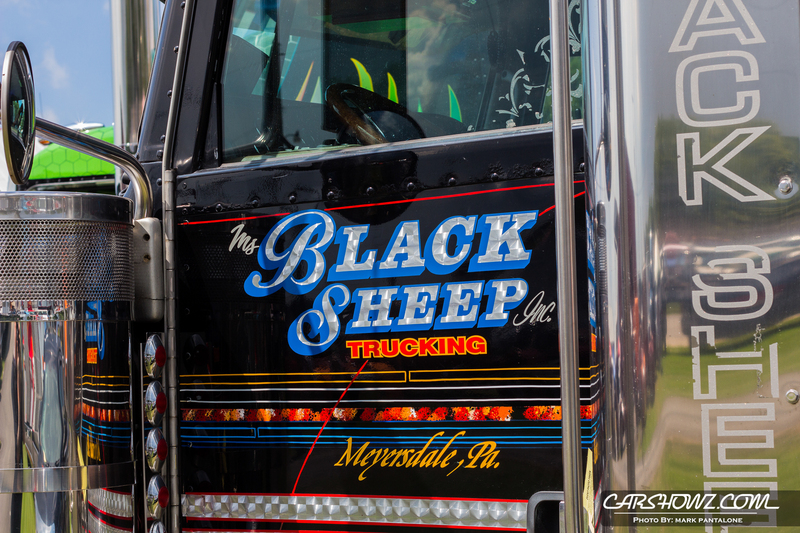 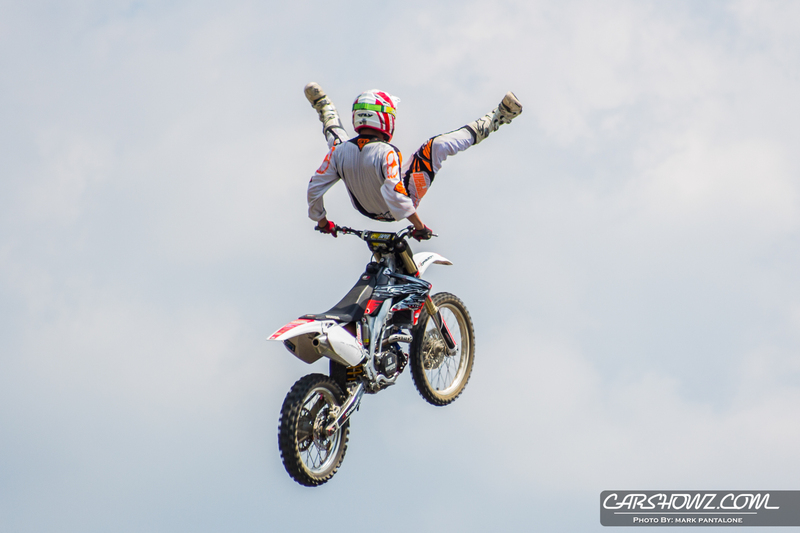 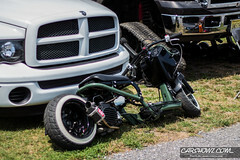 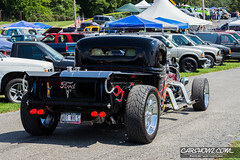 The Carlisle Truck Nationals and its show within the show, the Big Rig Show and Shine, are one of the largest and most action-packed truck events in the world. 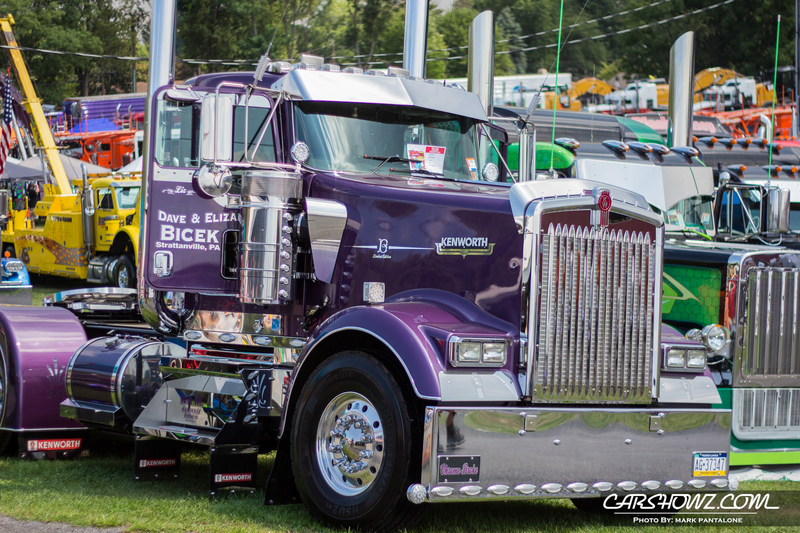 The weekend is a must-attend event and has been the epicenter for all things truck since 1991. 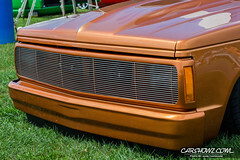 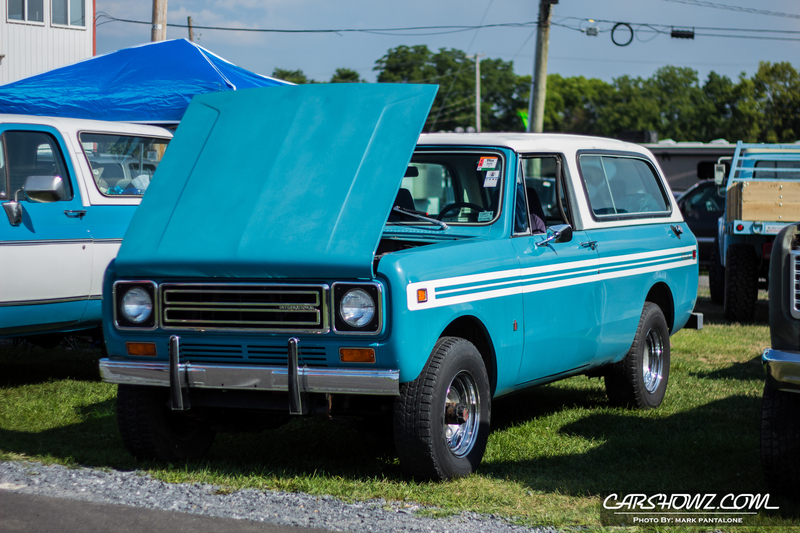 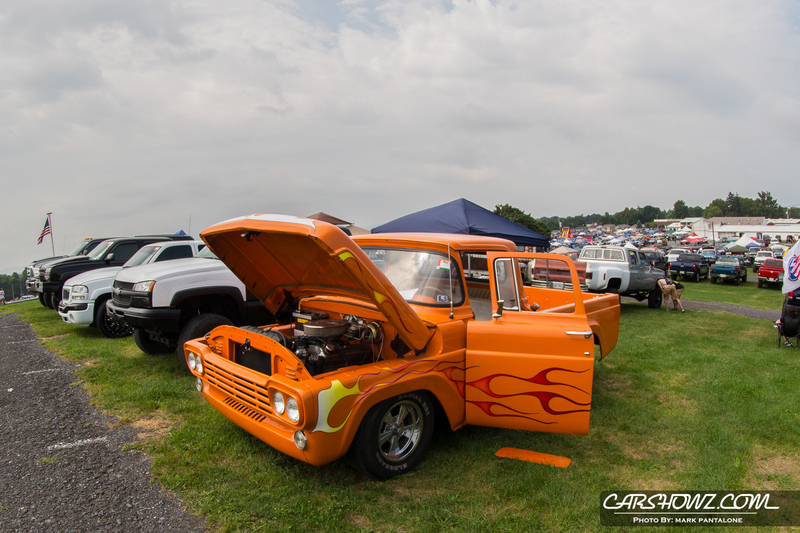 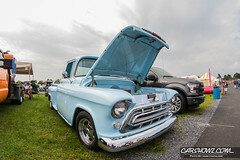 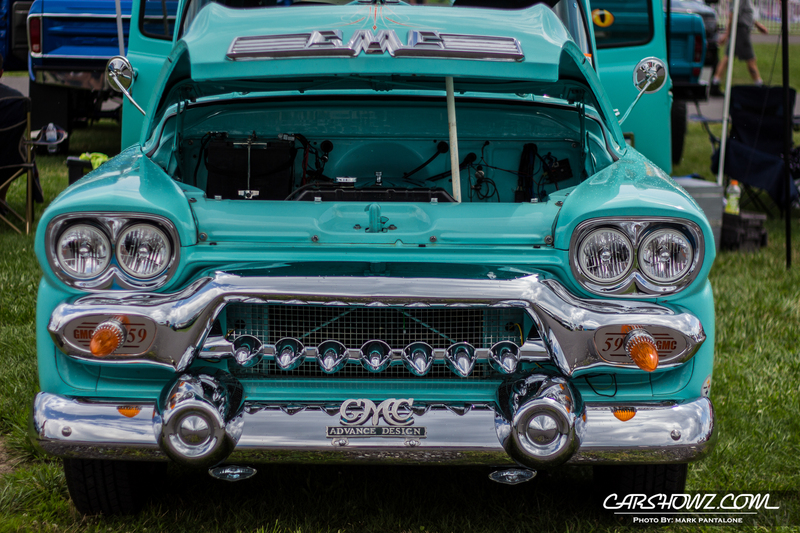 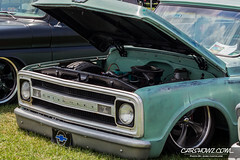 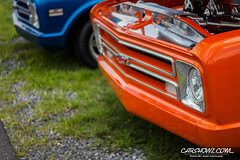 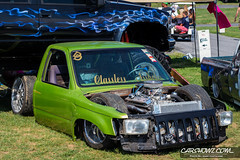 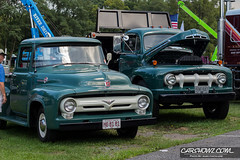 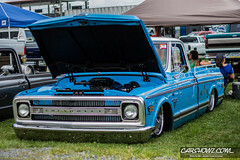 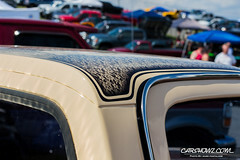 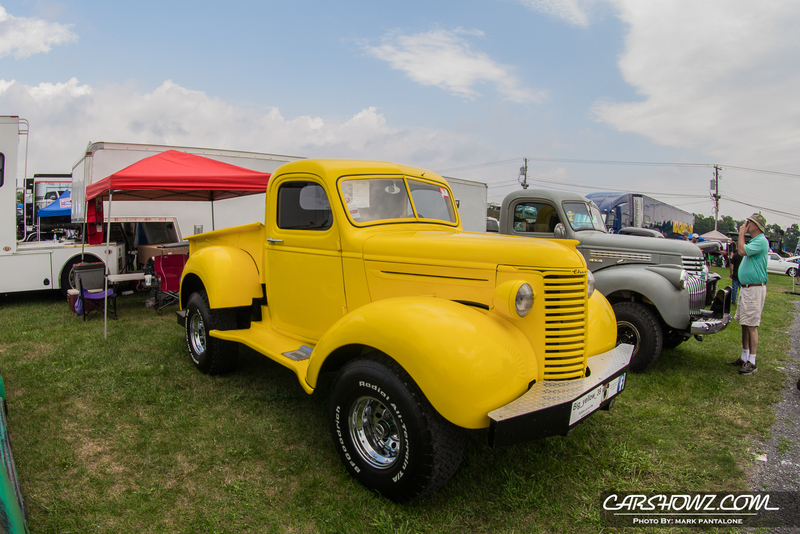 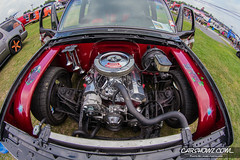 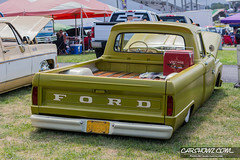 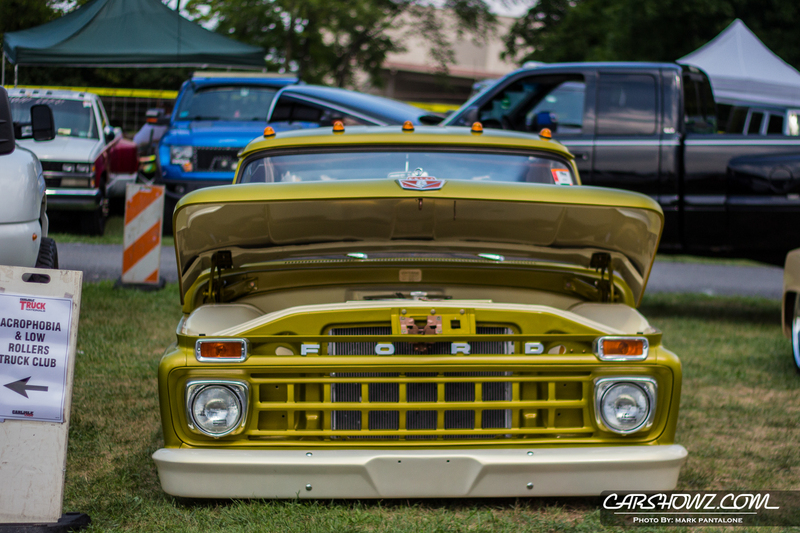 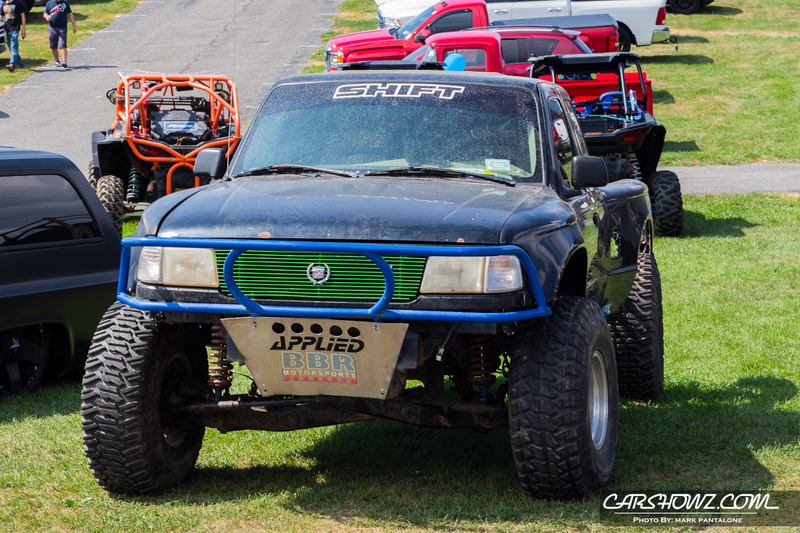 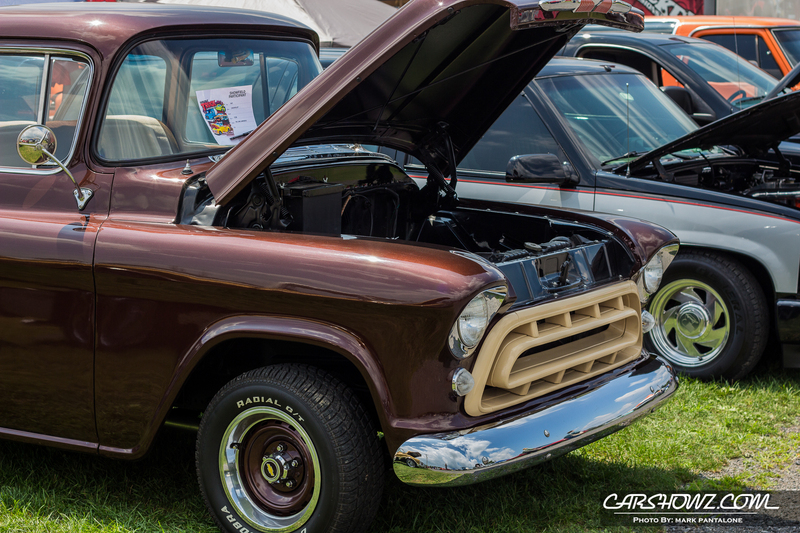 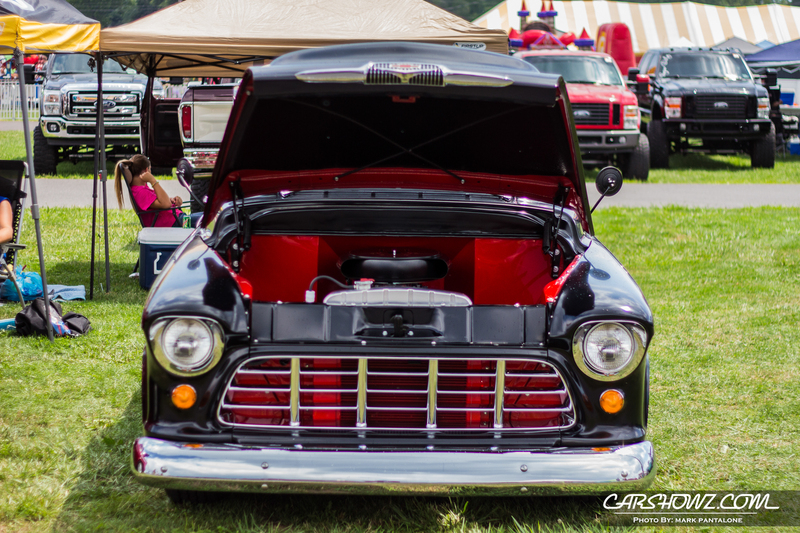 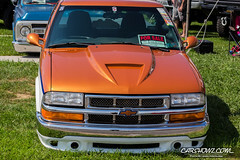 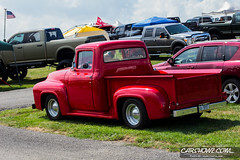 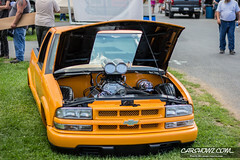 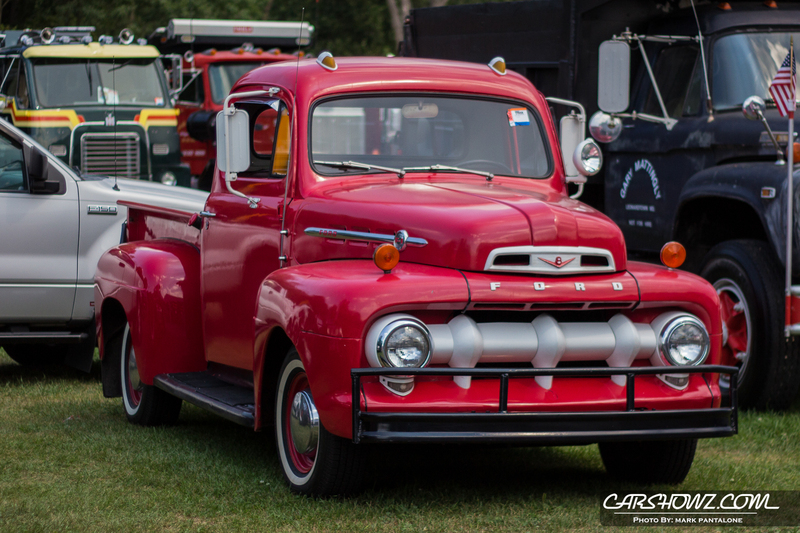 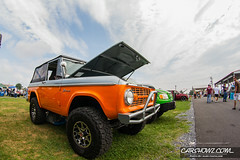 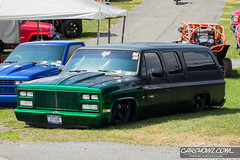 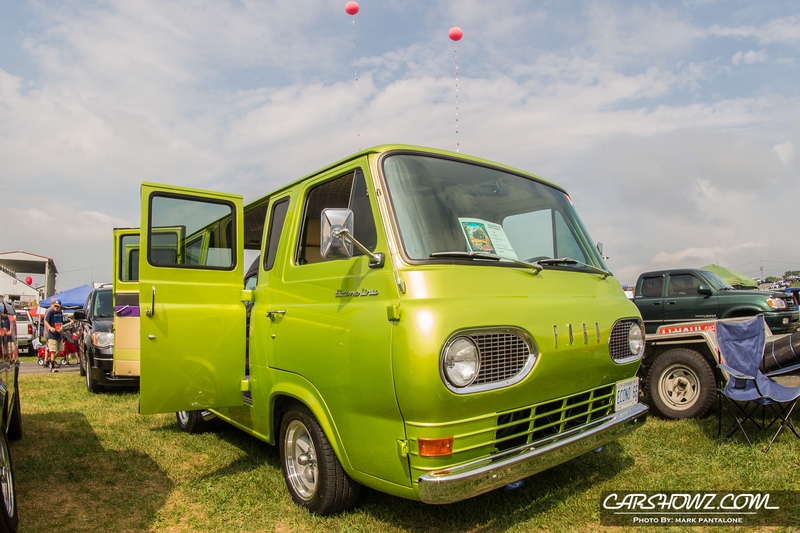 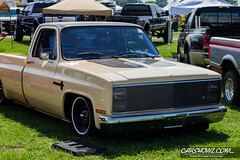 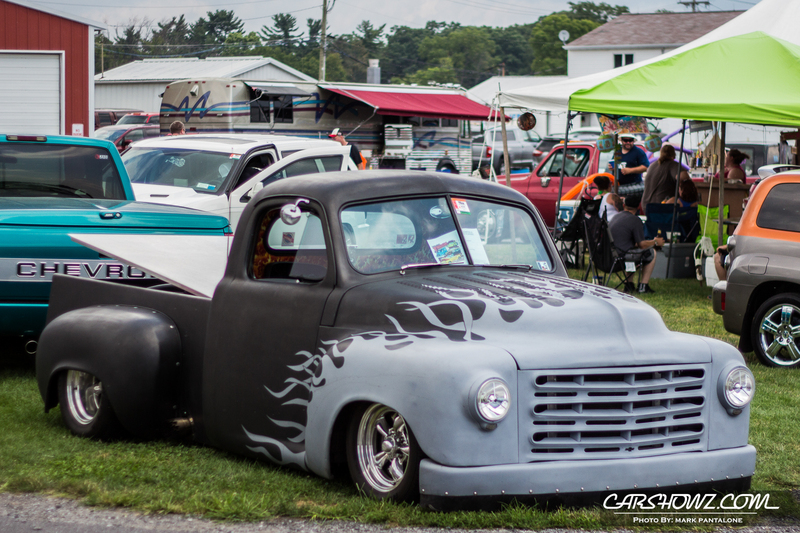 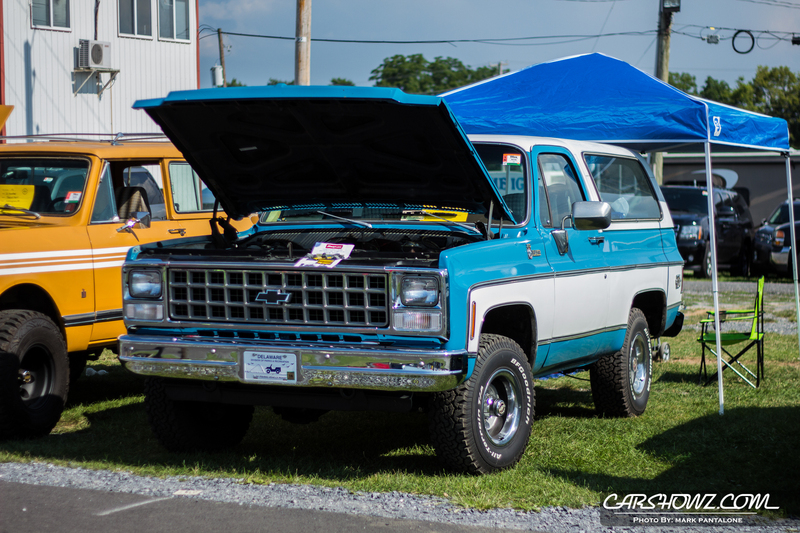 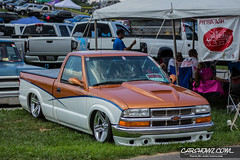 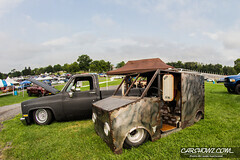 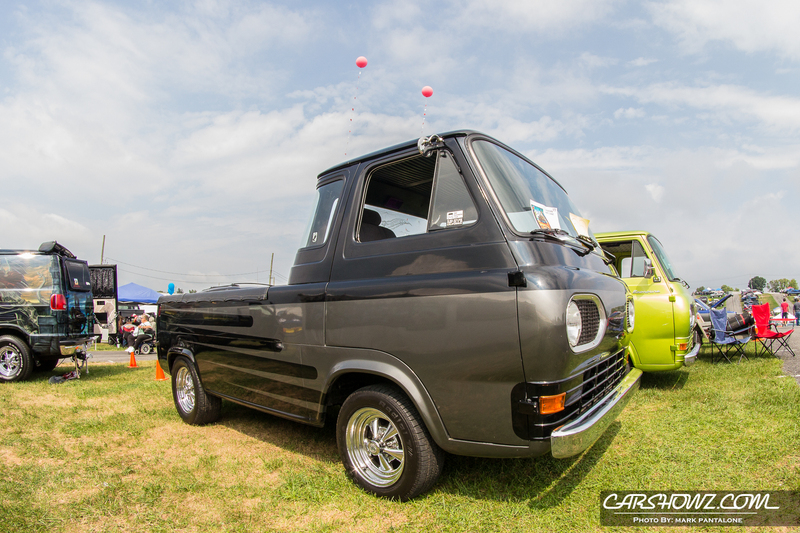 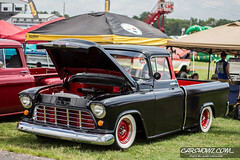 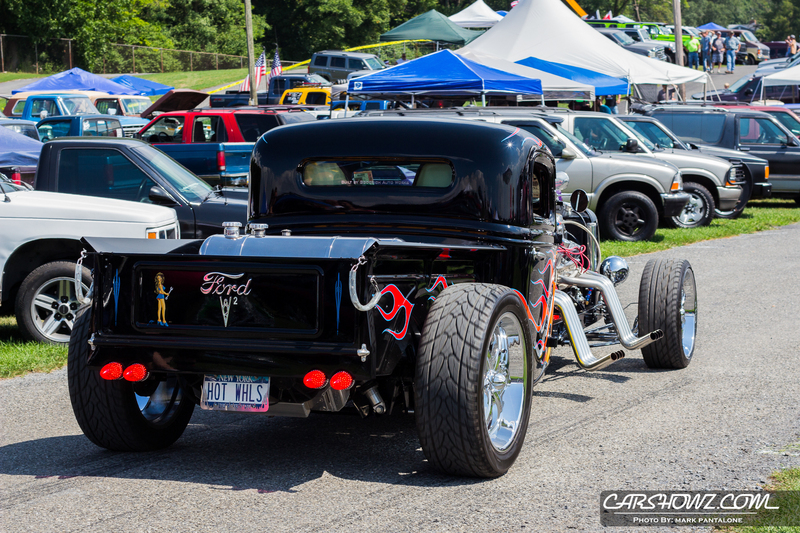 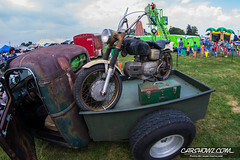 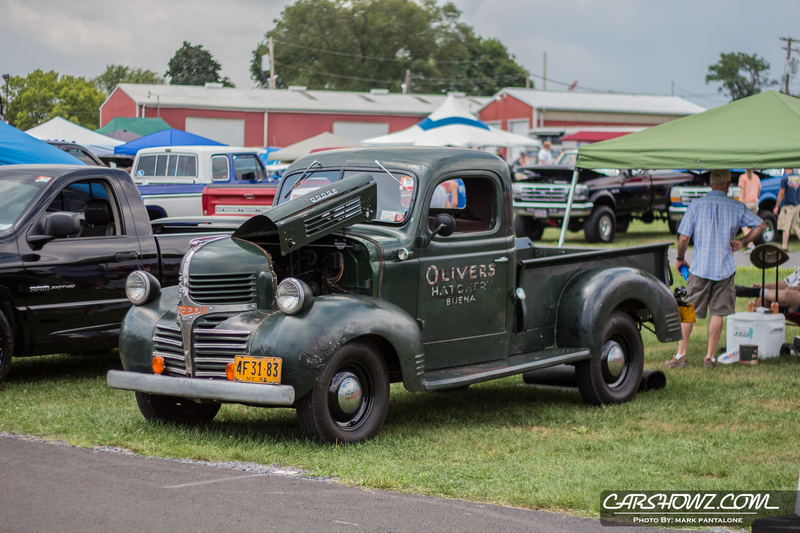 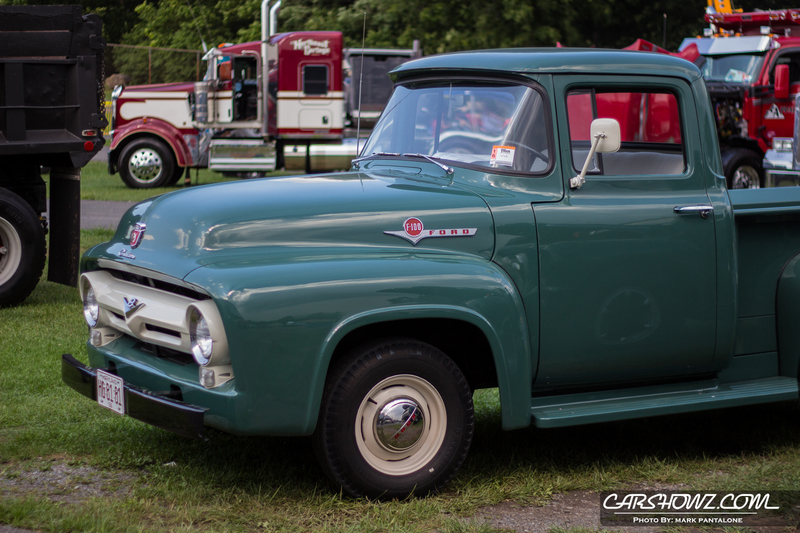 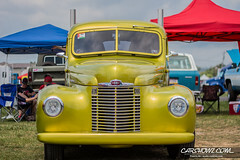 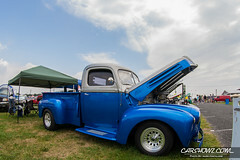 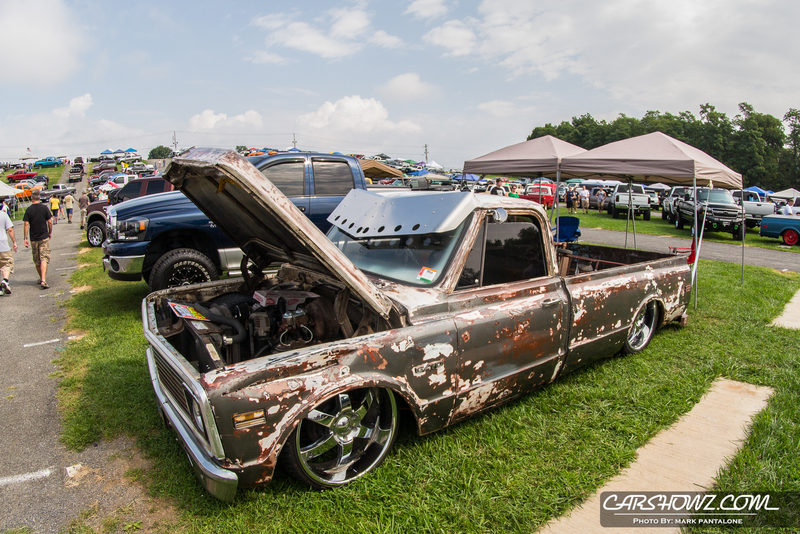 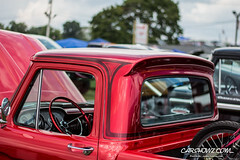 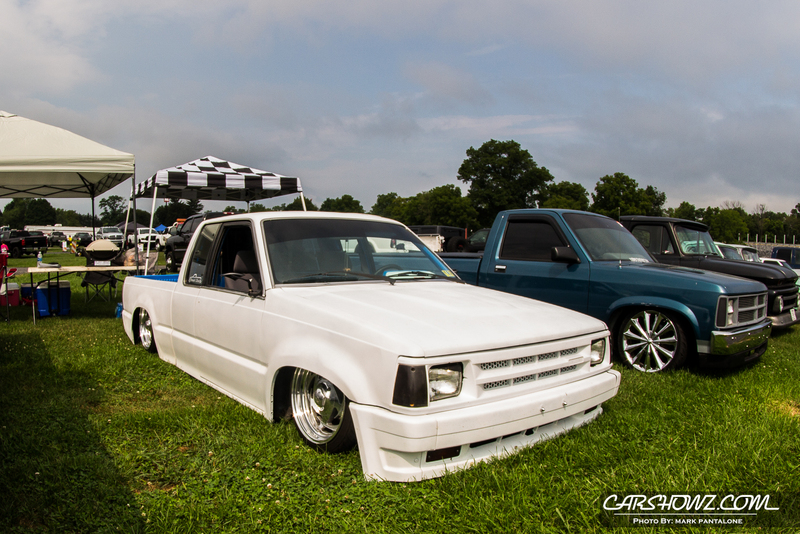 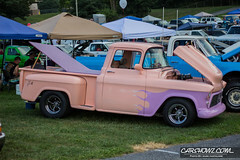 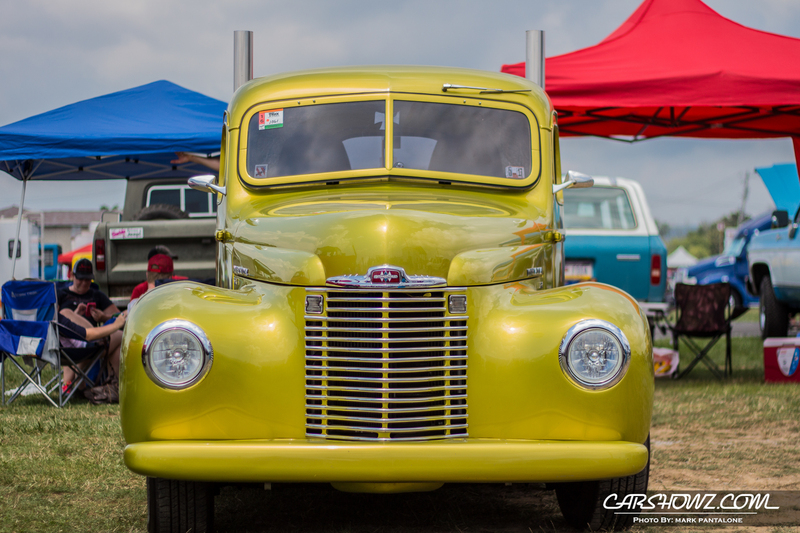 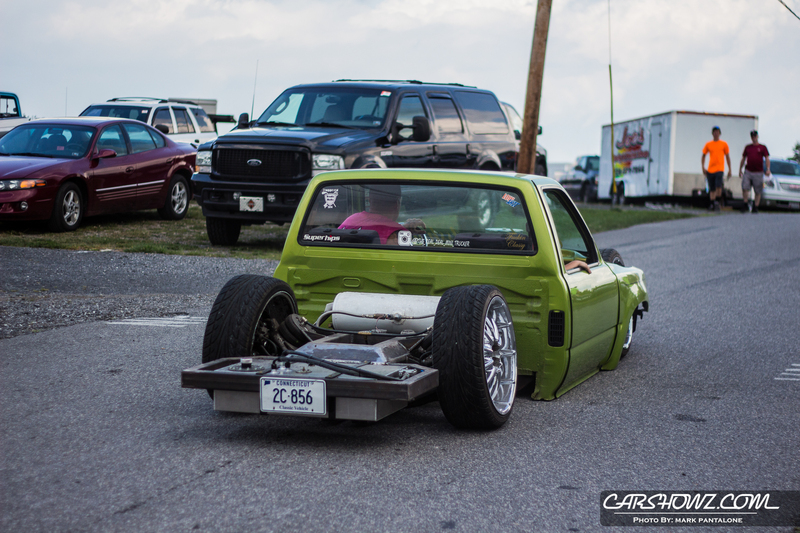 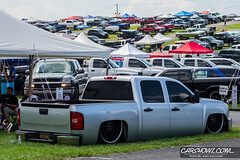 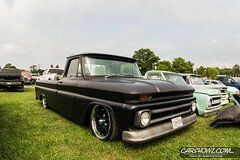 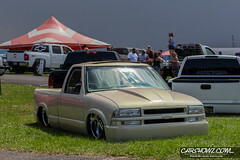 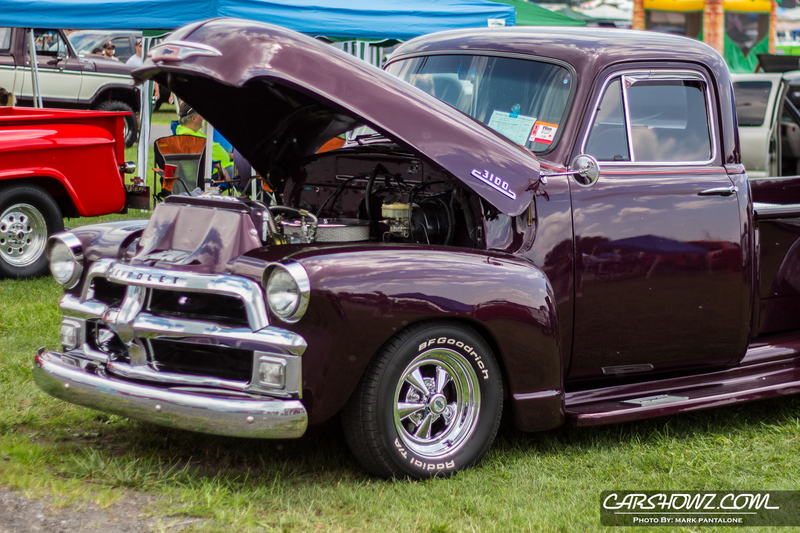 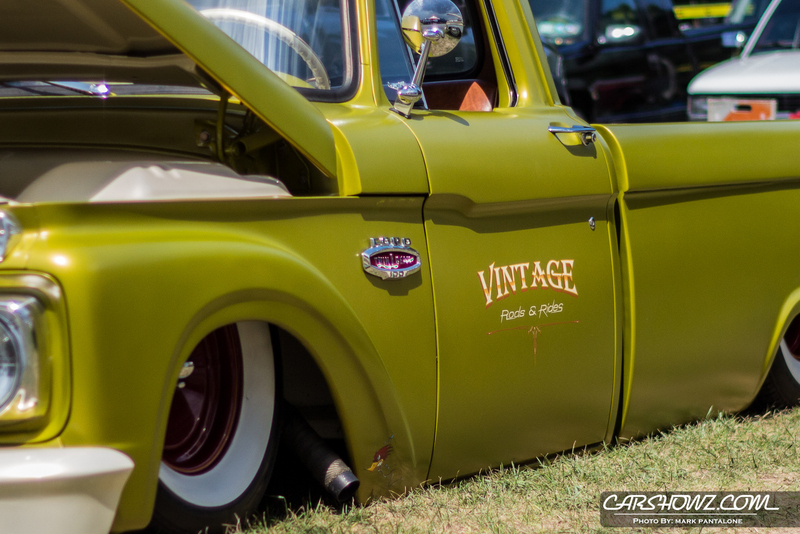 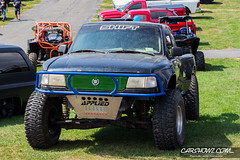 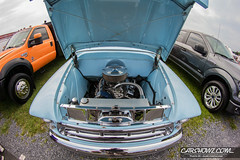 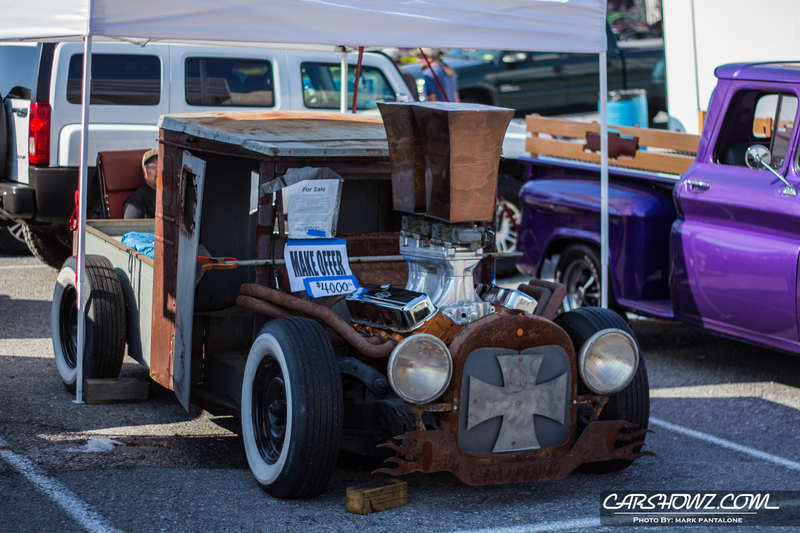 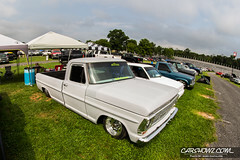 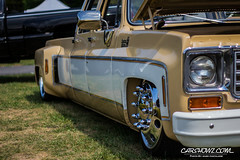 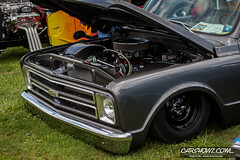 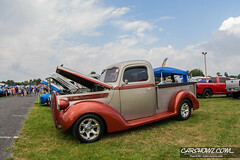 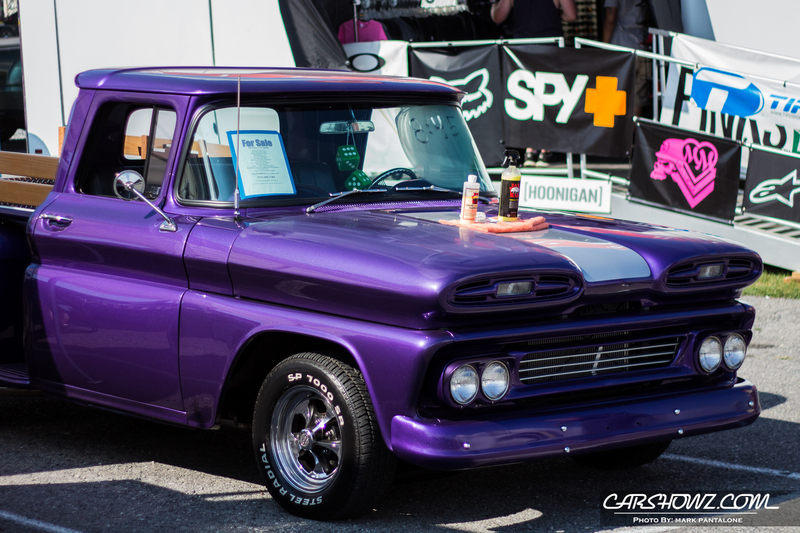 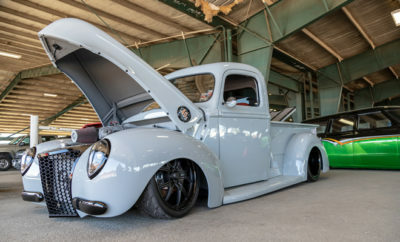 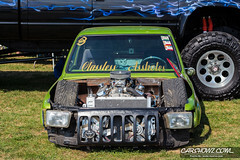 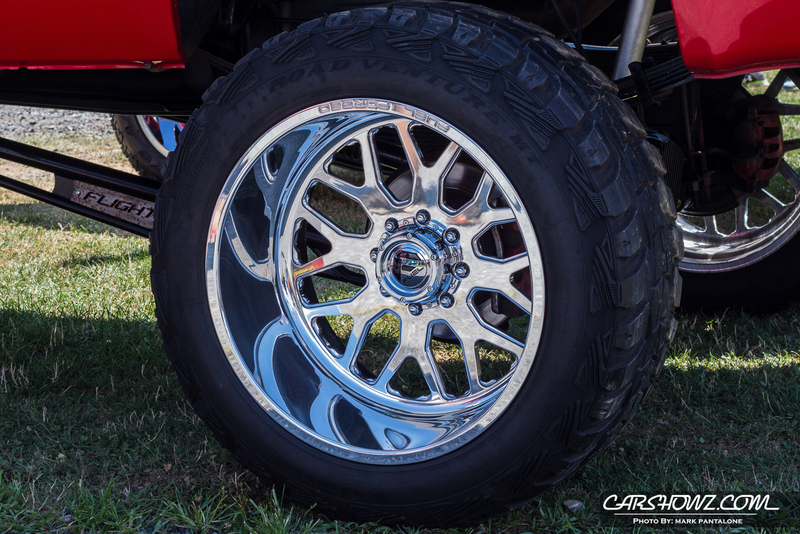 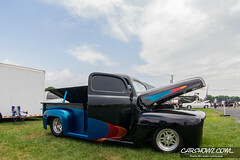 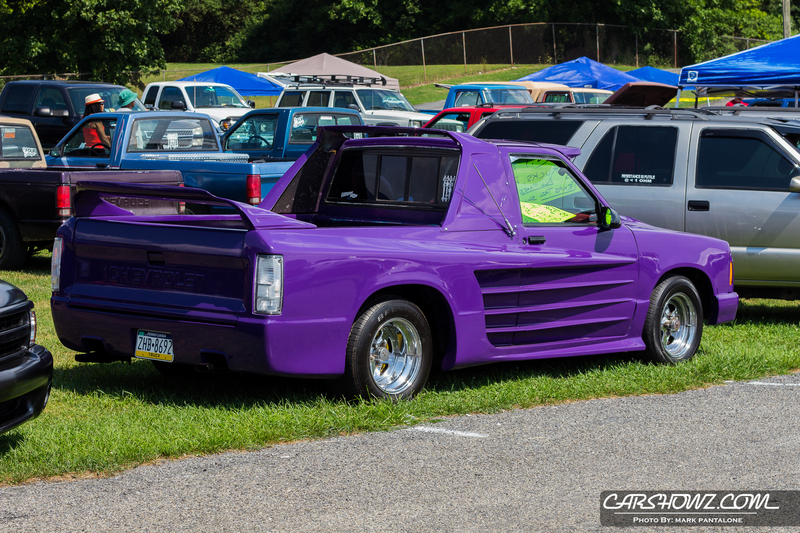 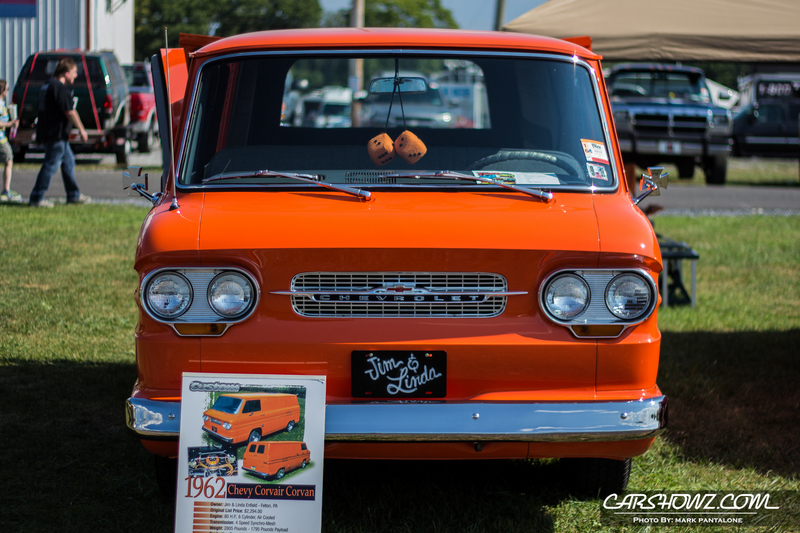 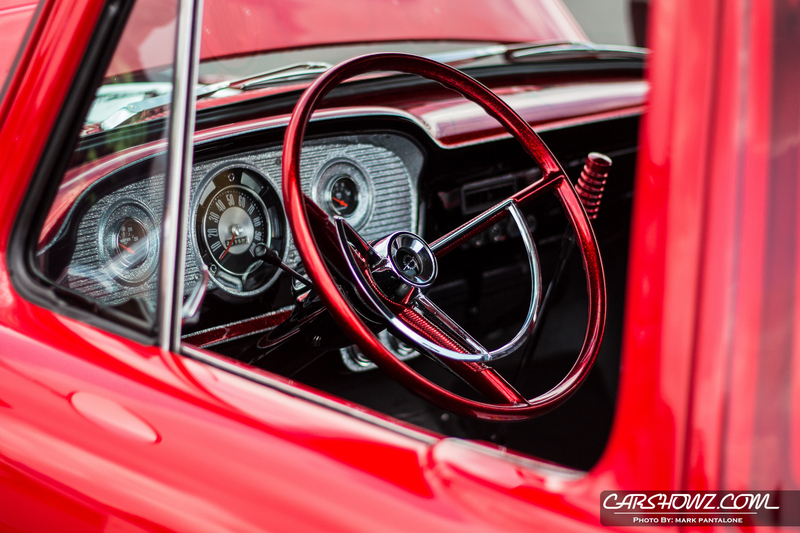 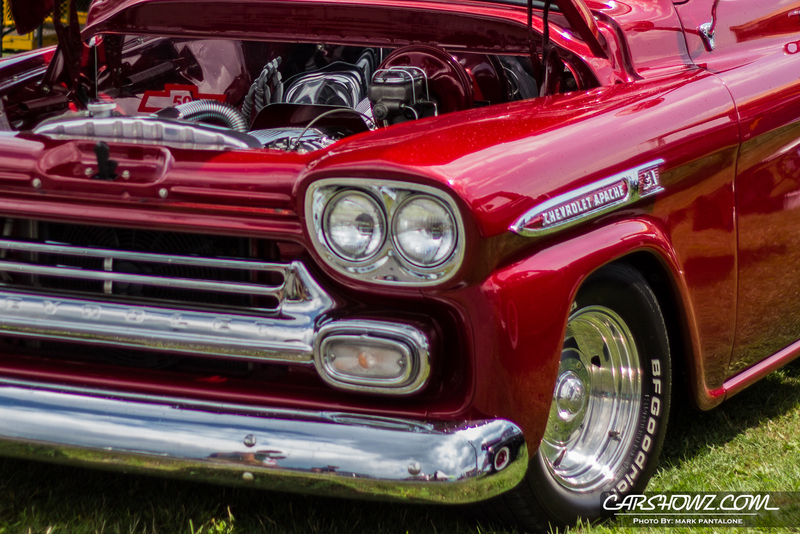 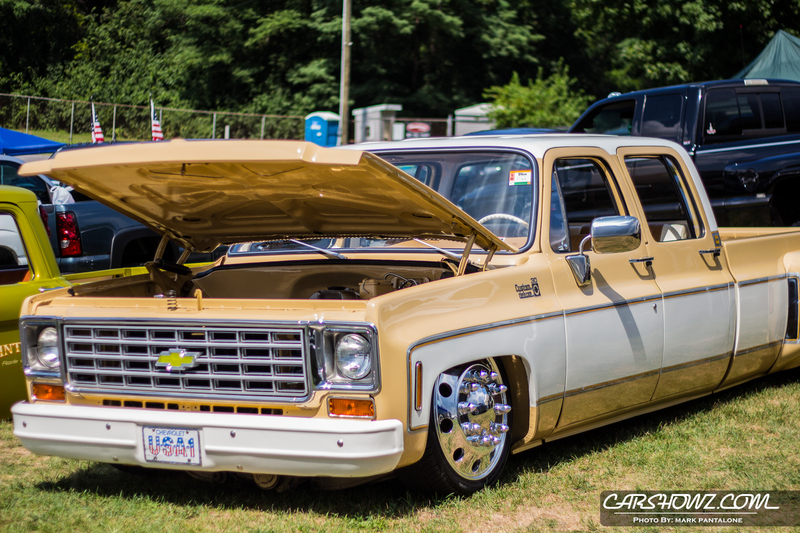 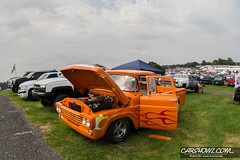 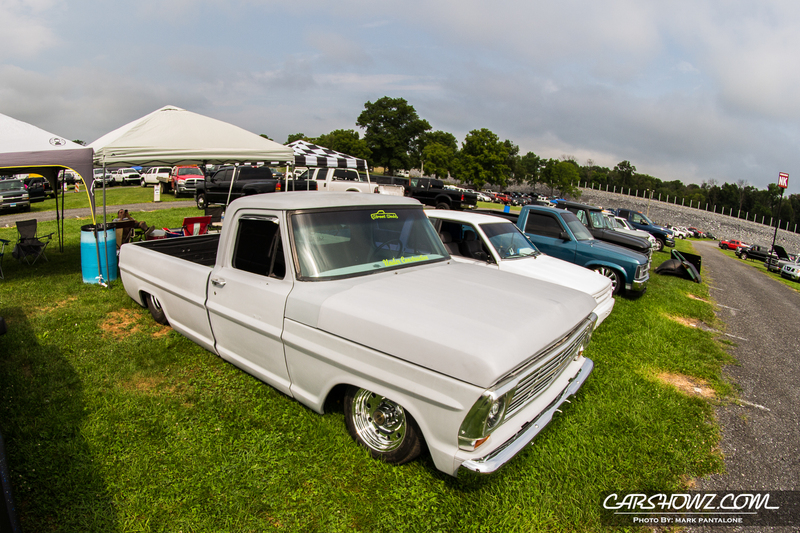 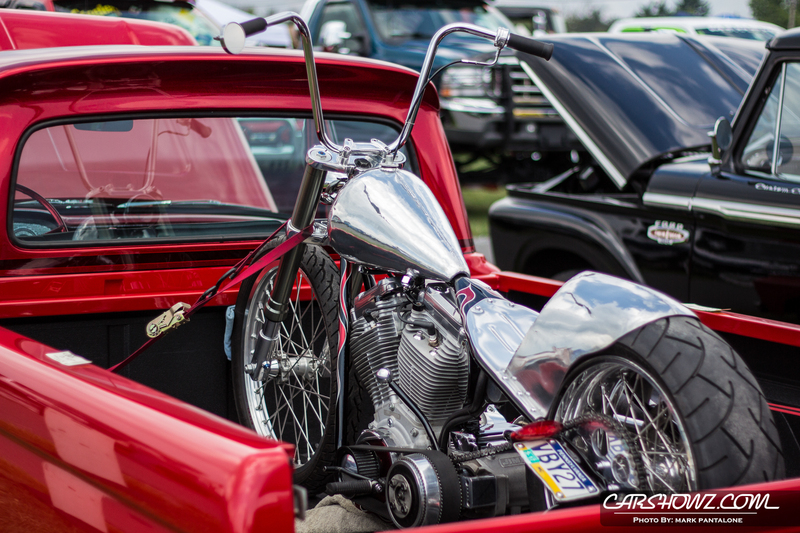 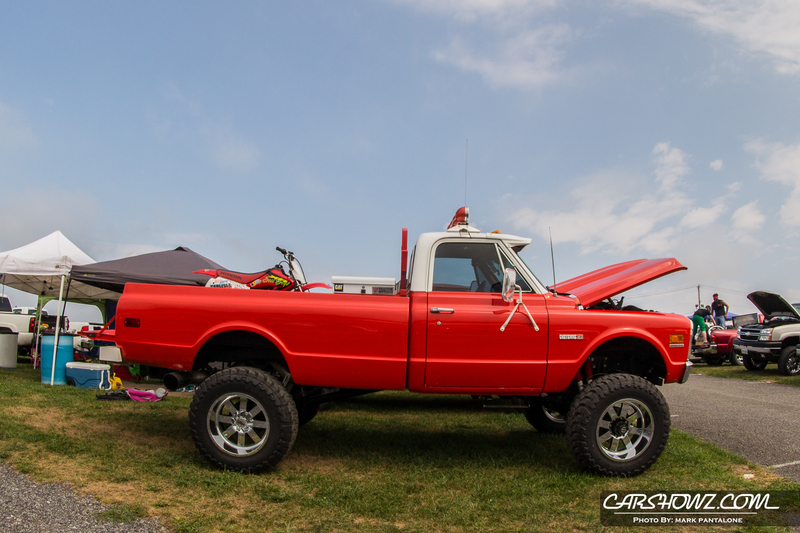 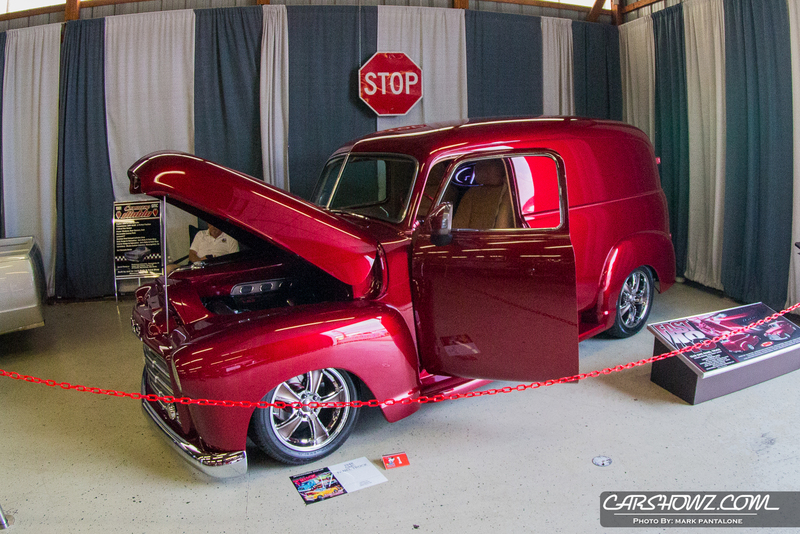 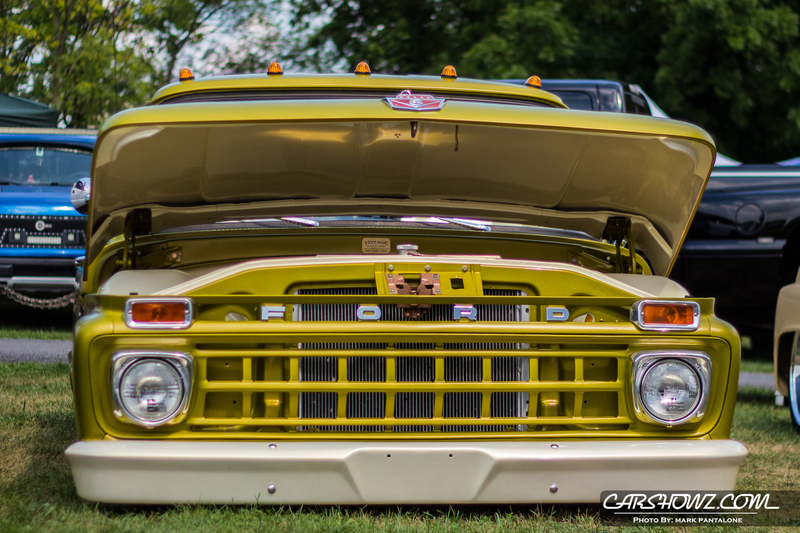 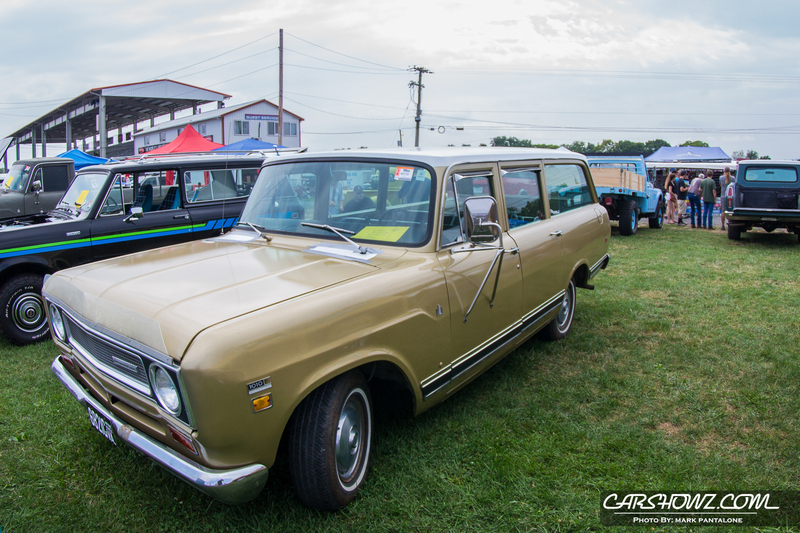 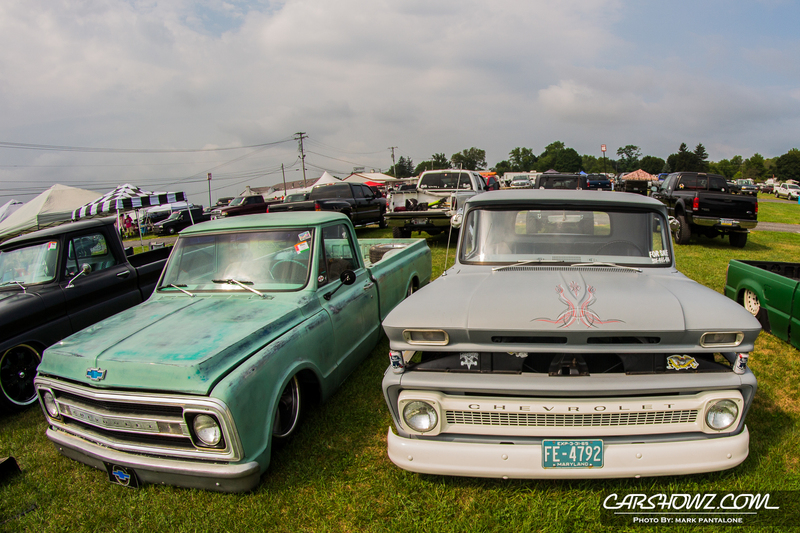 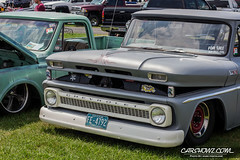 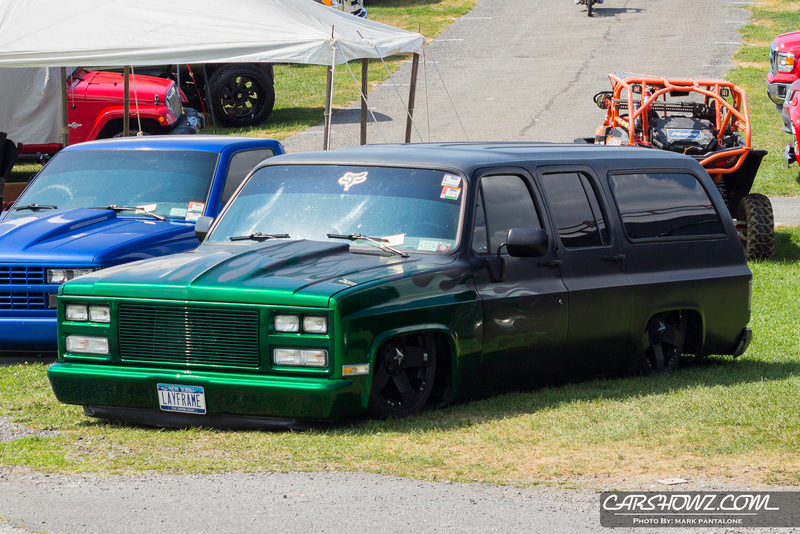 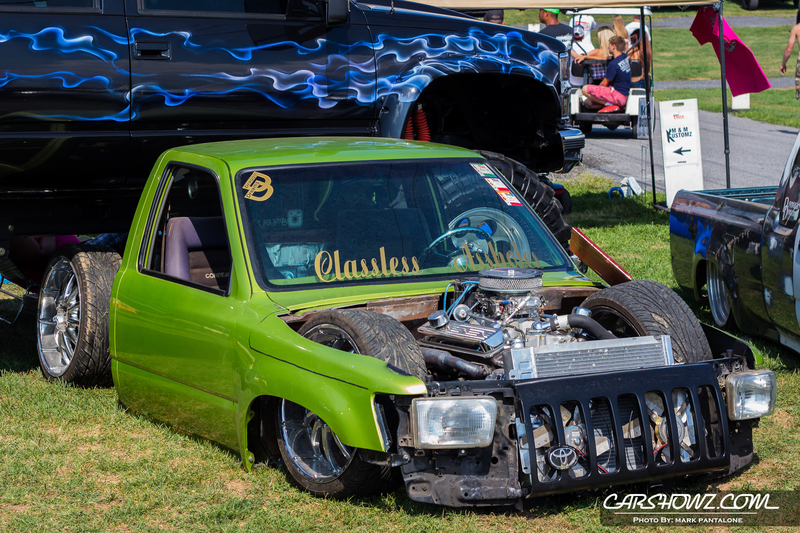 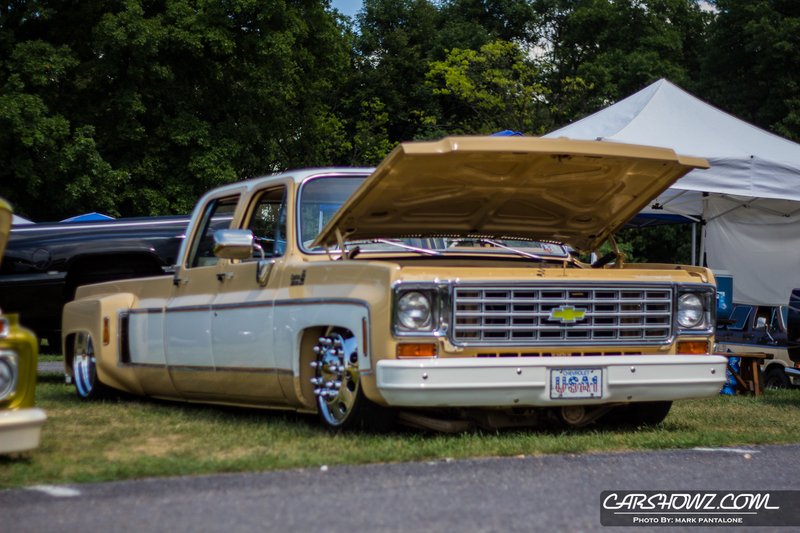 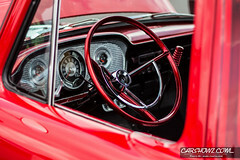 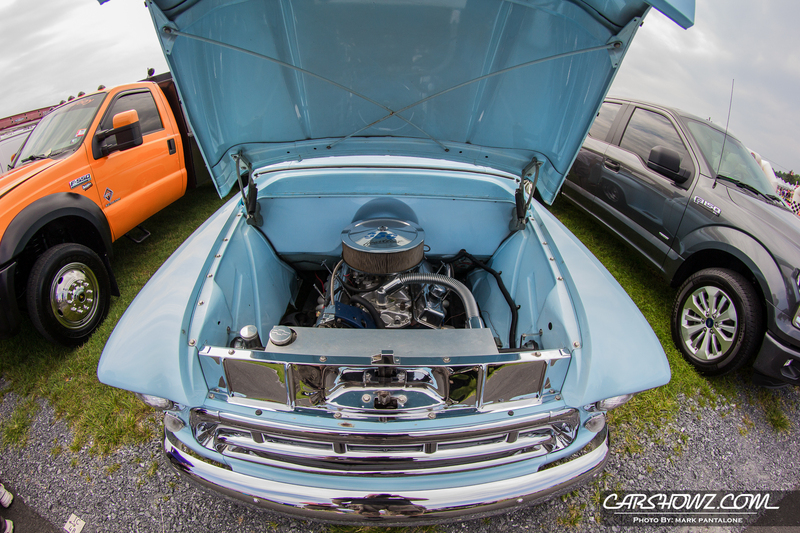 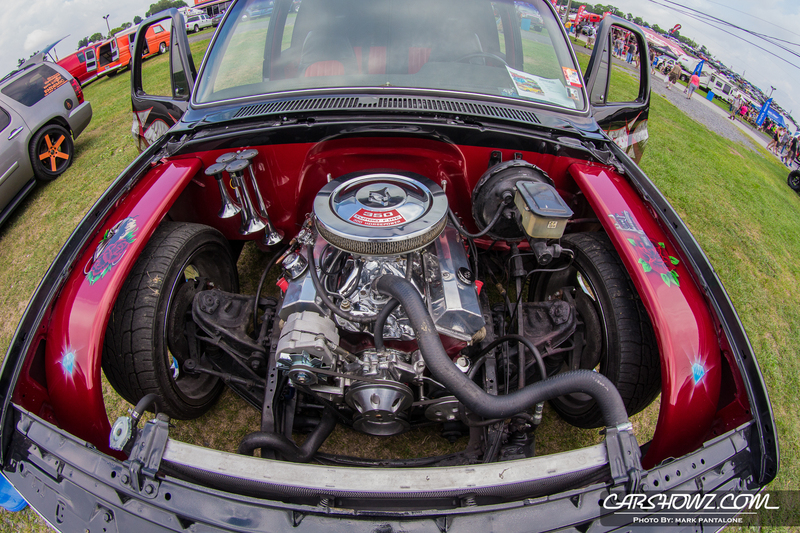 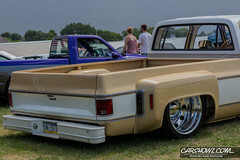 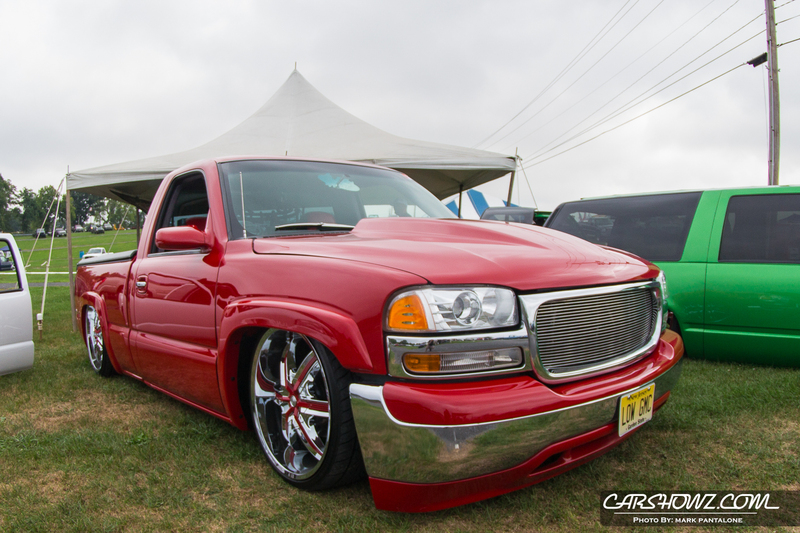 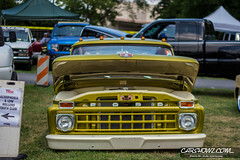 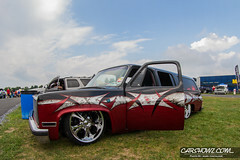 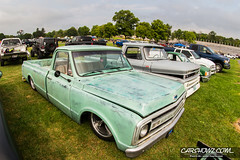 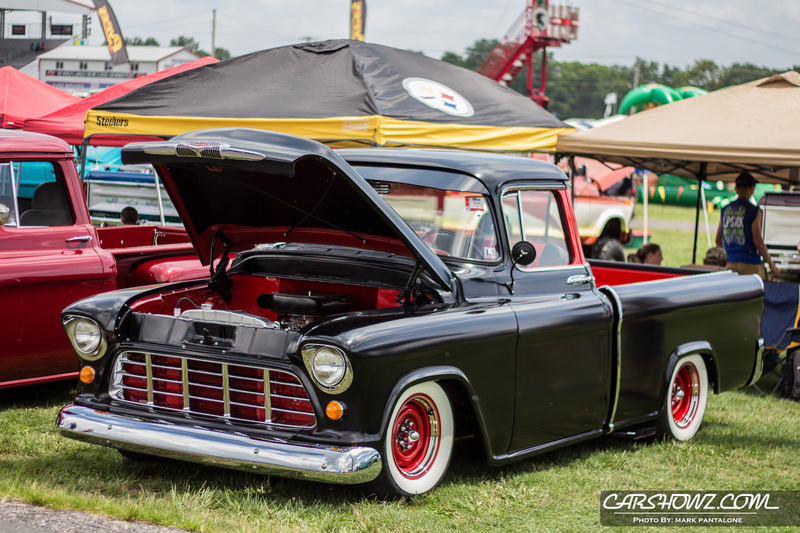 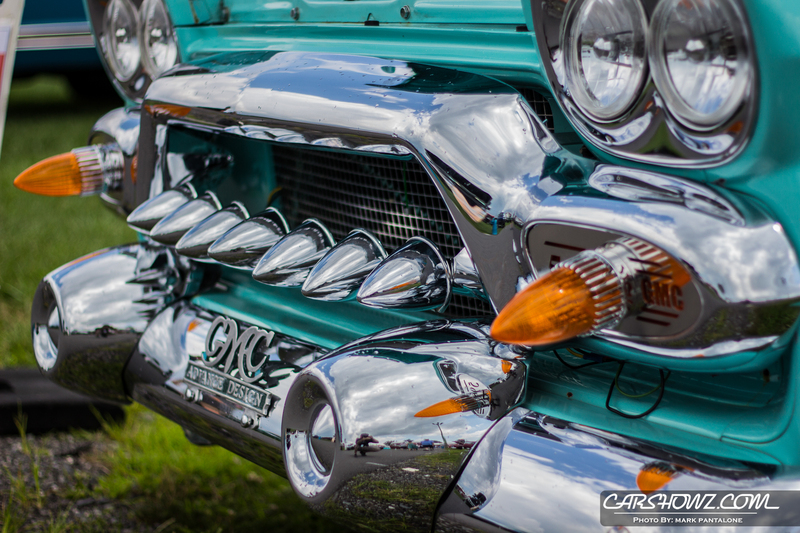 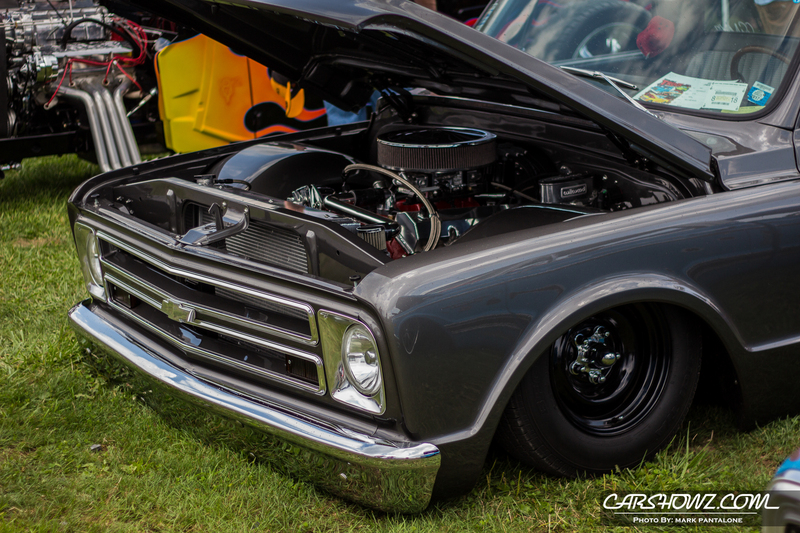 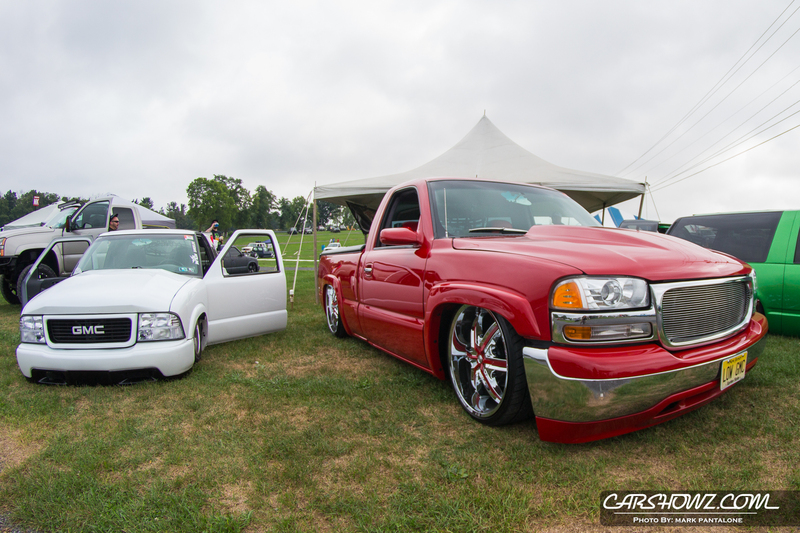 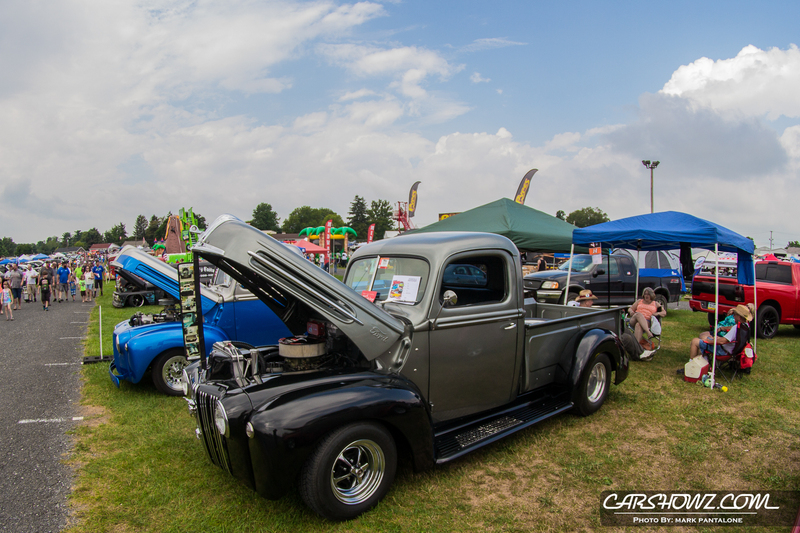 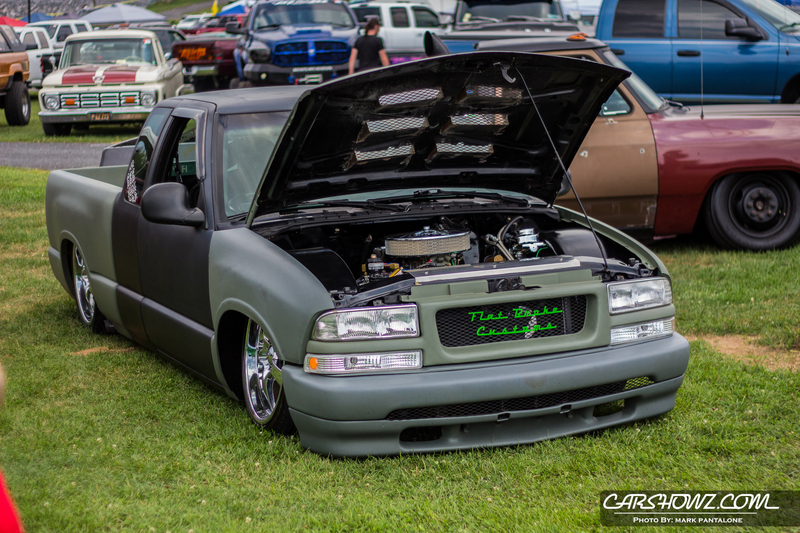 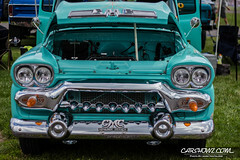 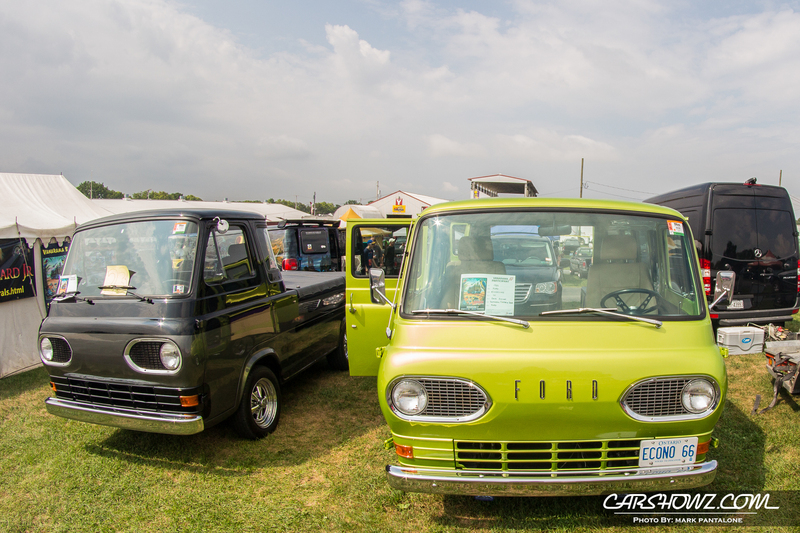 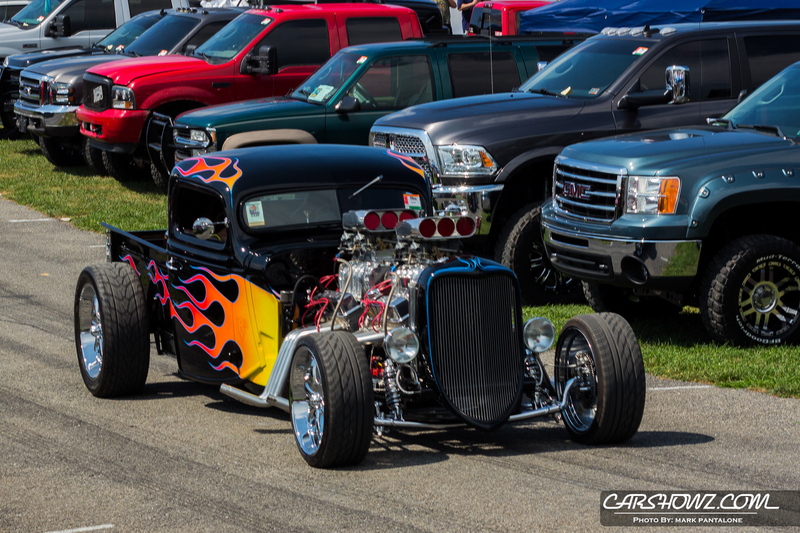 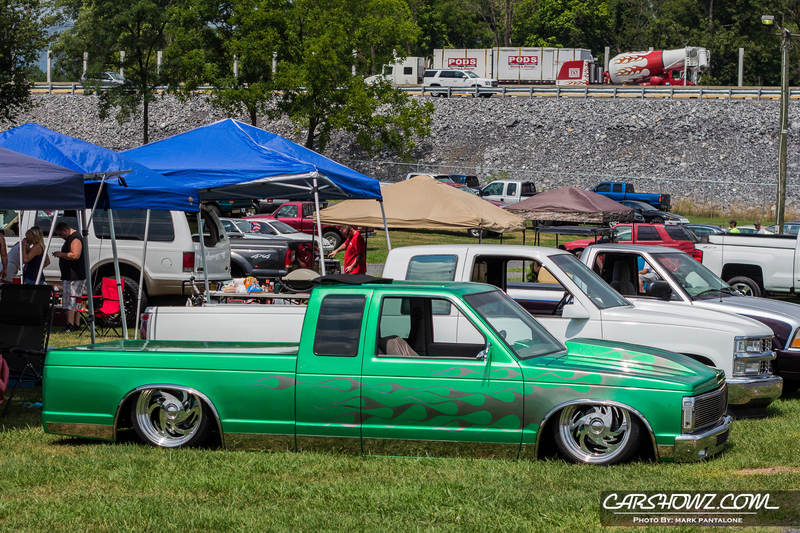 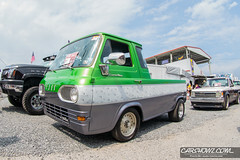 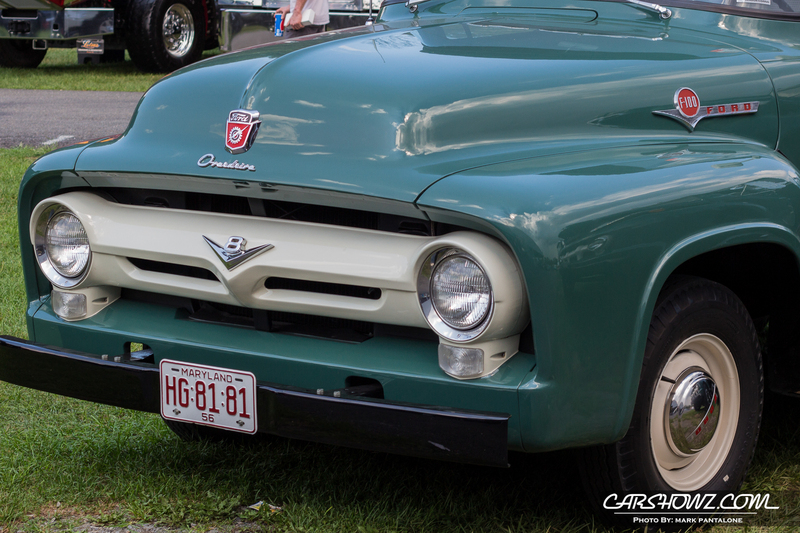 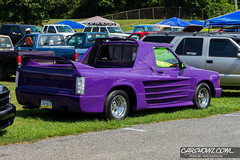 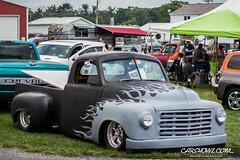 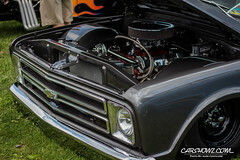 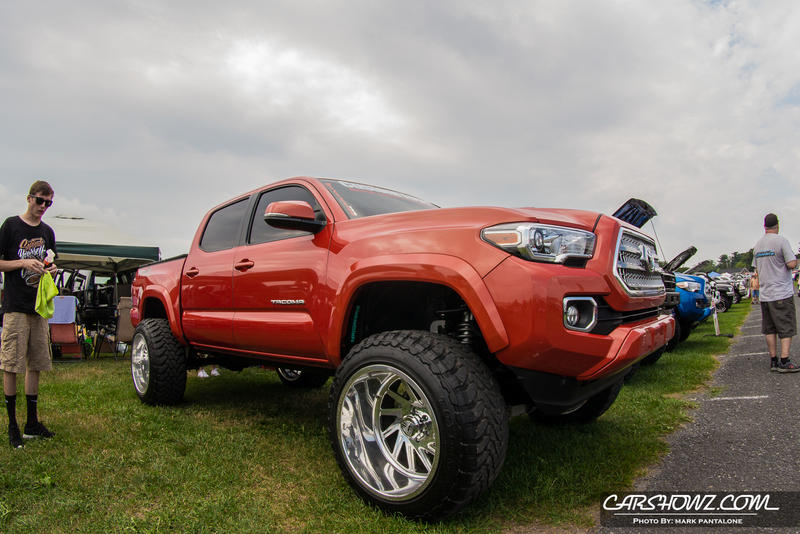 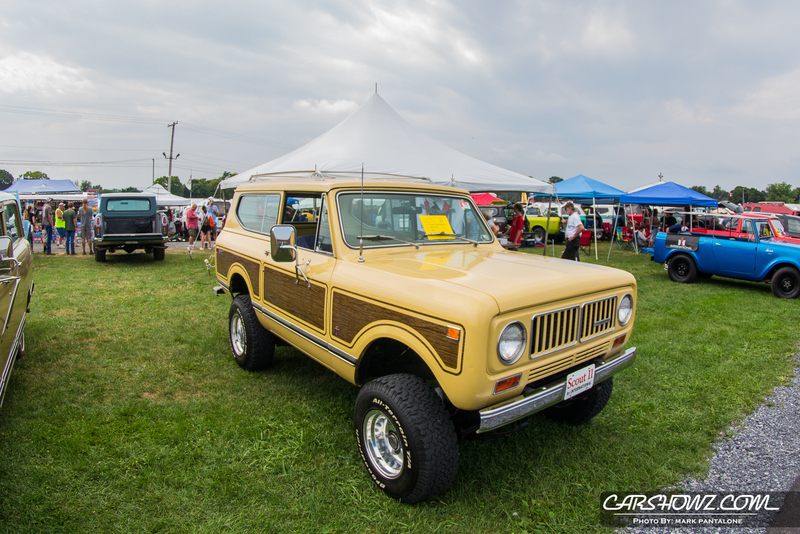 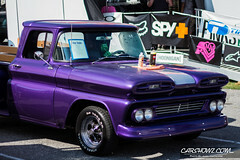 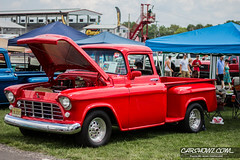 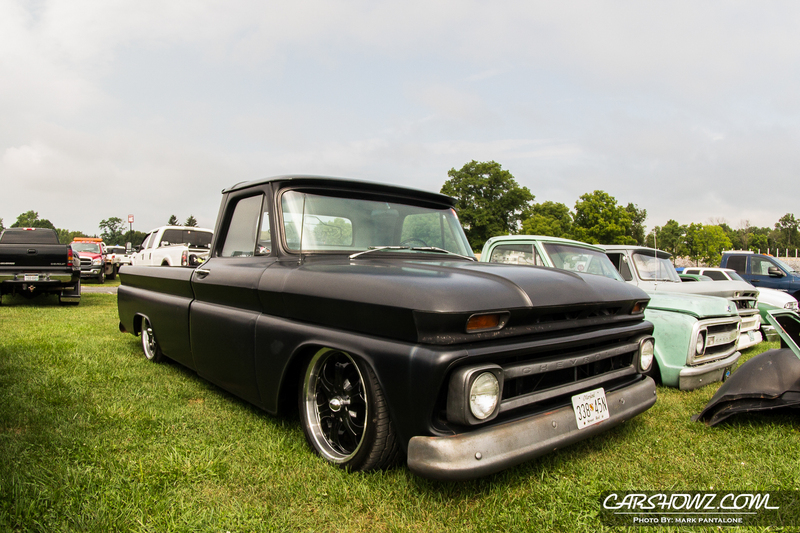 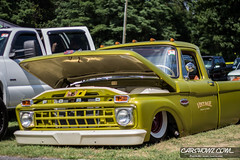 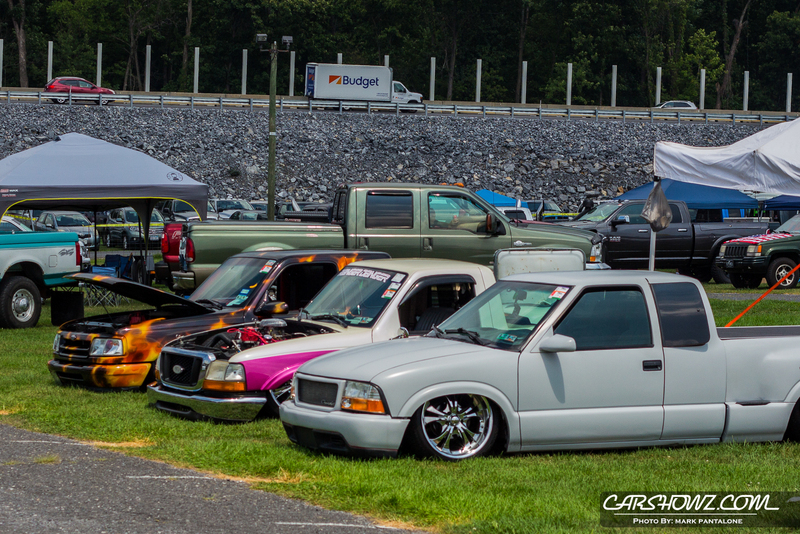 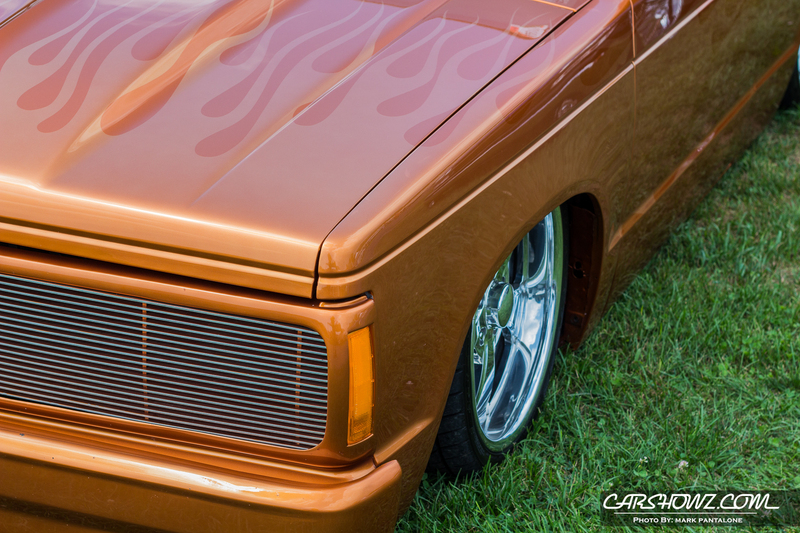 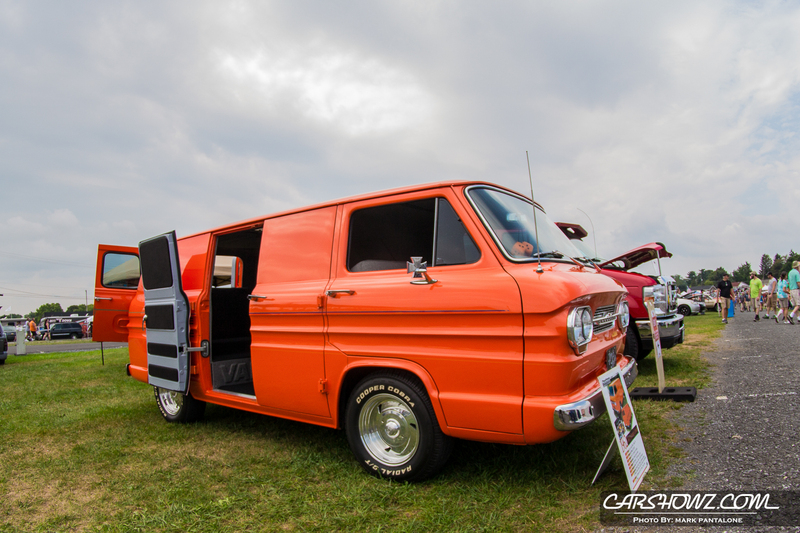 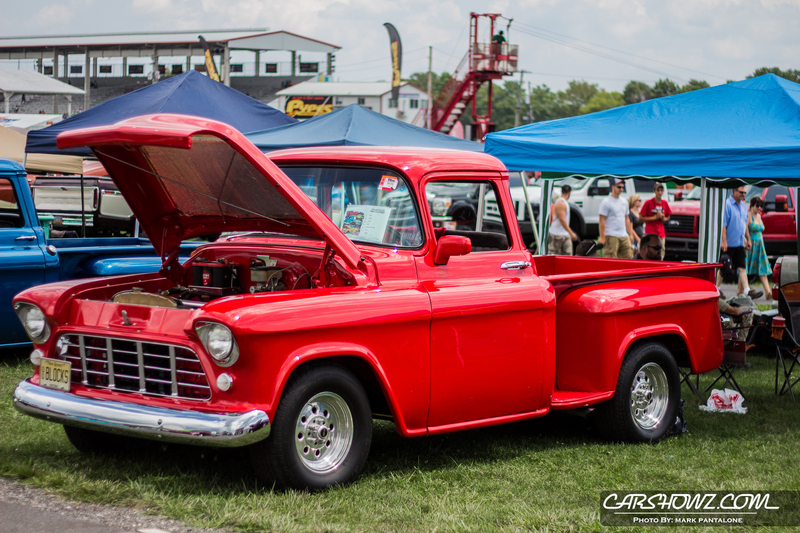 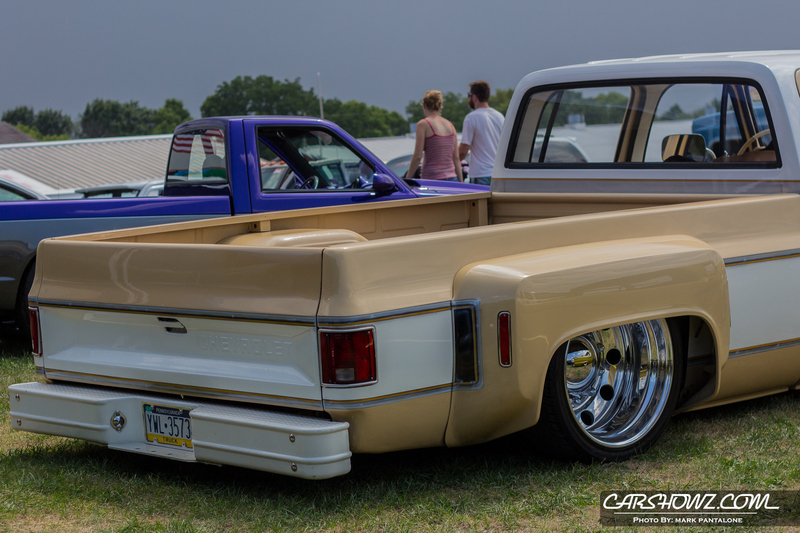 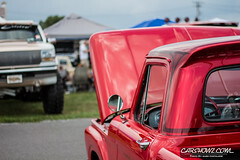 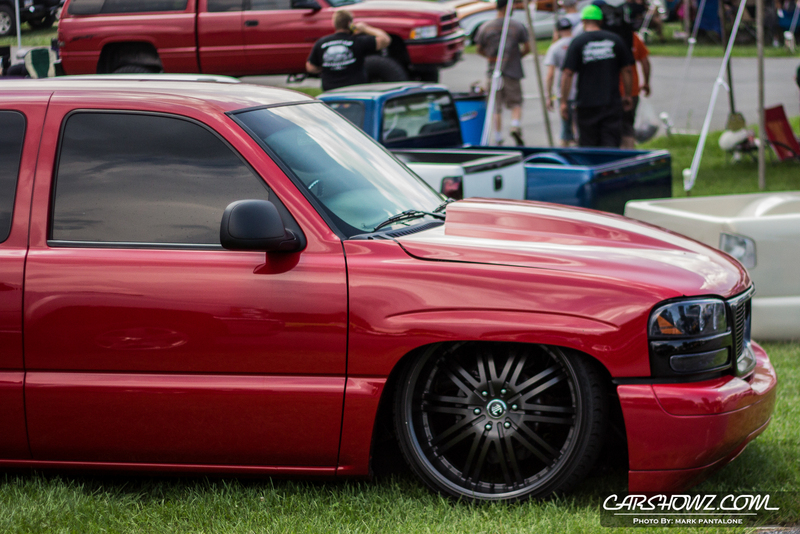 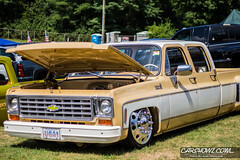 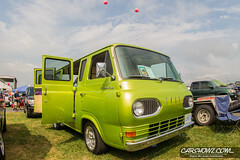 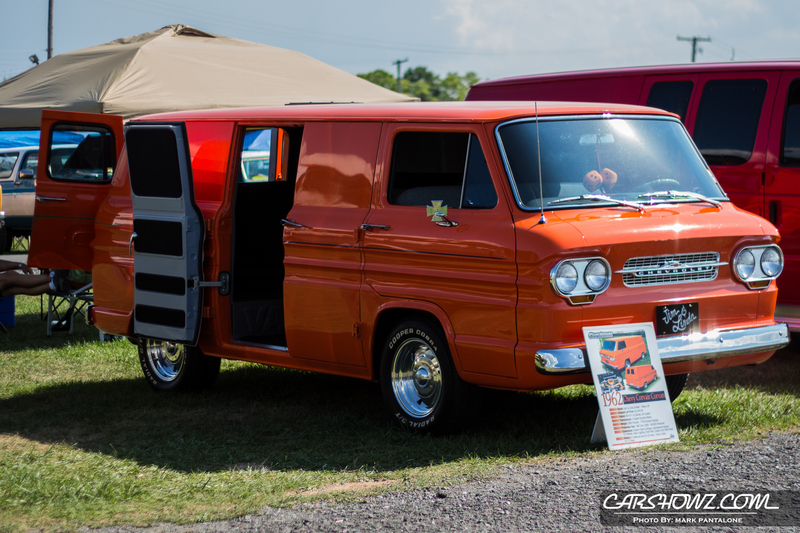 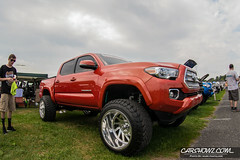 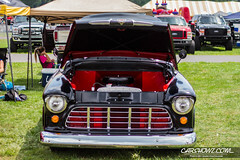 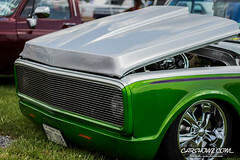 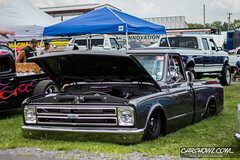 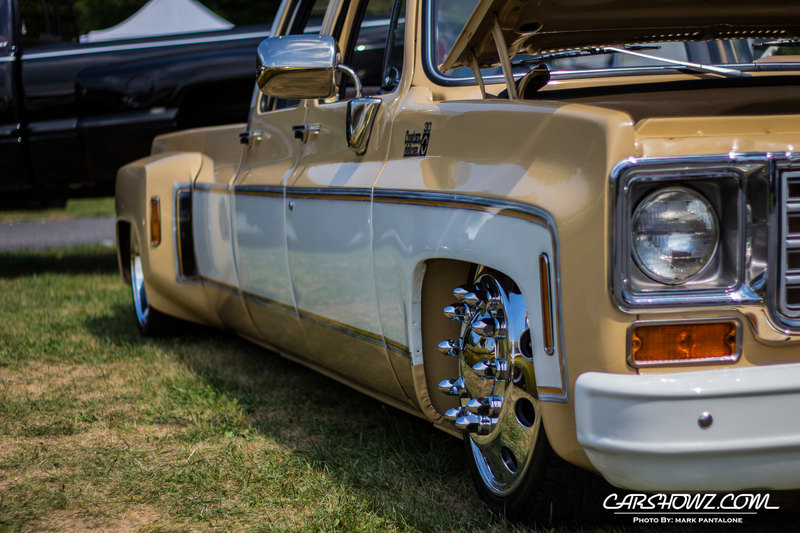 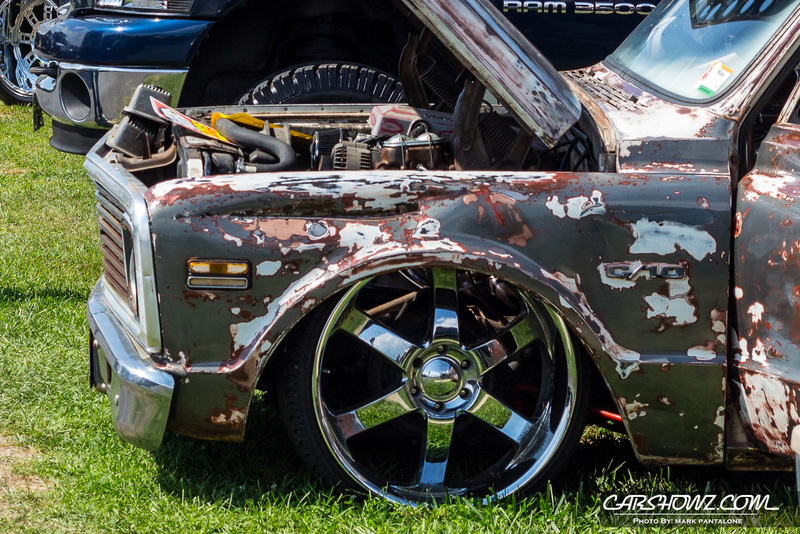 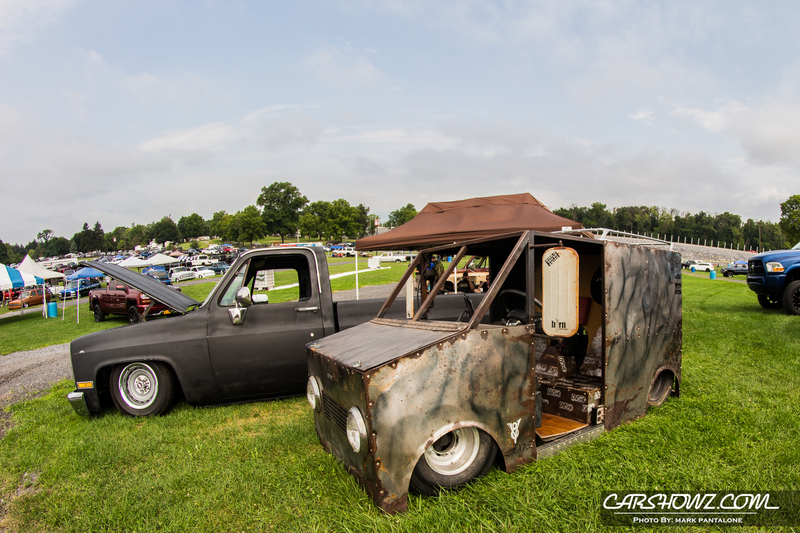 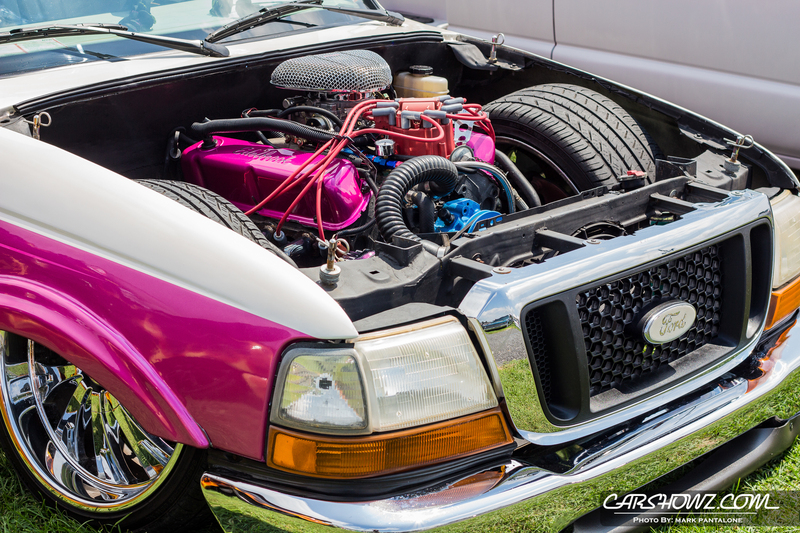 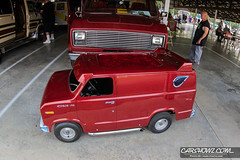 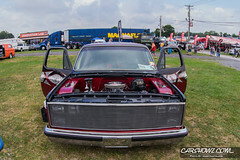 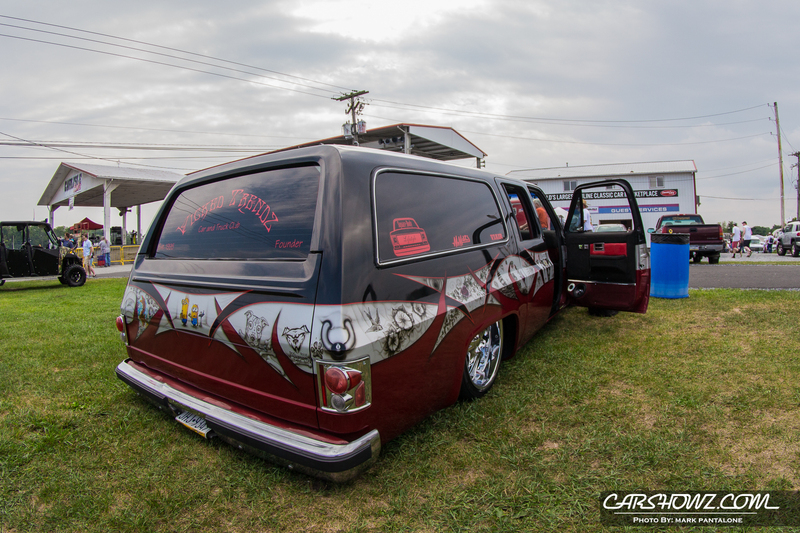 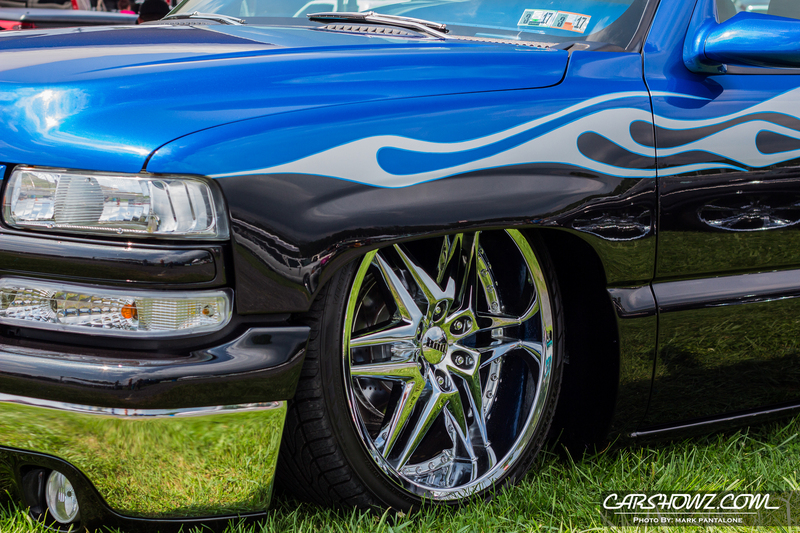 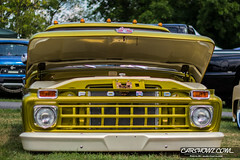 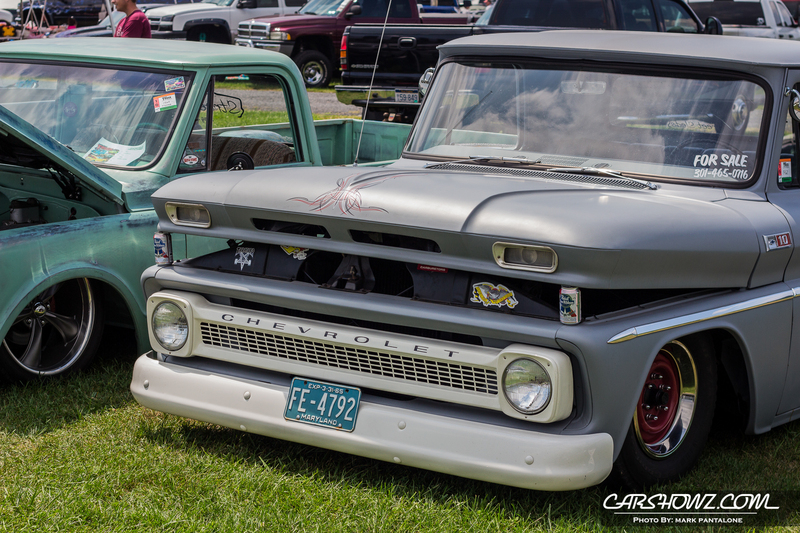 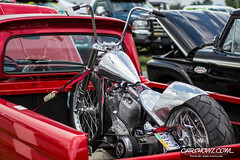 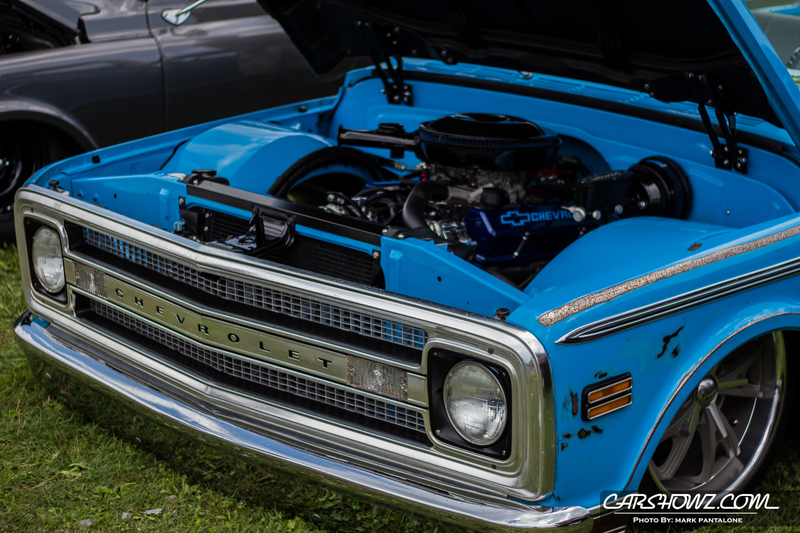 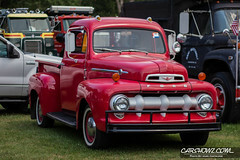 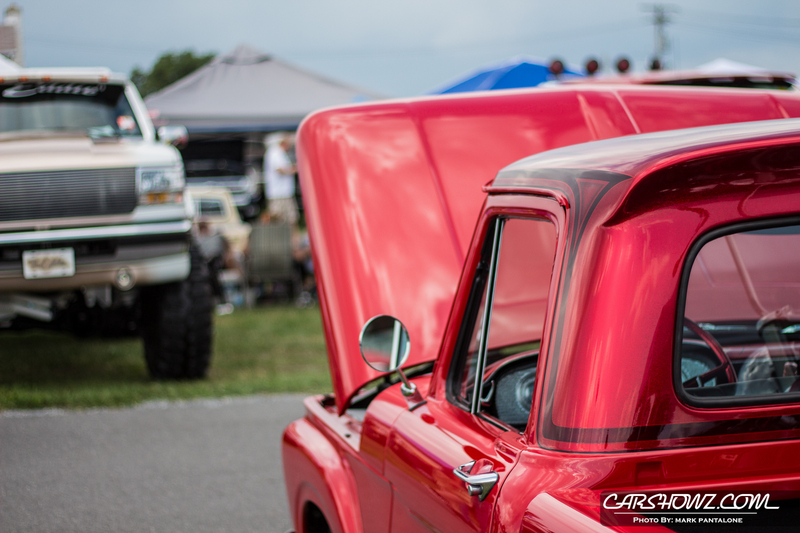 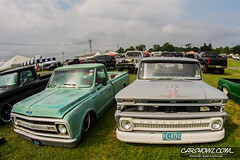 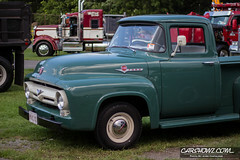 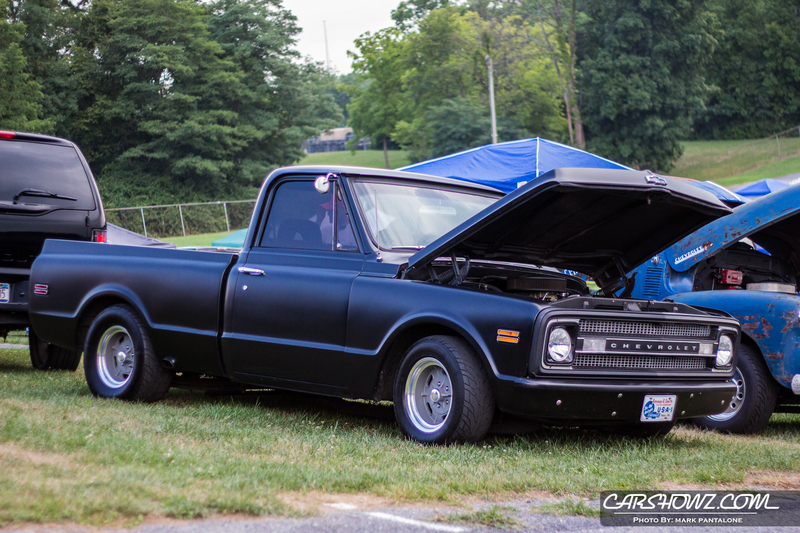 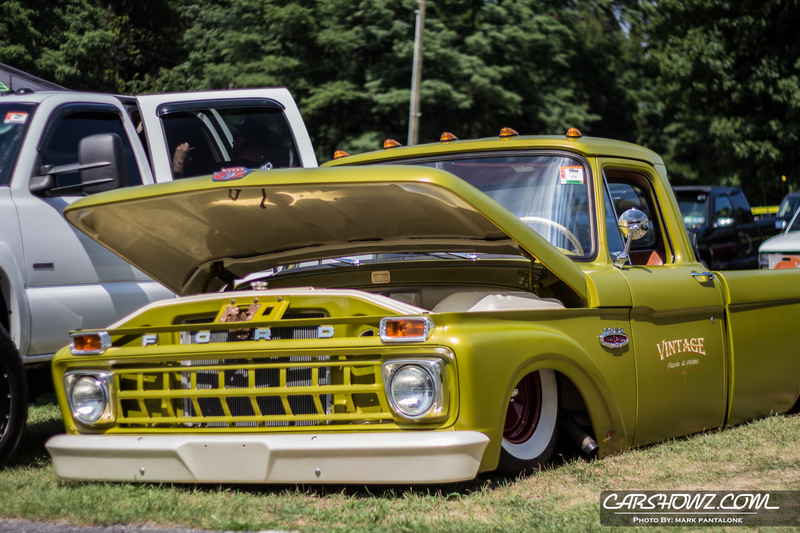 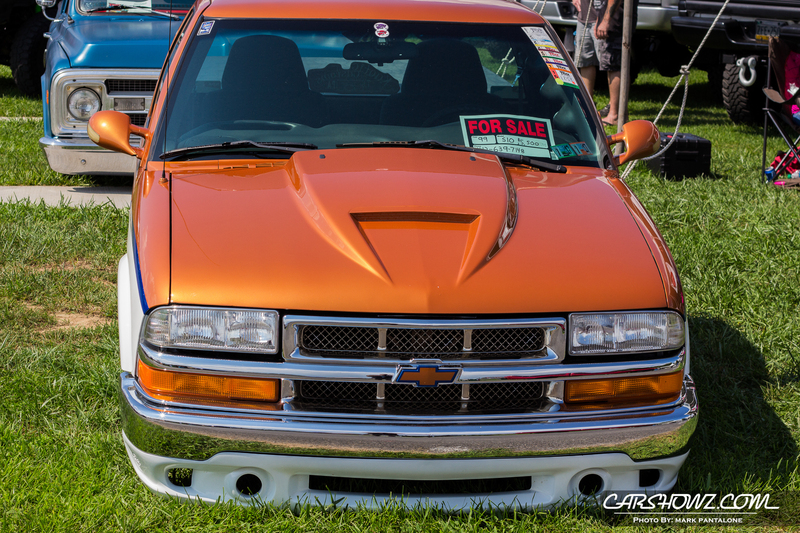 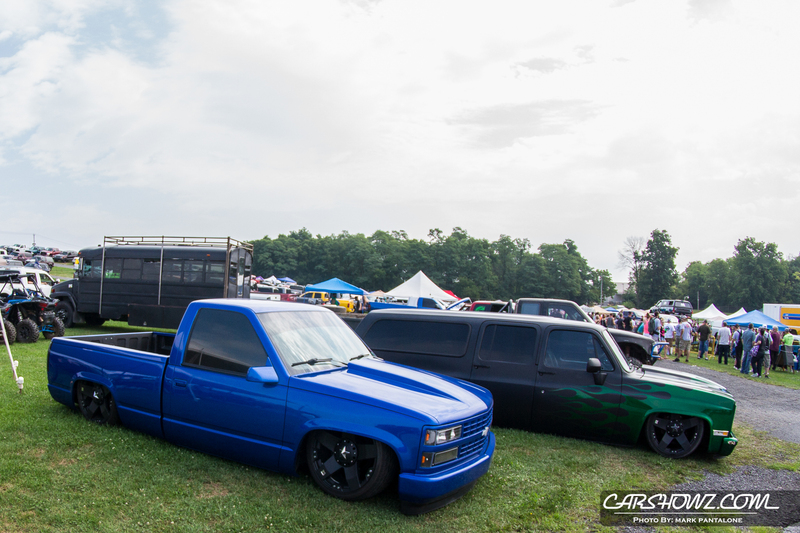 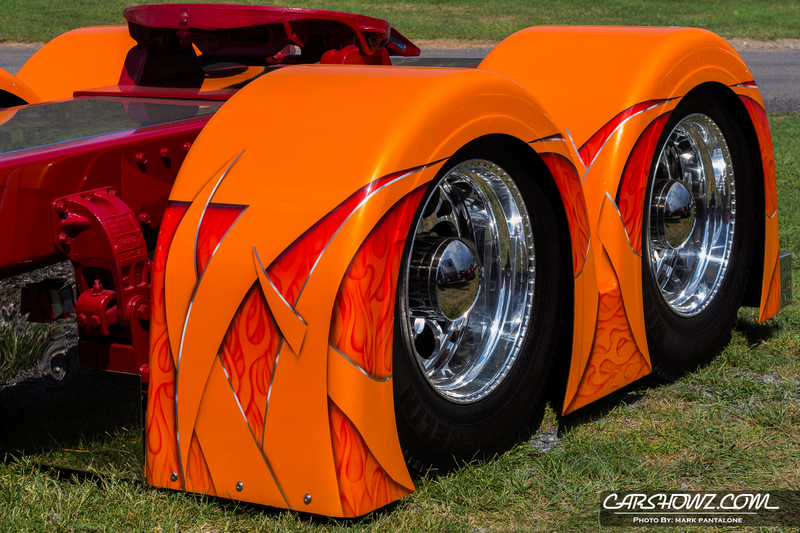 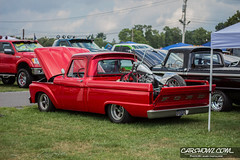 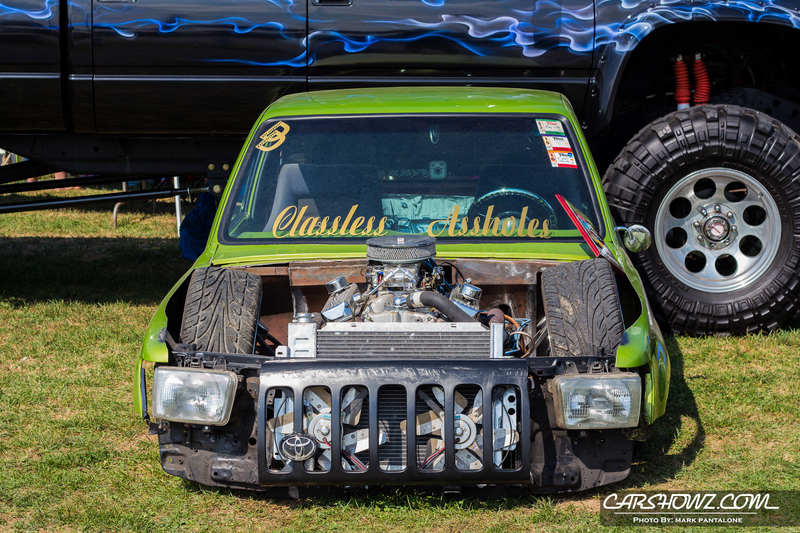 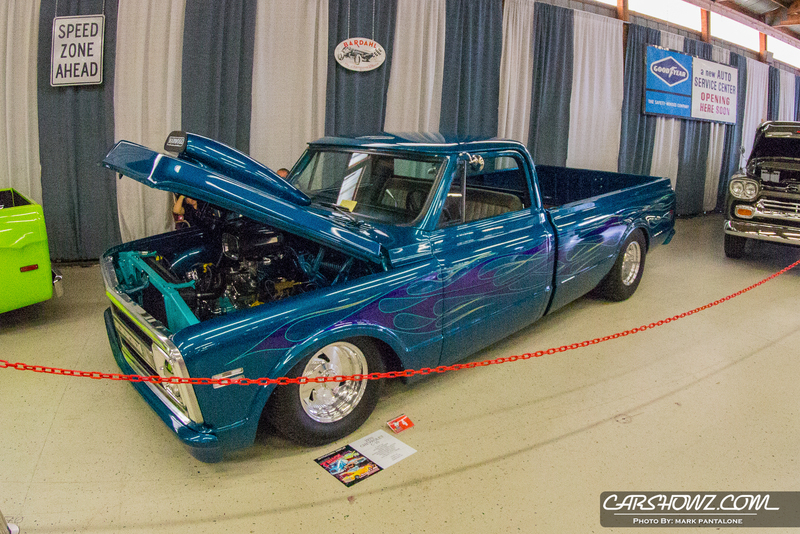 Carlisle Truck Nationals 2016 has a great array of lowered mini trucks, lifted 4x4s, chromed out big rigs, SUV’s, custom vans and the perfectly restored classics. 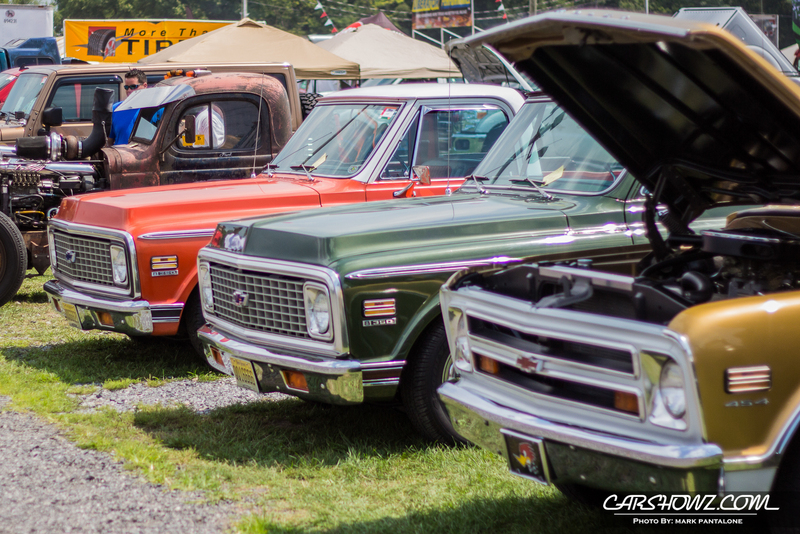 The weekend celebrates trucks of all kinds. 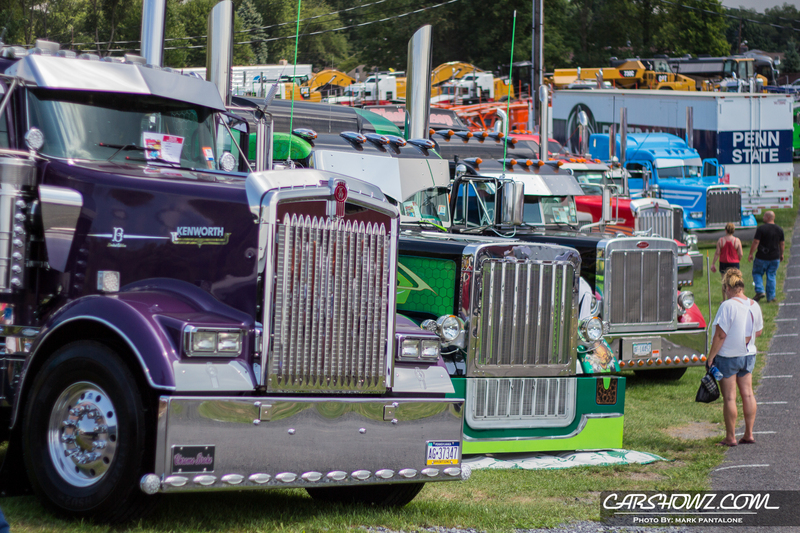 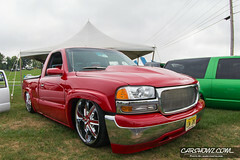 Annually, more than 2,000 trucks are part of the show field. 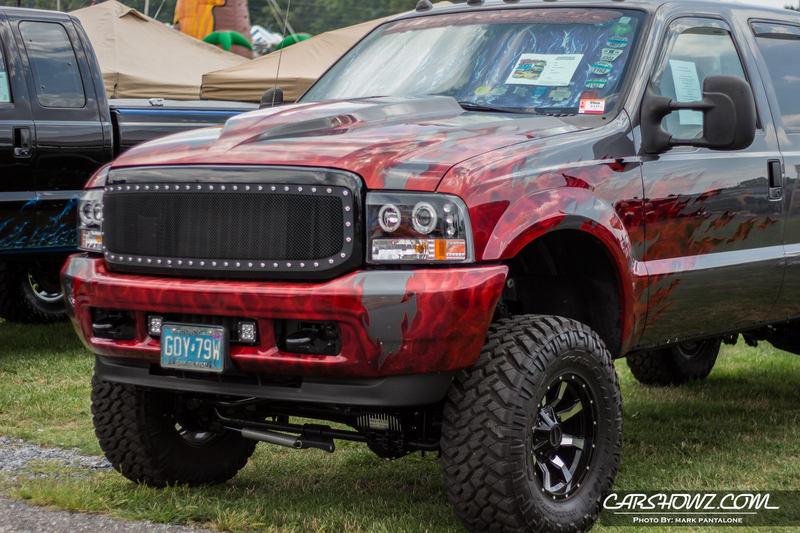 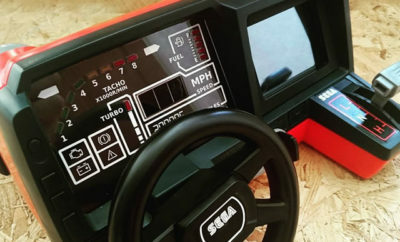 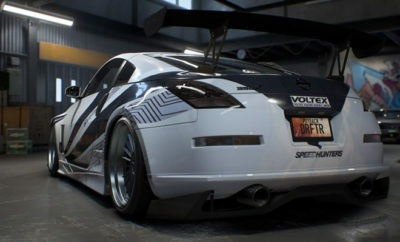 Looking to upgrade your truck? 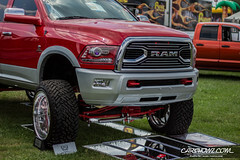 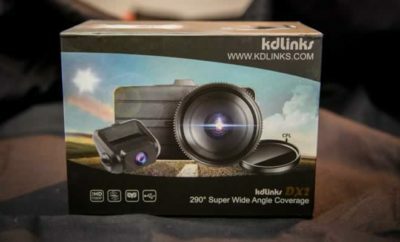 The weekend features vendors and manufactures showcasing their products with some offering installs and fantastic deals on parts and supplies. 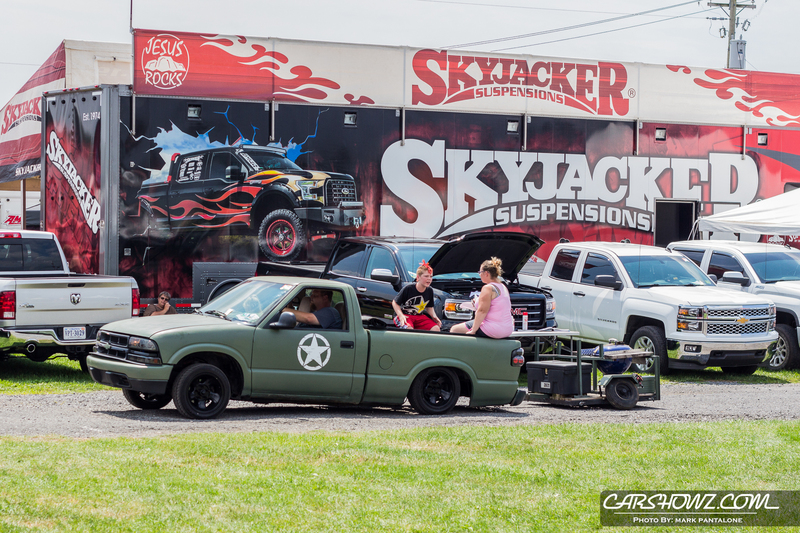 Shop the midway or browse the truck themed swap meet.